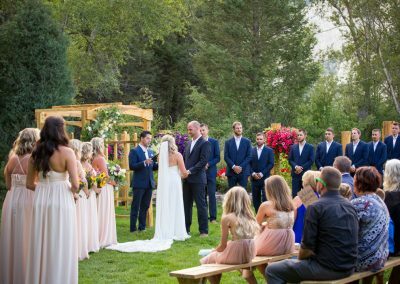 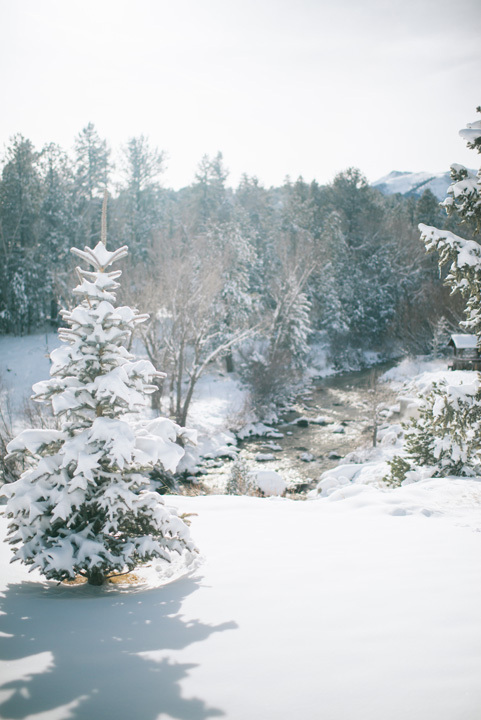 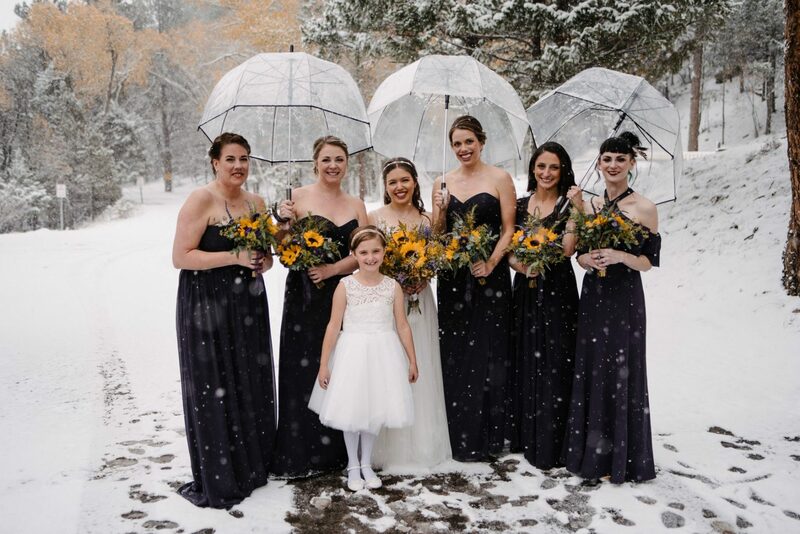 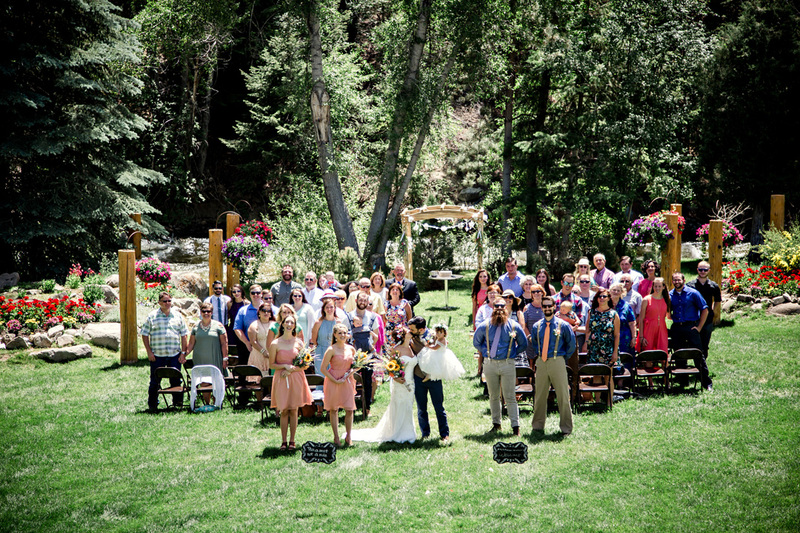 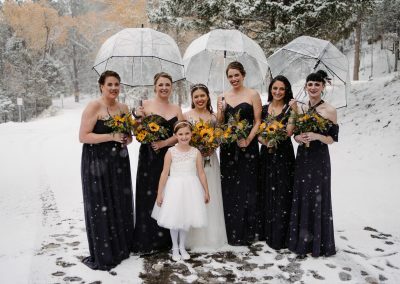 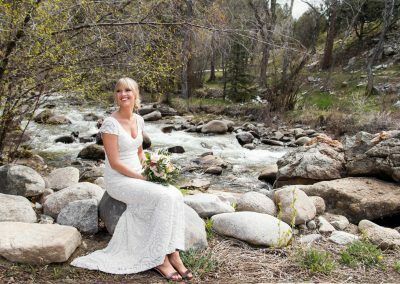 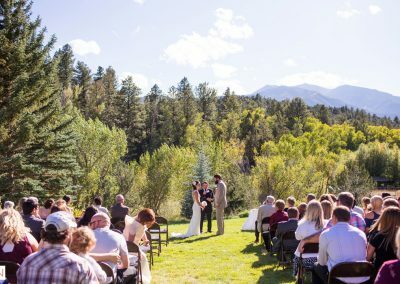 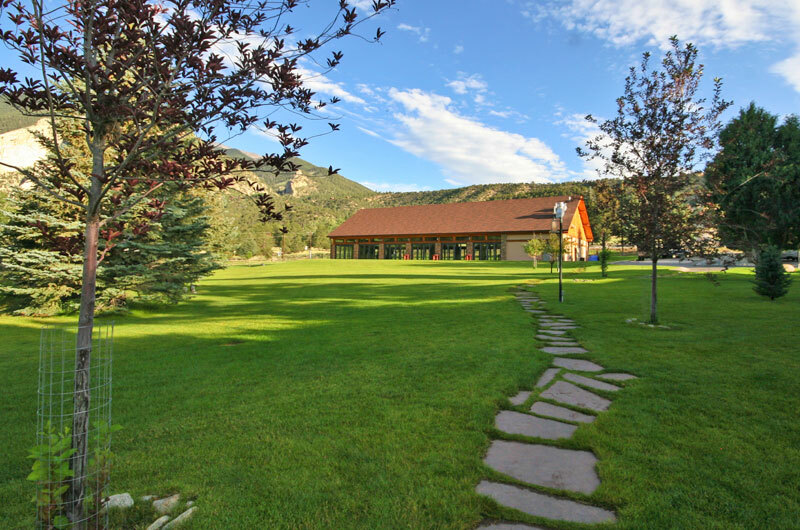 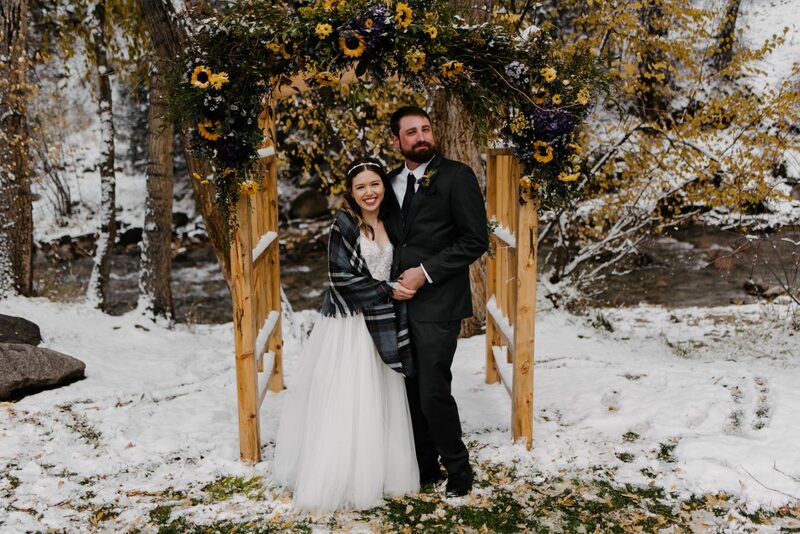 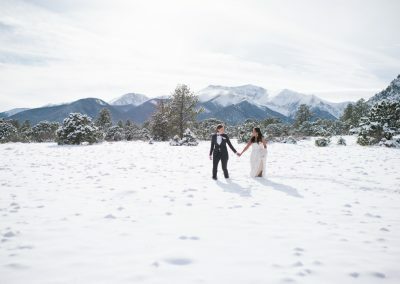 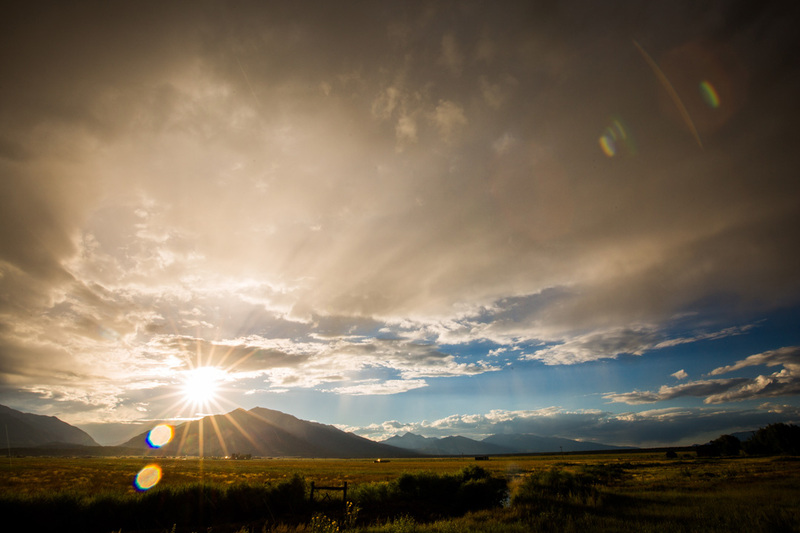 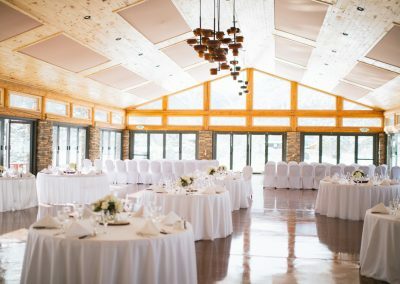 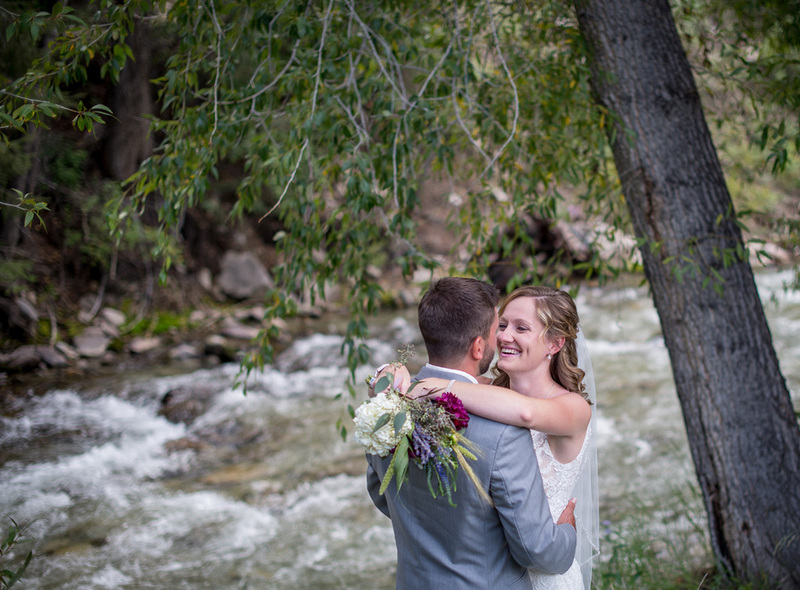 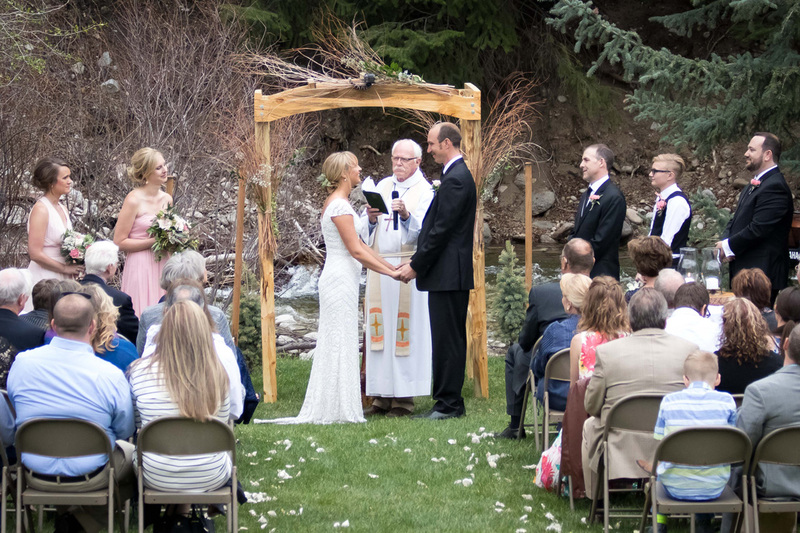 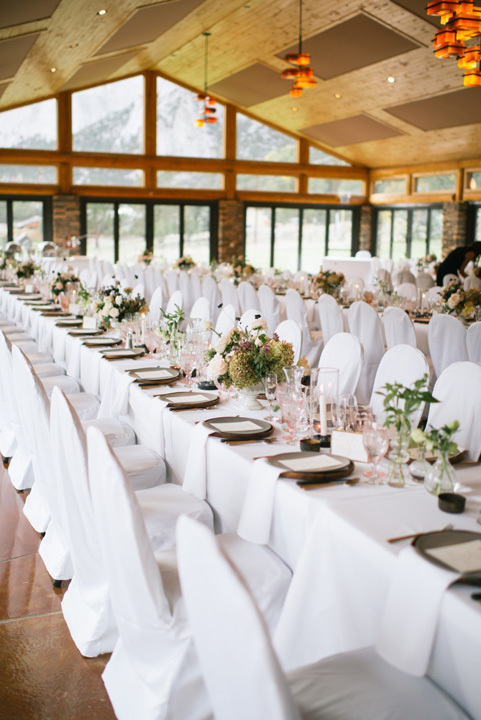 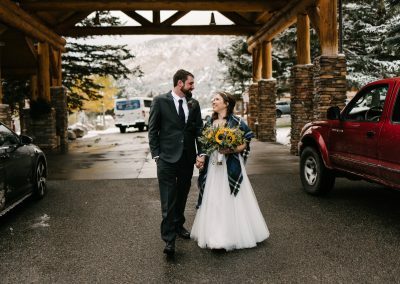 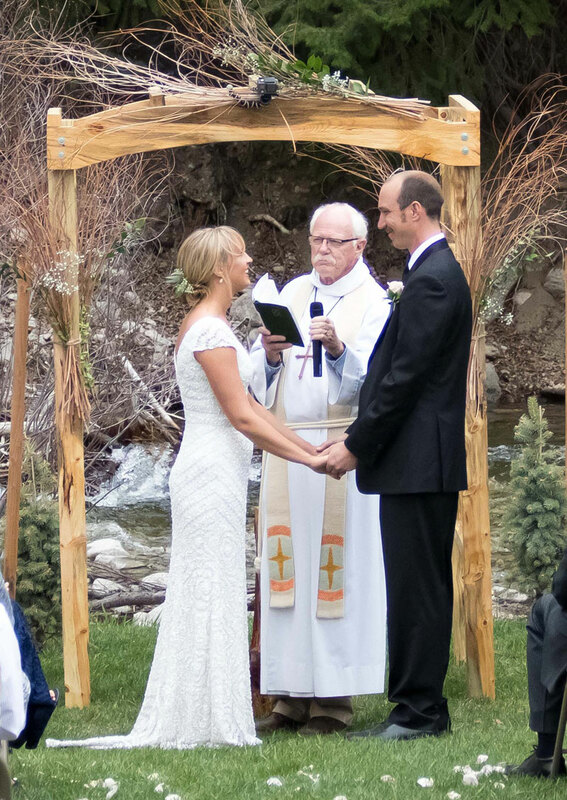 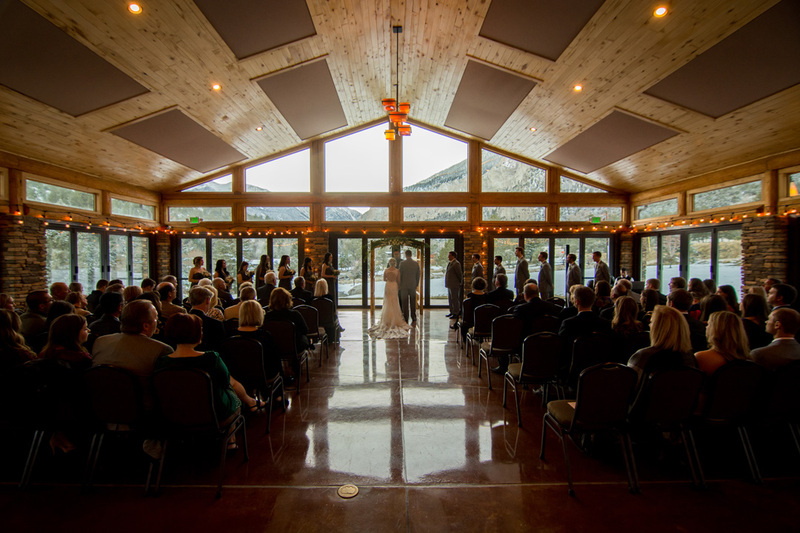 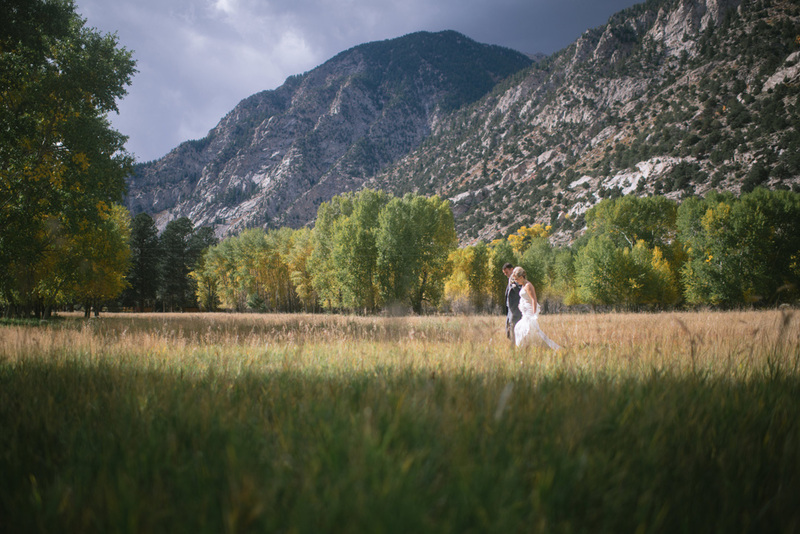 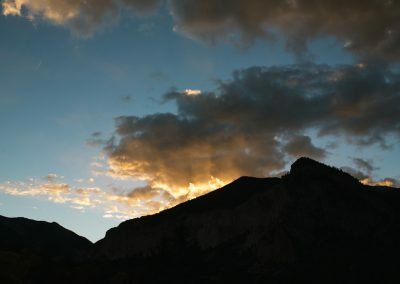 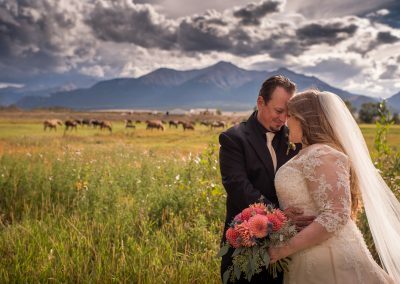 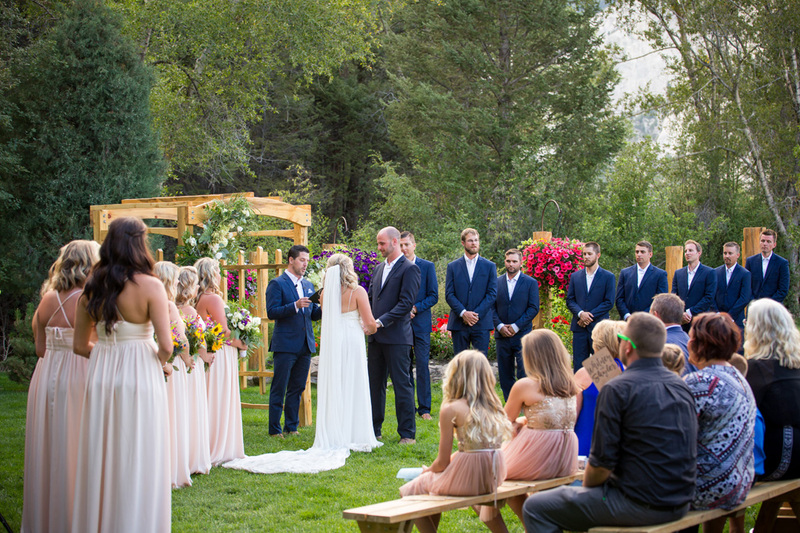 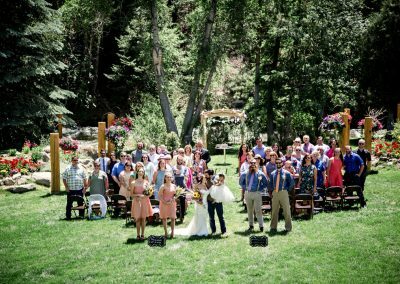 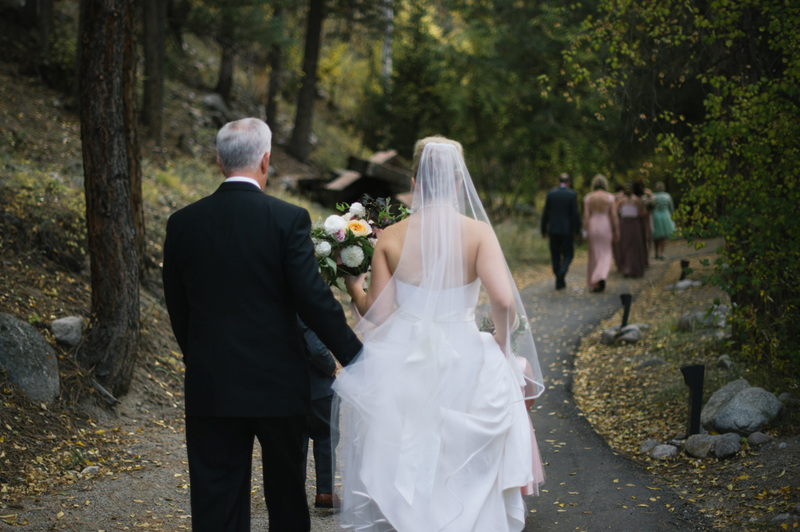 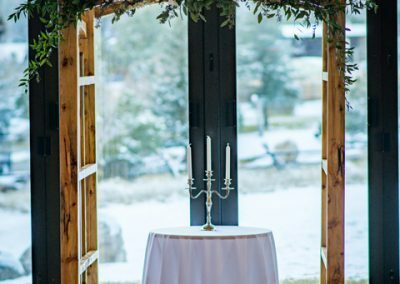 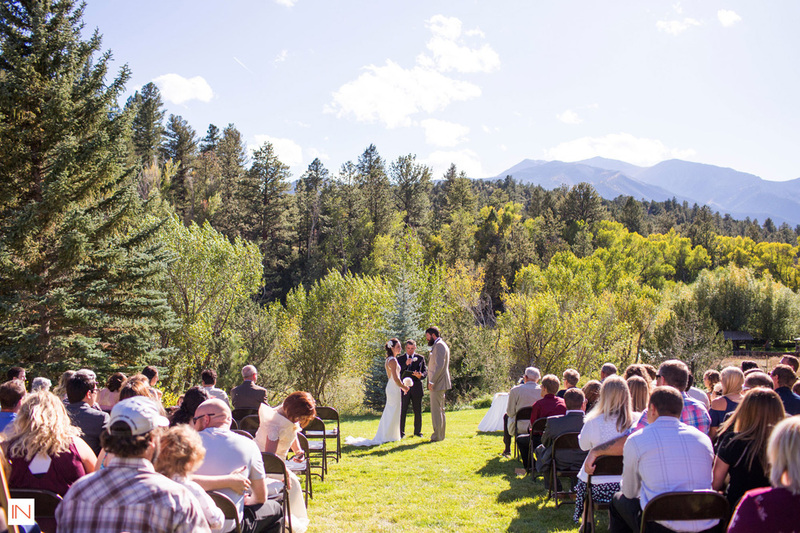 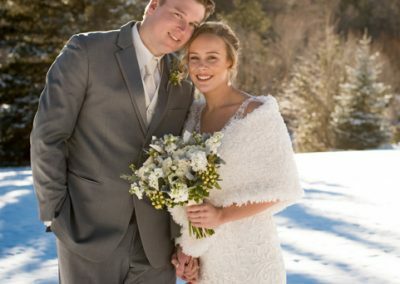 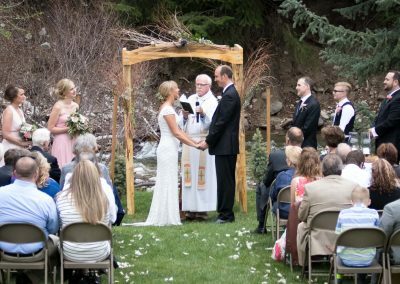 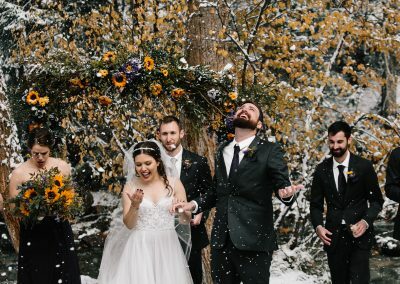 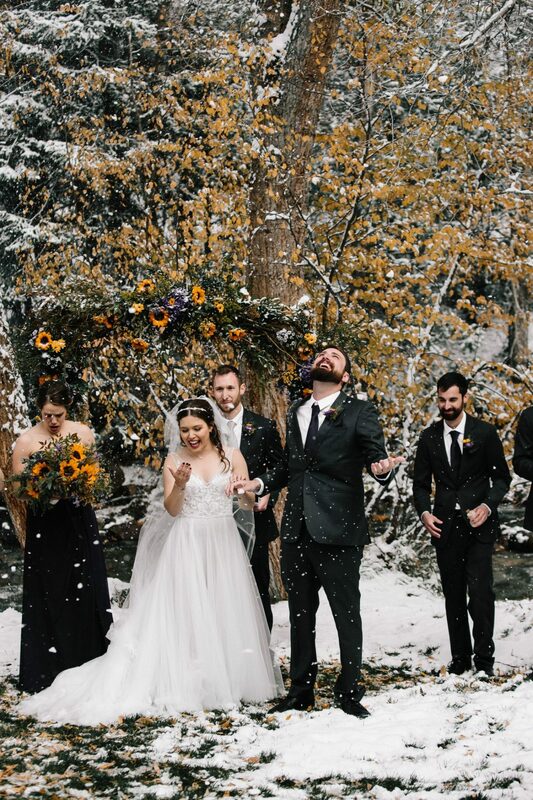 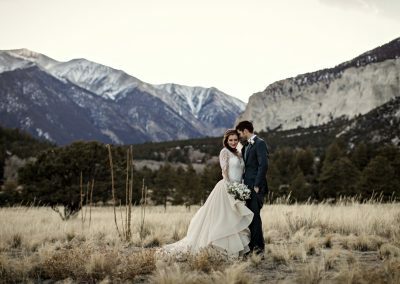 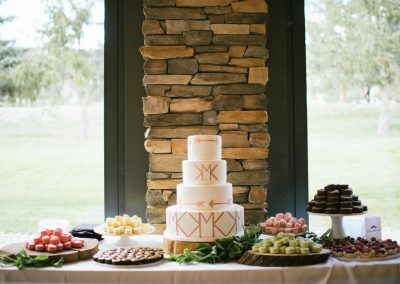 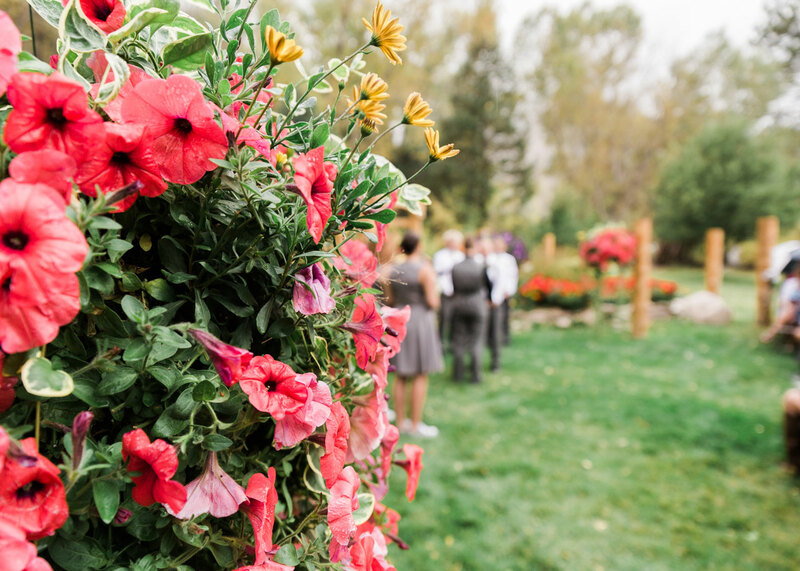 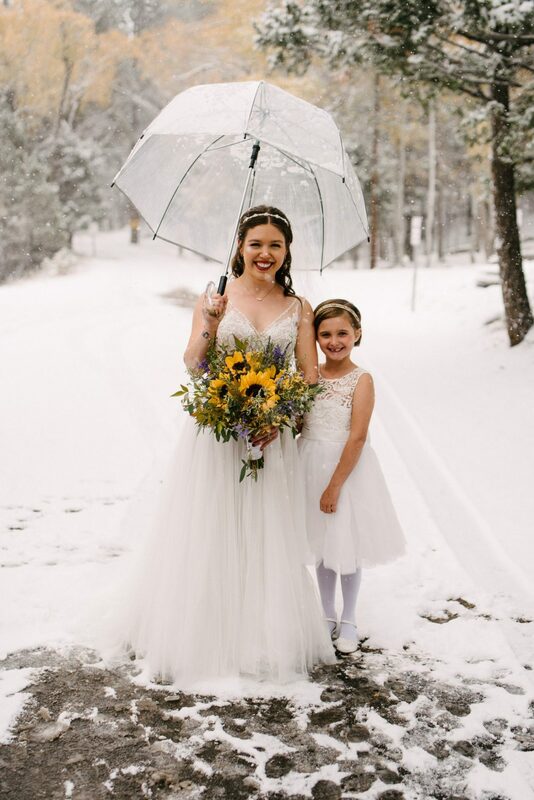 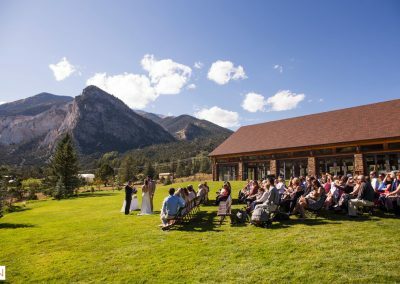 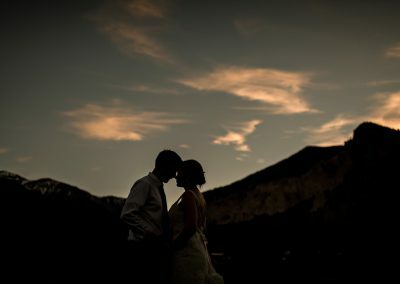 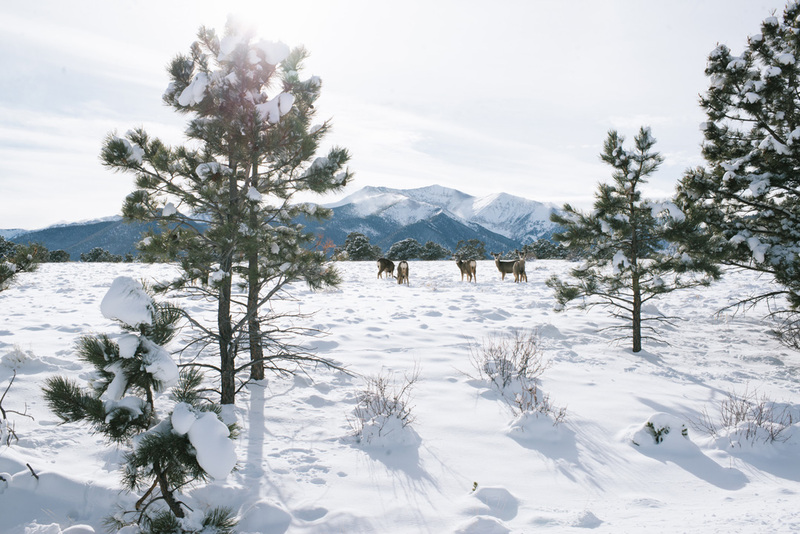 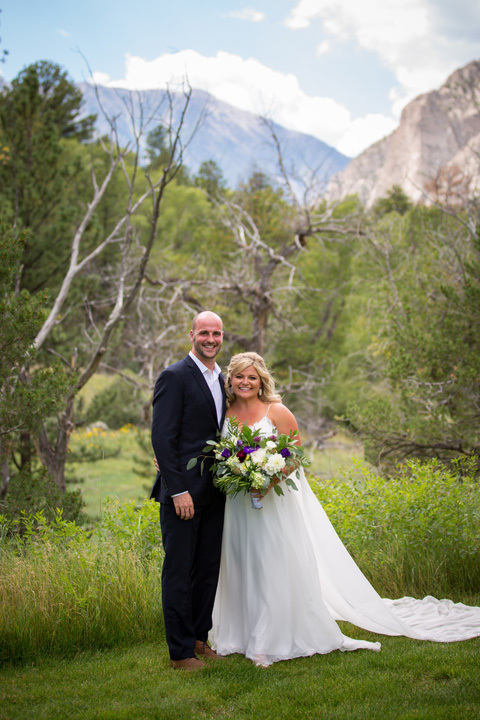 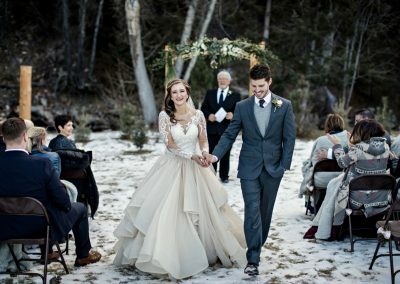 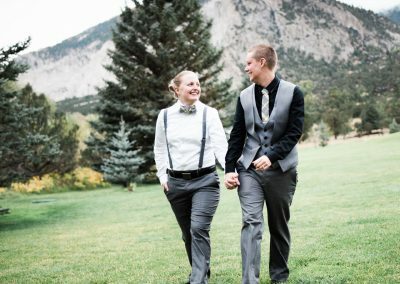 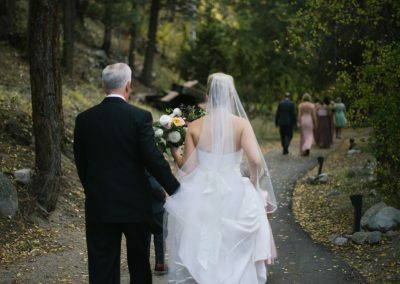 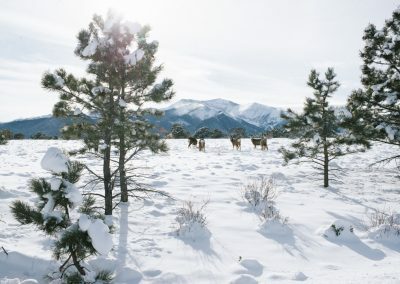 The perfect space for an outdoor wedding in the Rocky Mountains of Colorado. 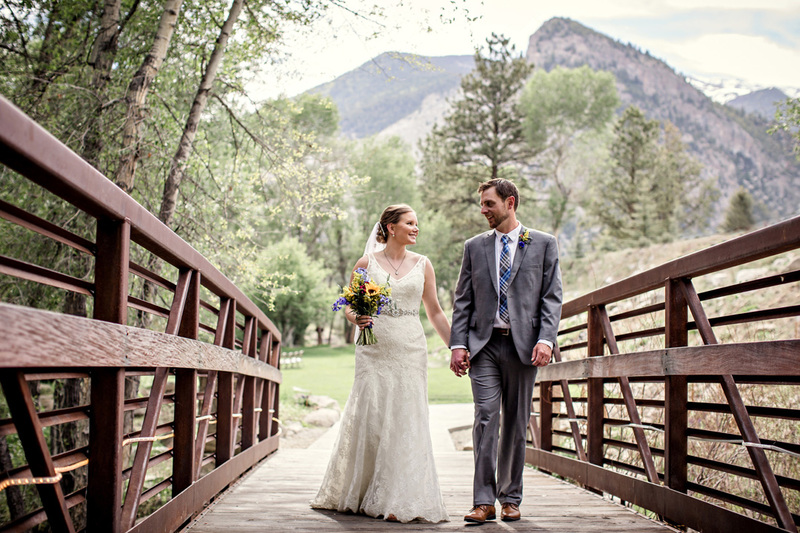 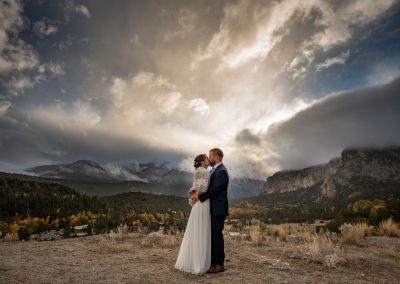 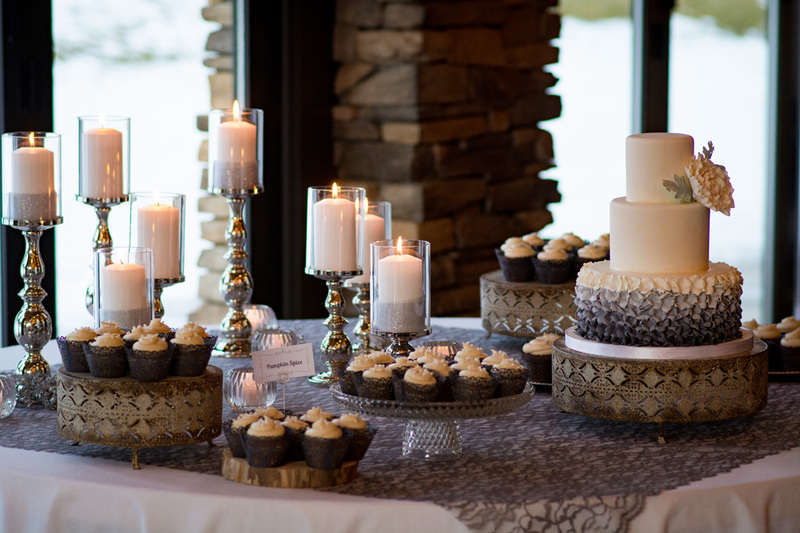 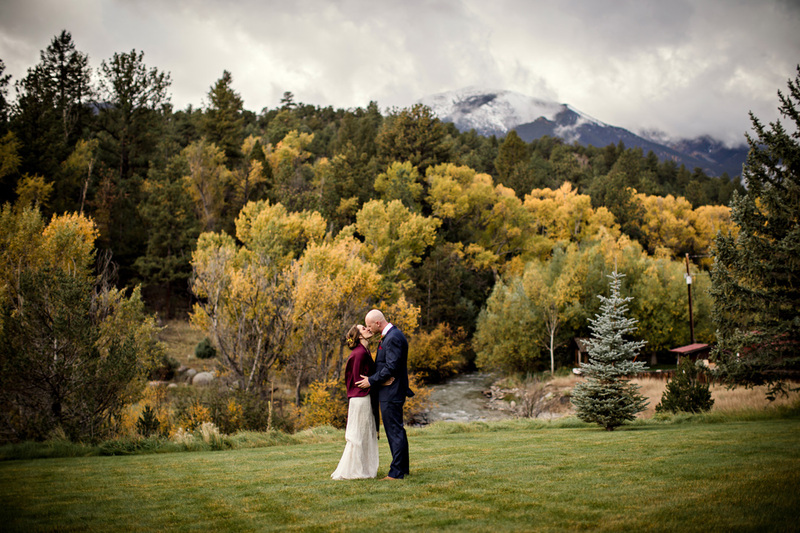 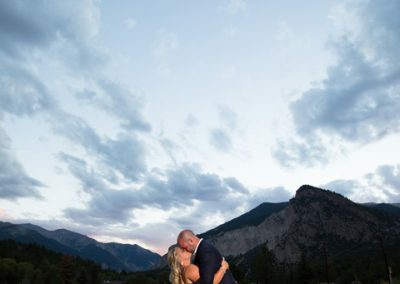 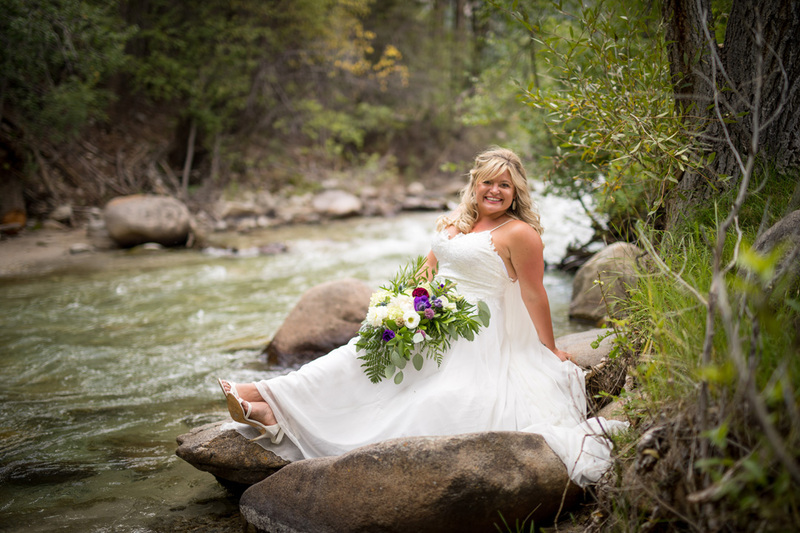 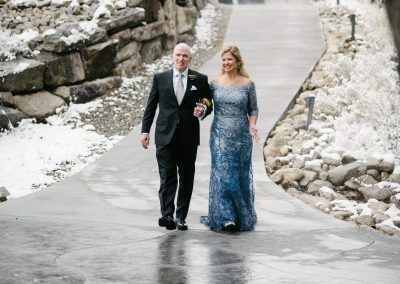 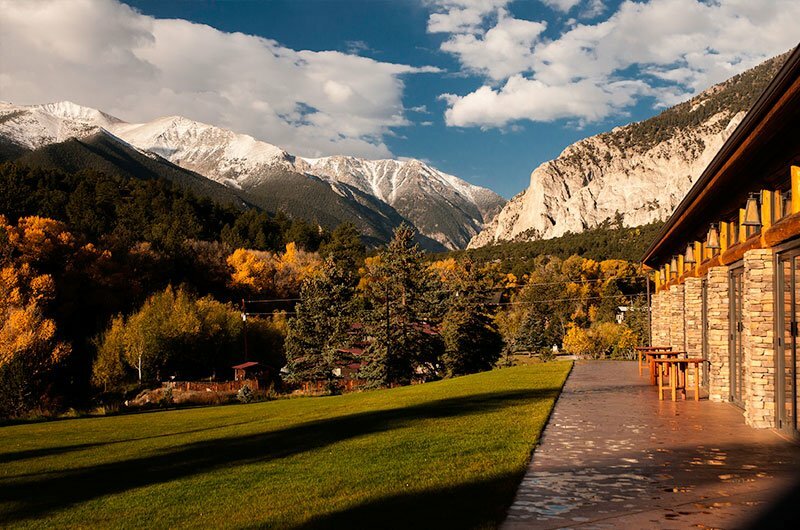 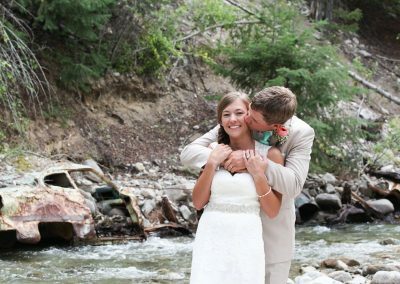 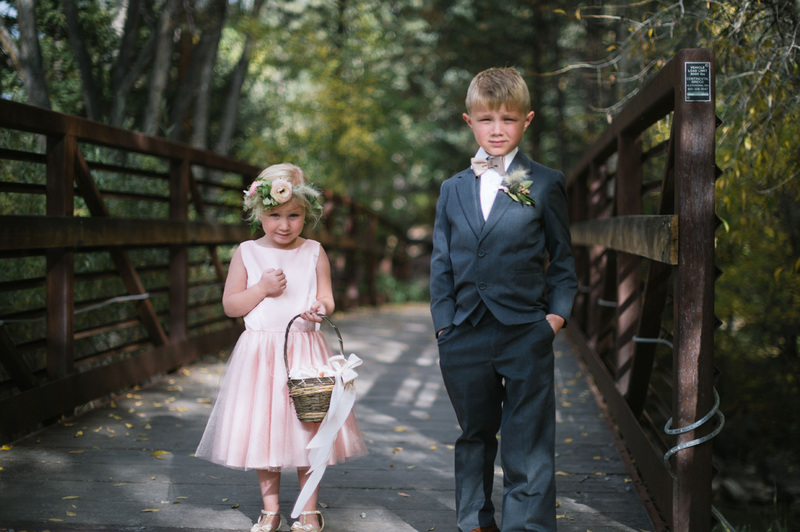 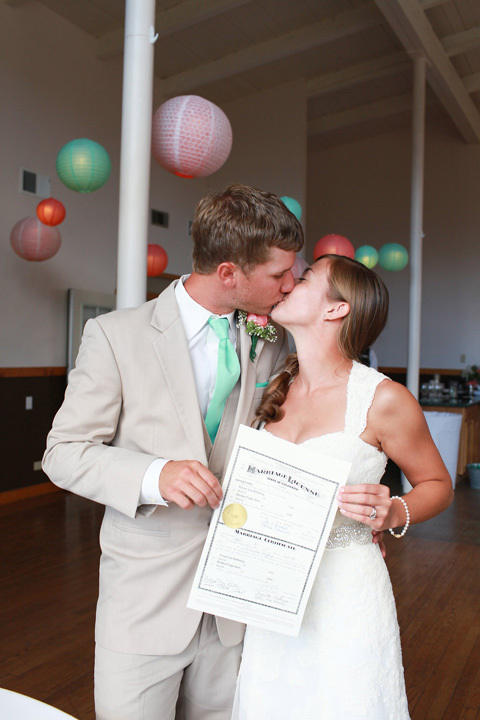 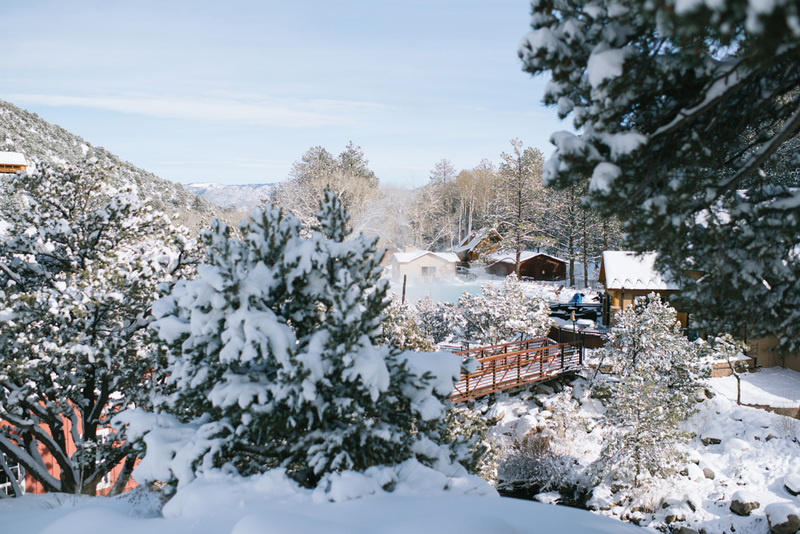 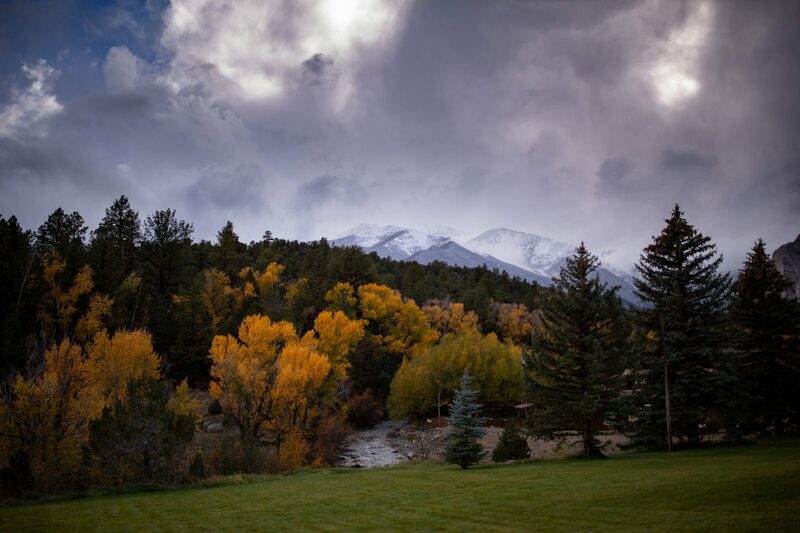 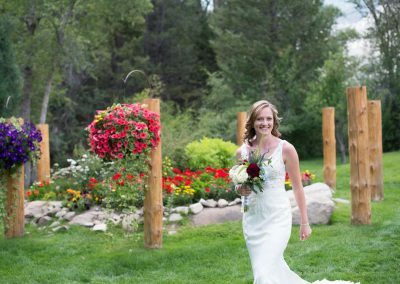 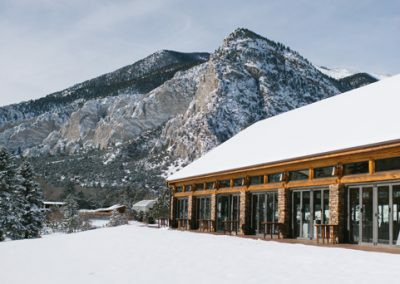 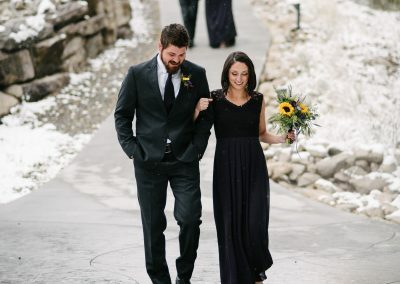 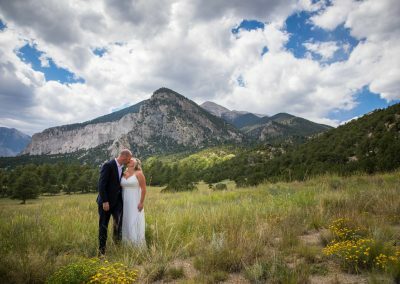 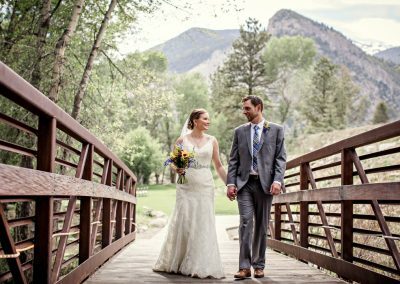 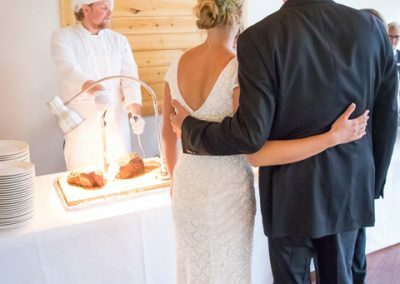 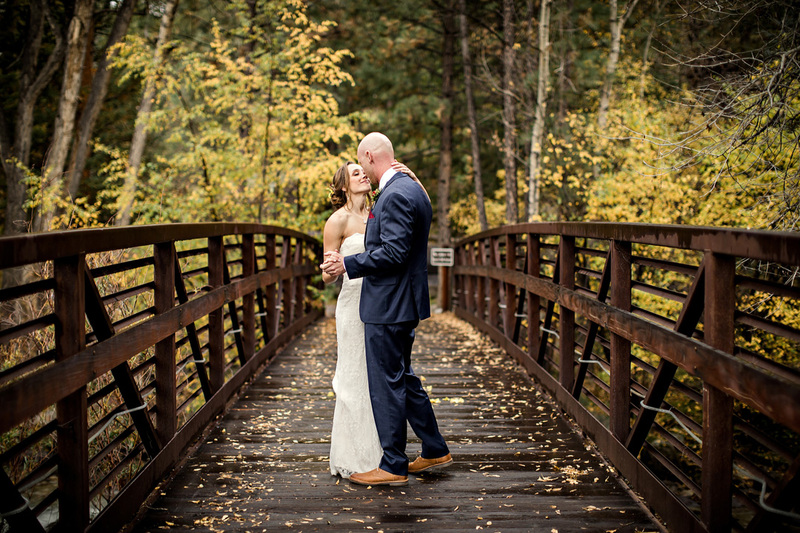 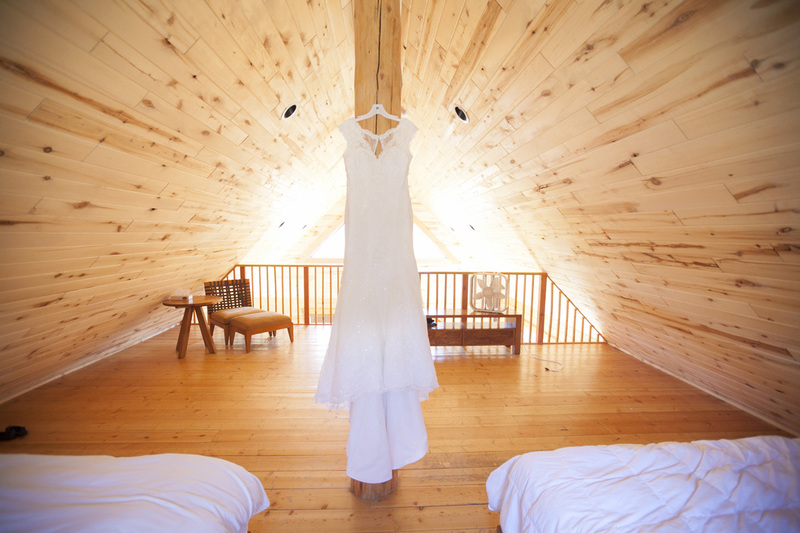 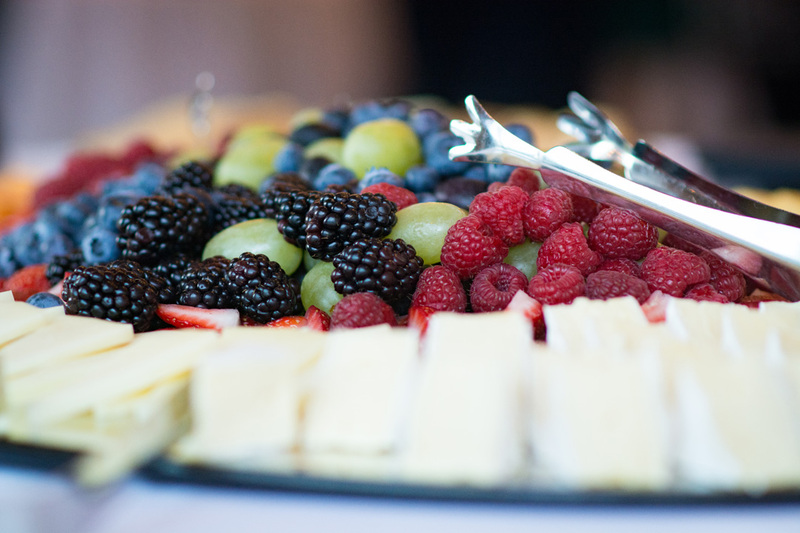 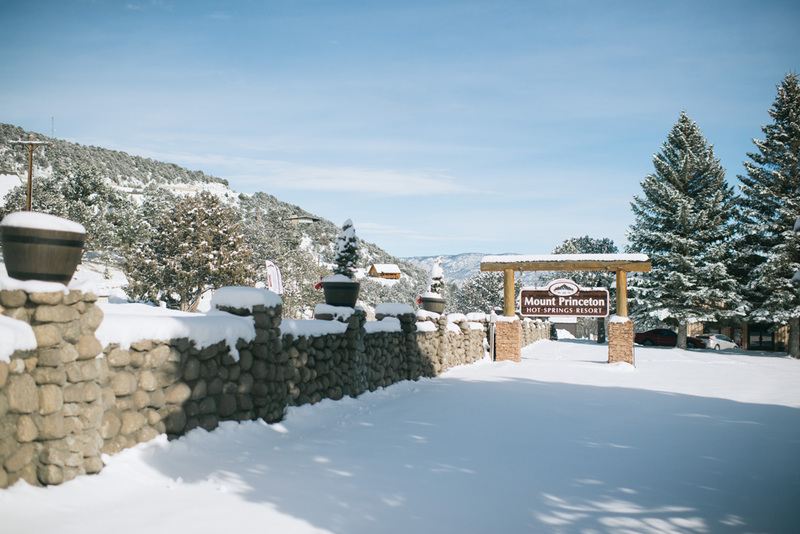 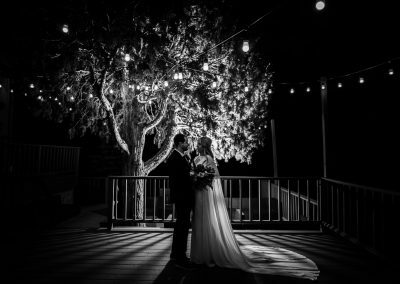 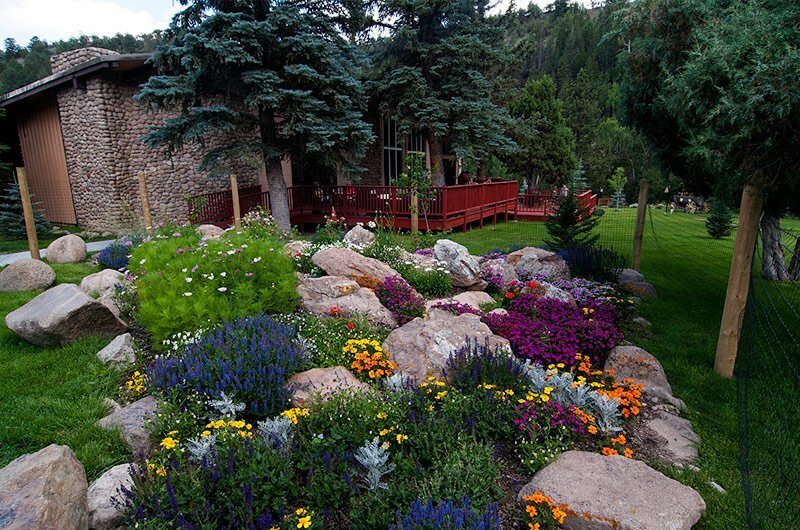 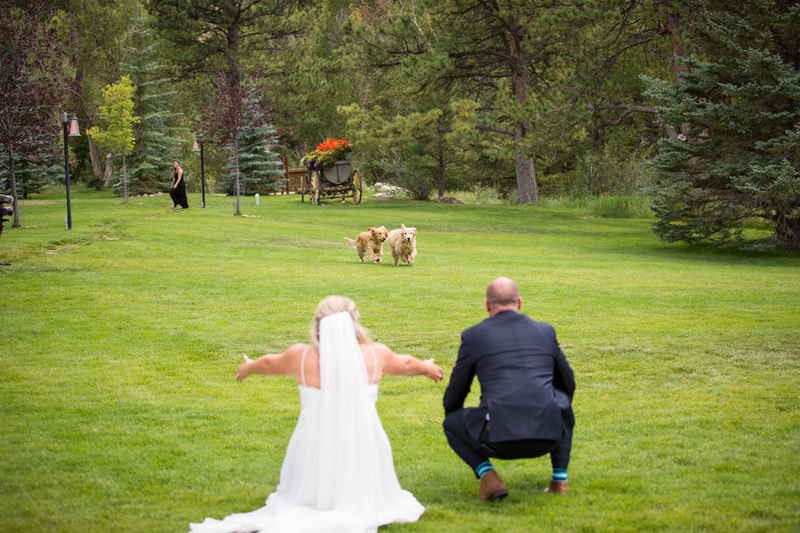 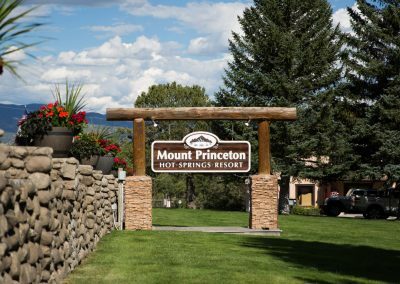 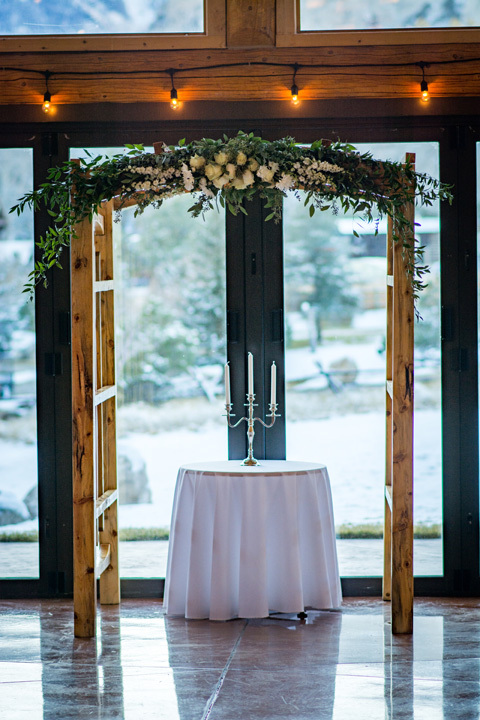 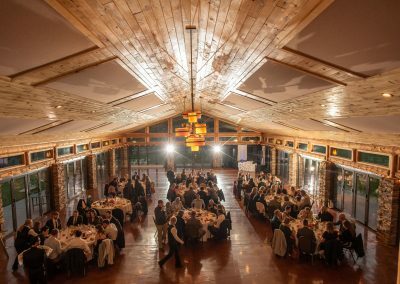 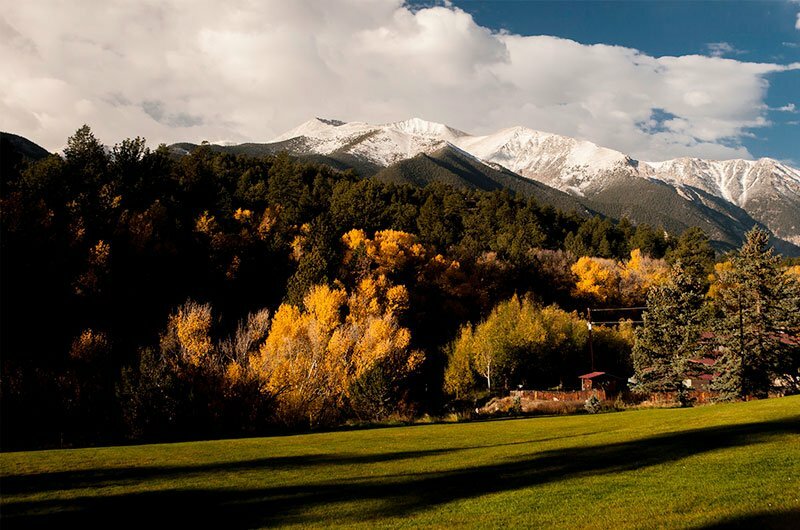 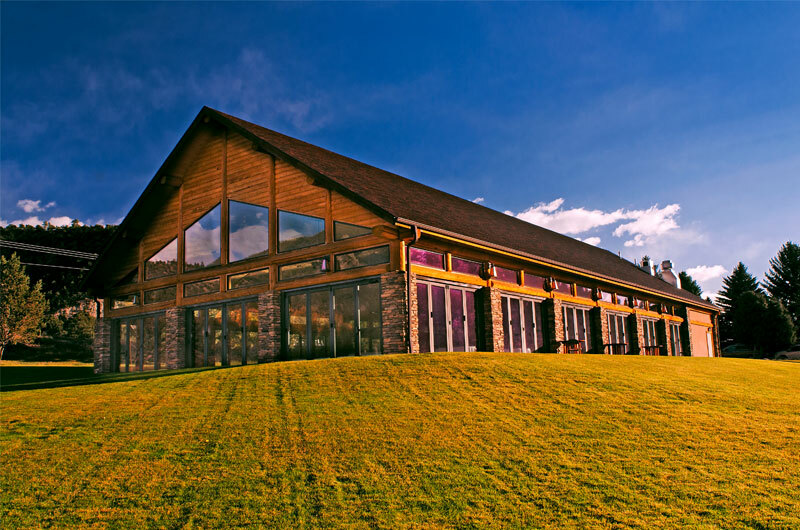 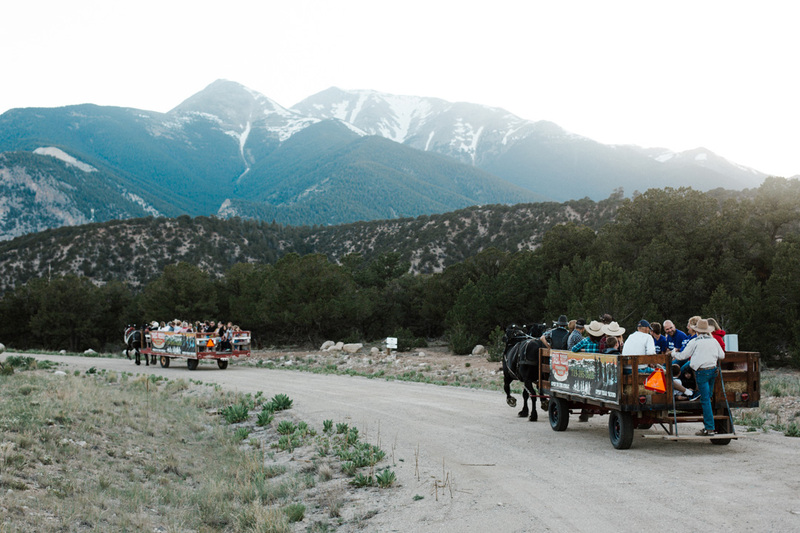 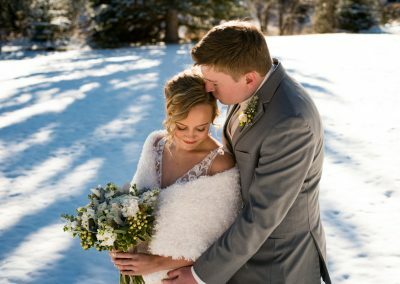 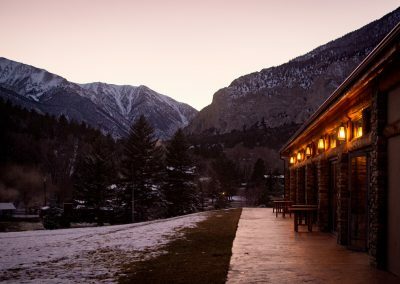 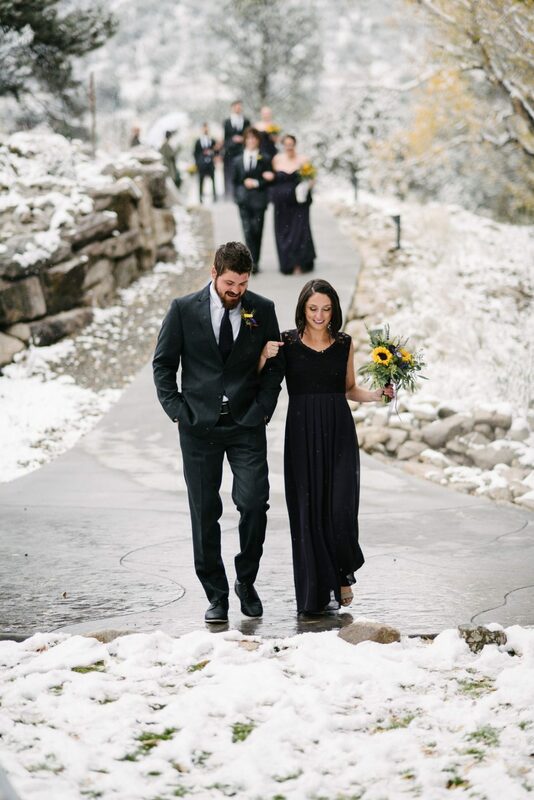 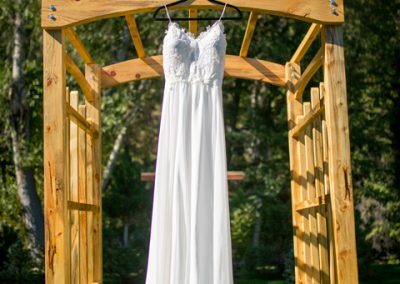 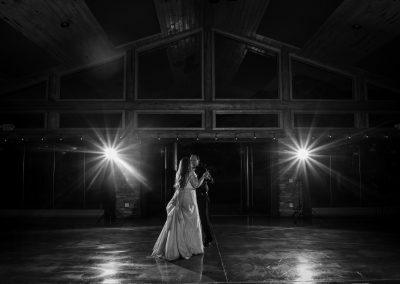 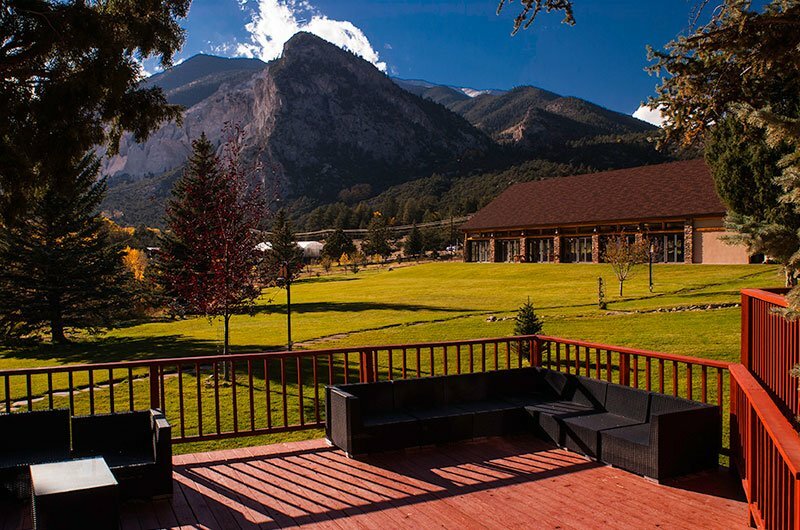 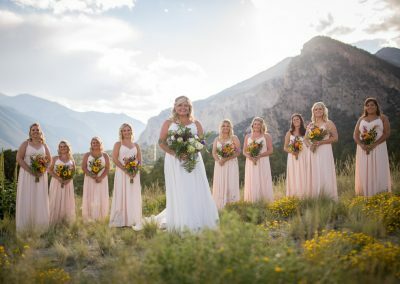 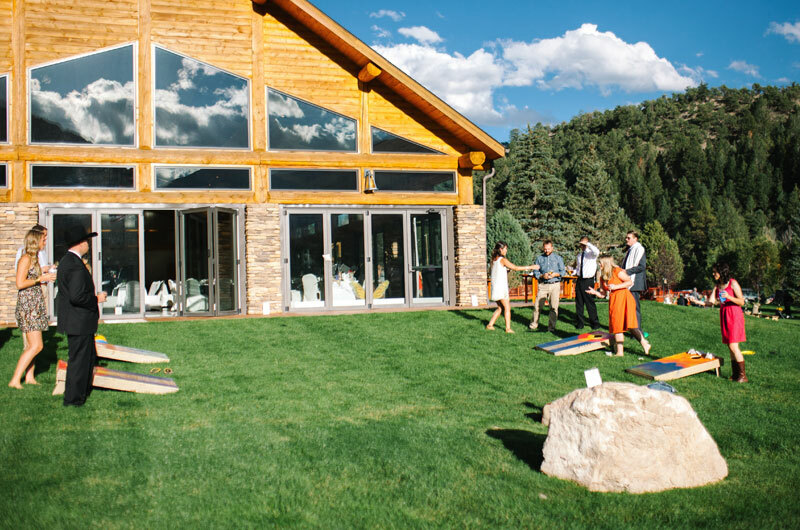 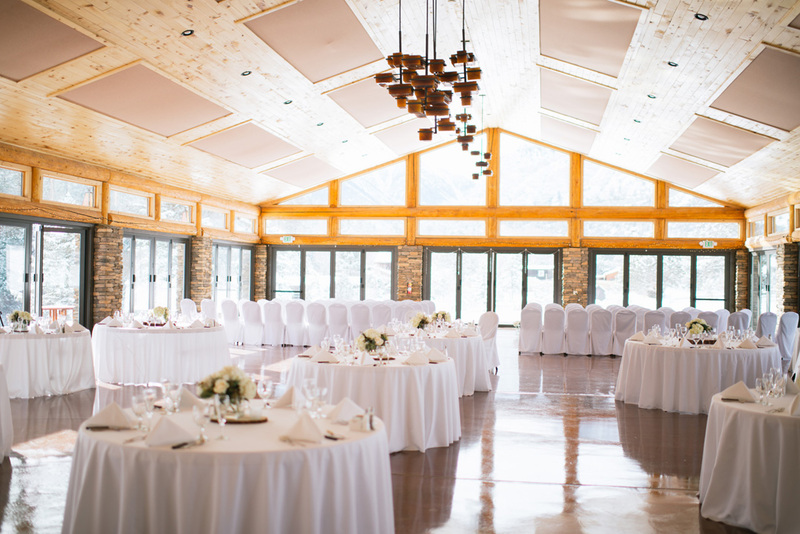 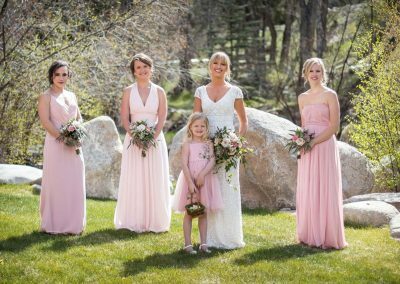 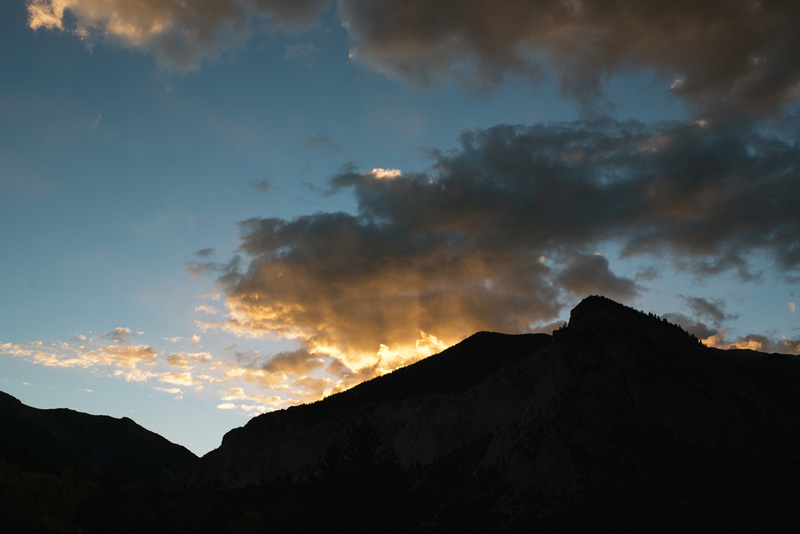 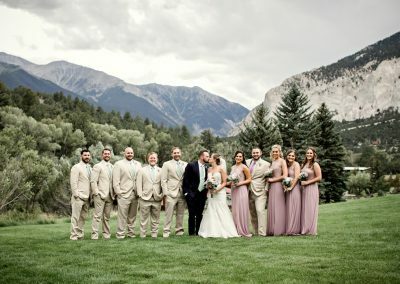 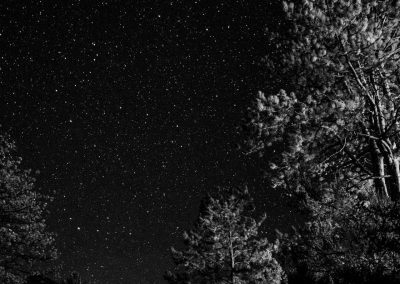 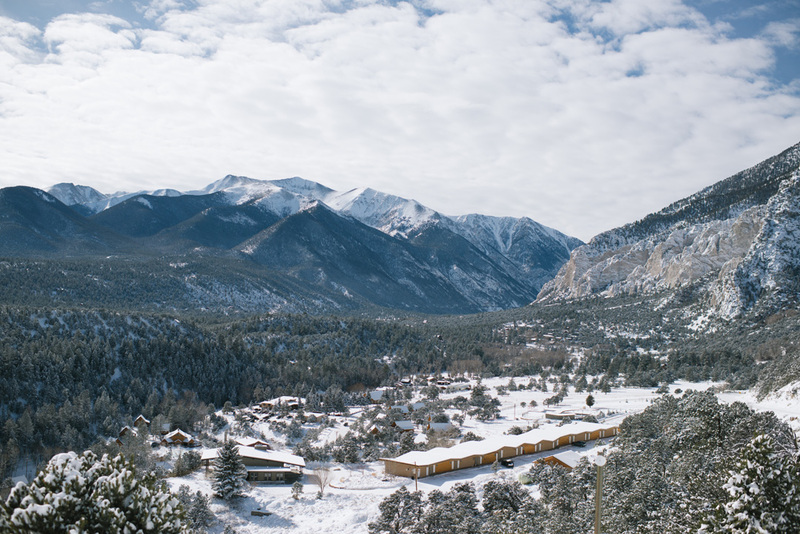 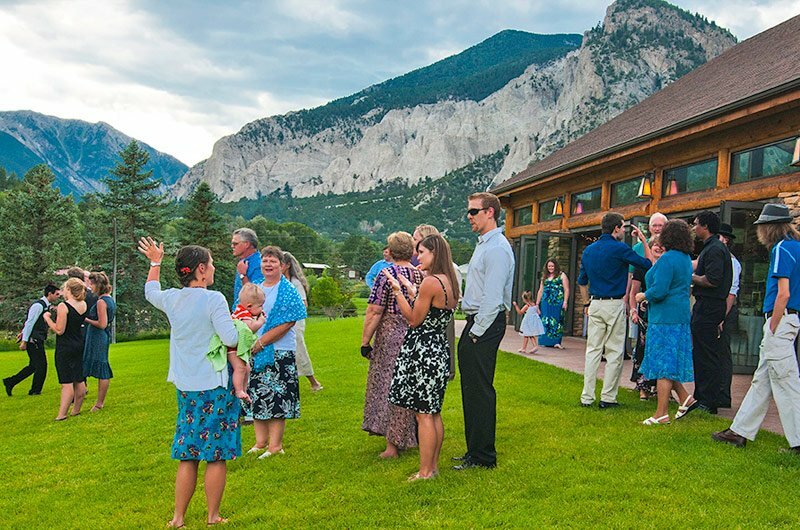 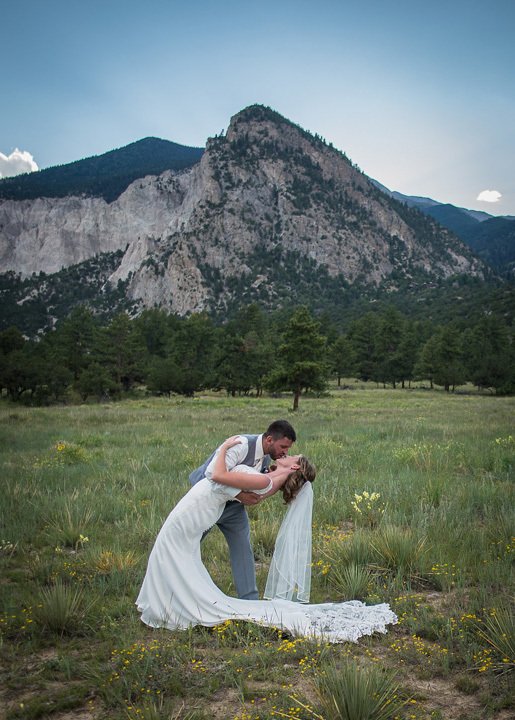 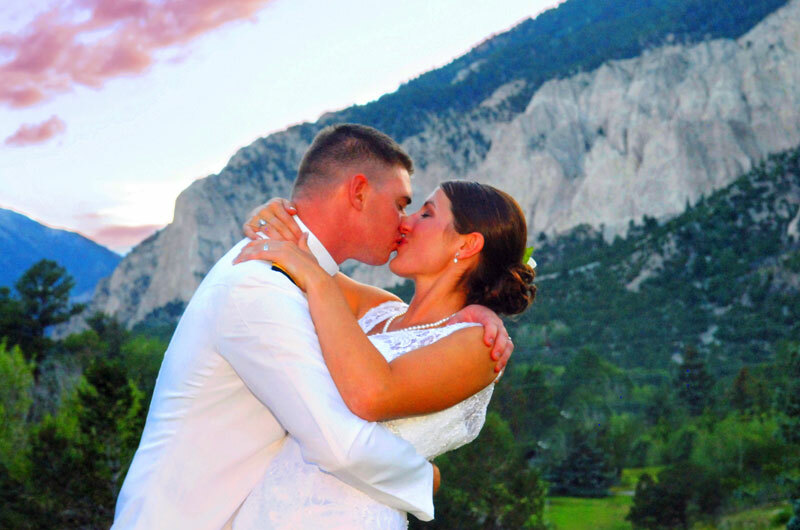 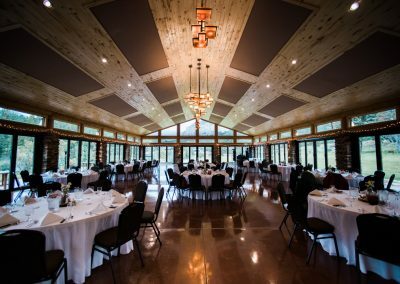 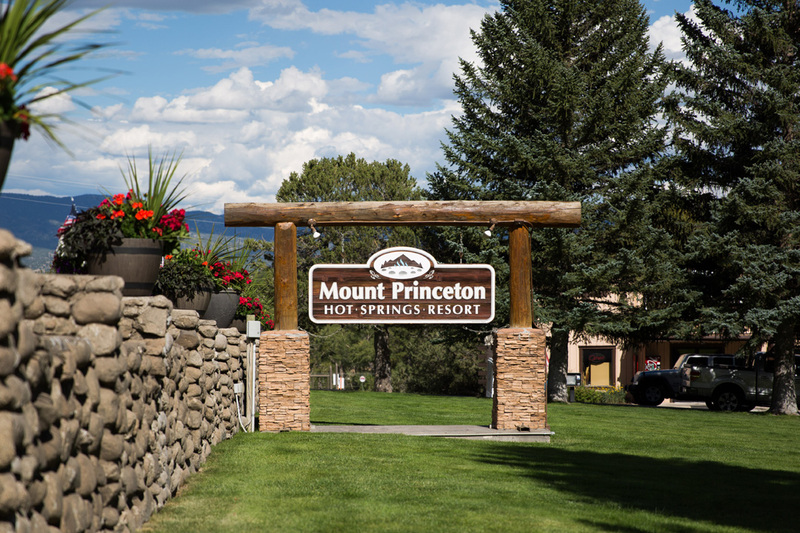 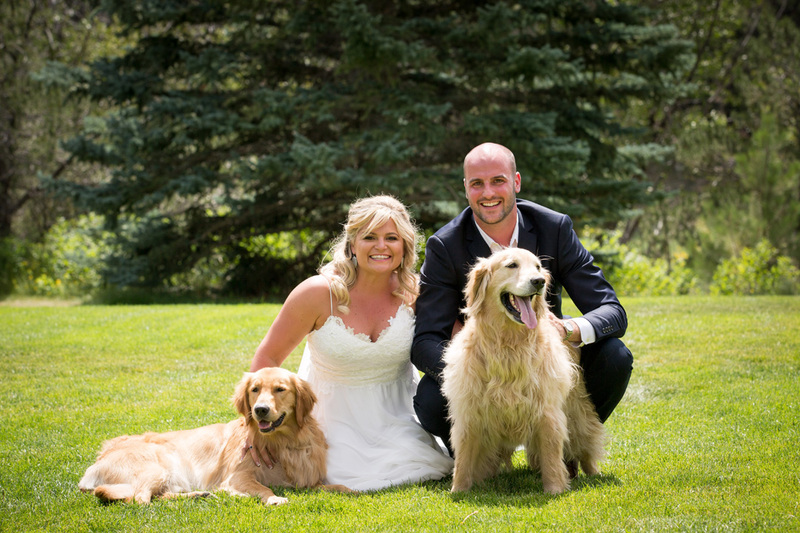 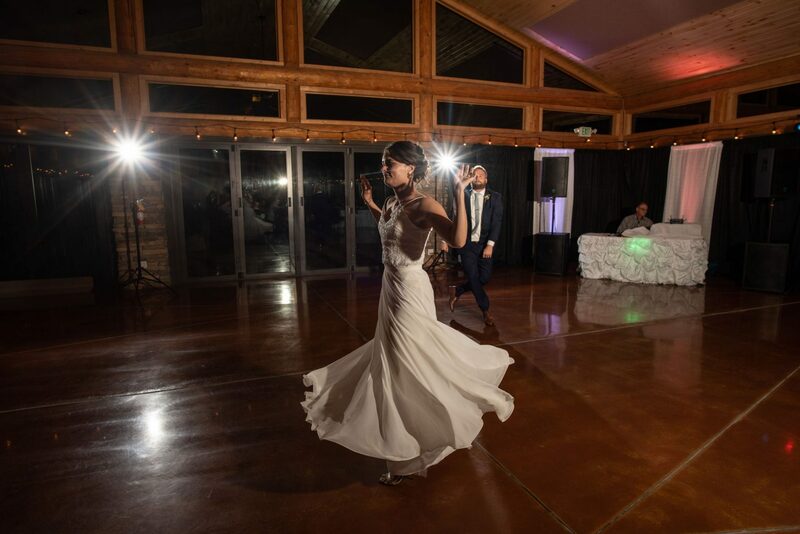 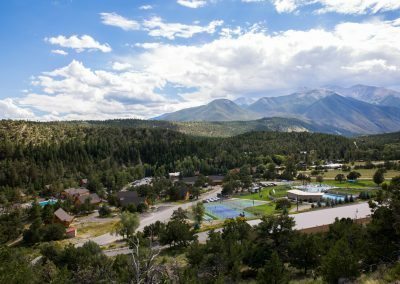 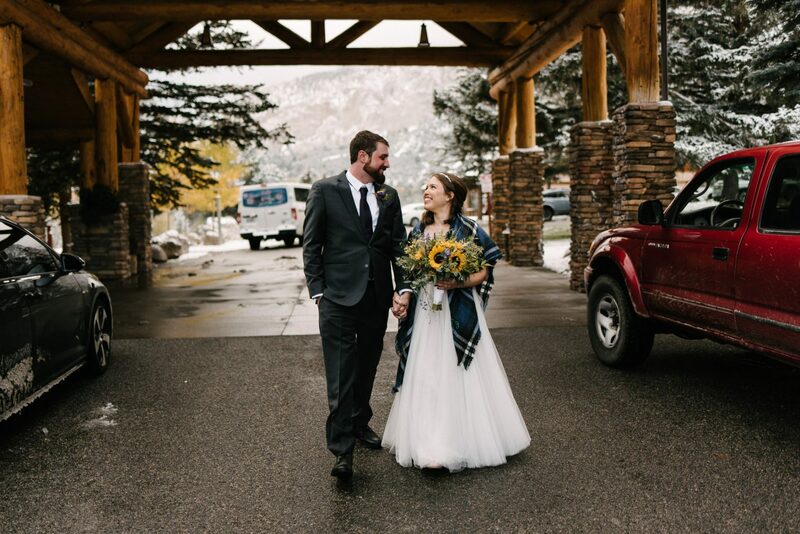 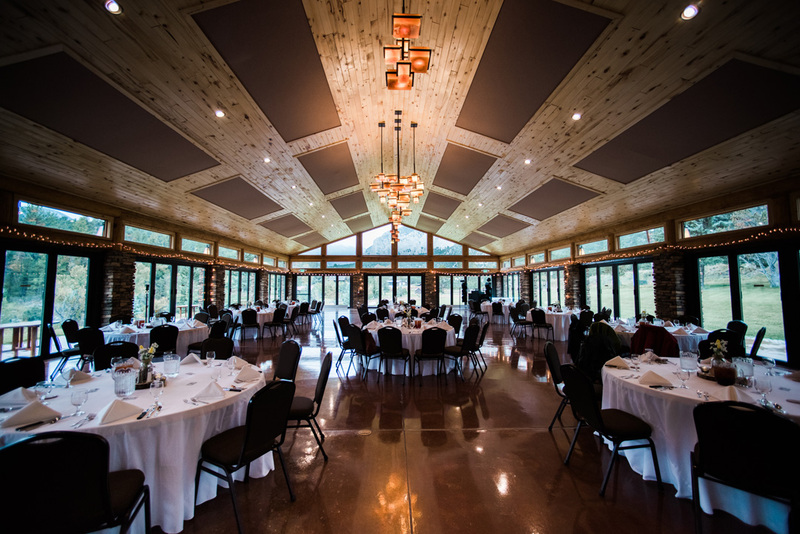 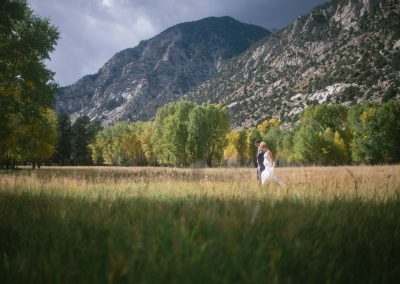 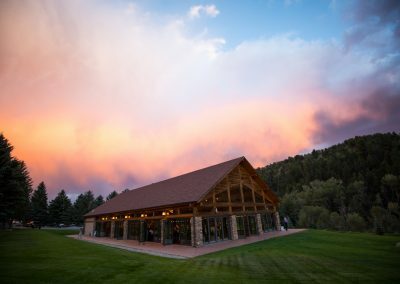 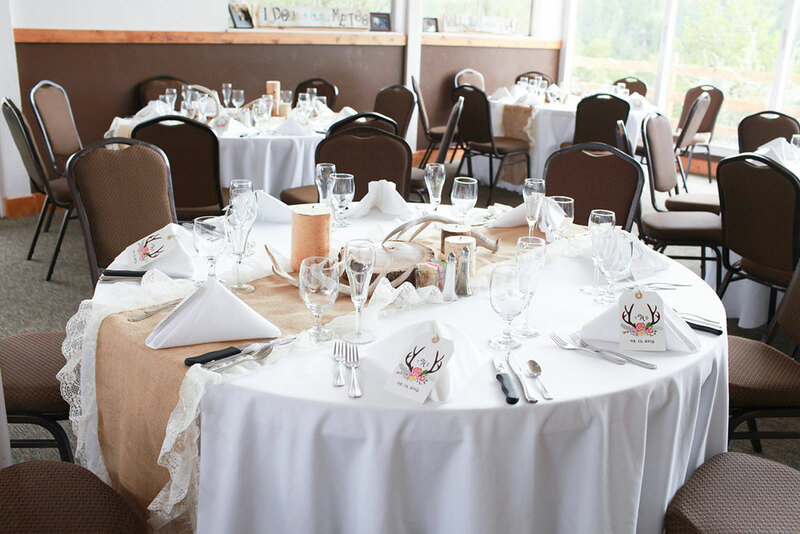 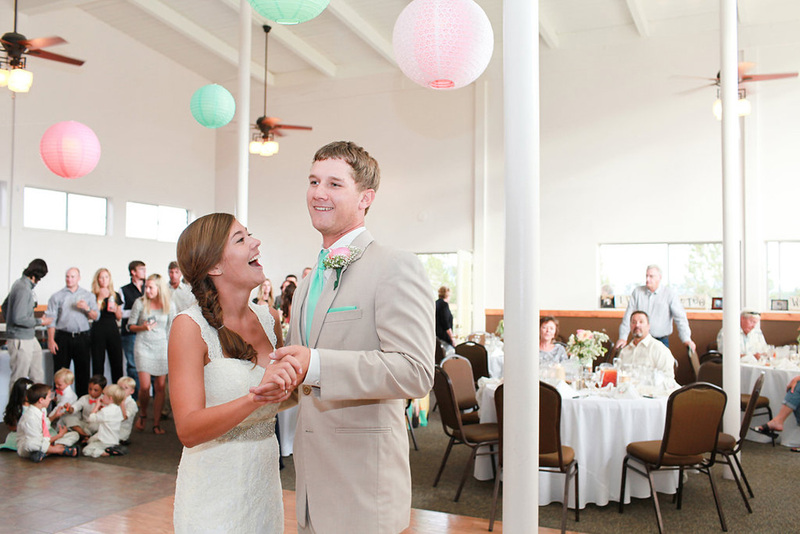 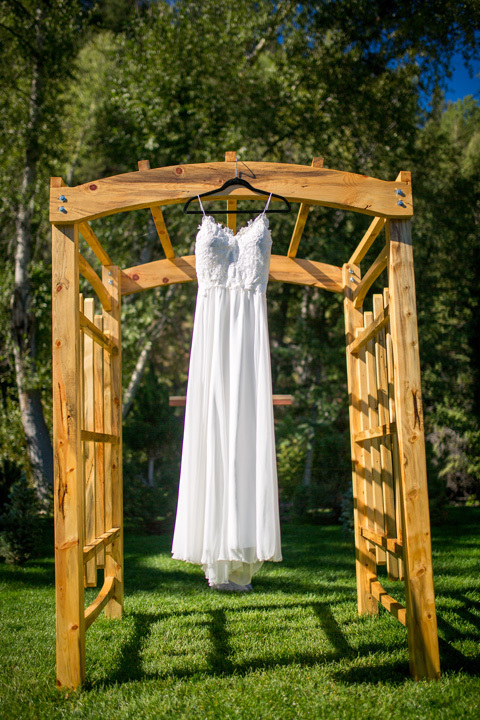 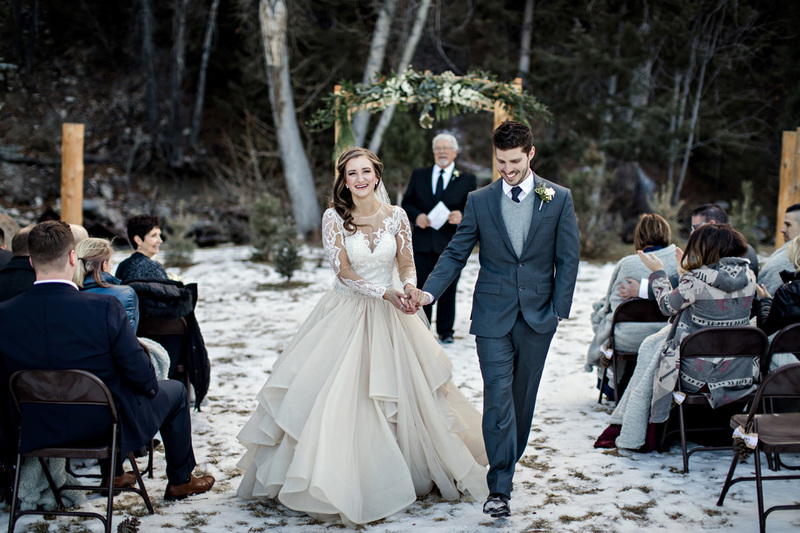 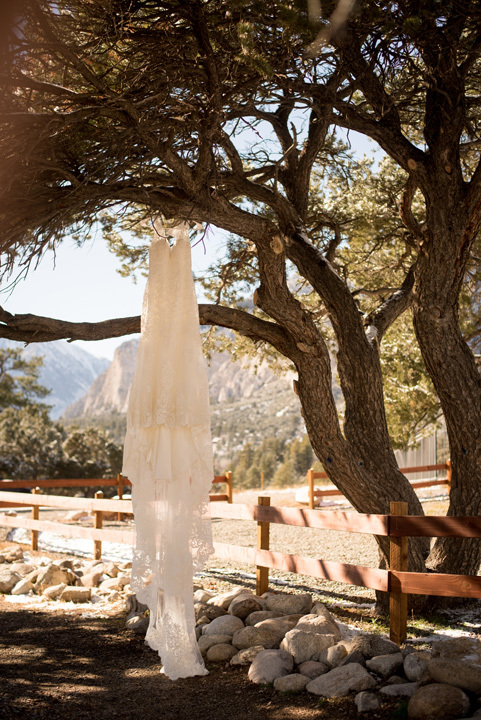 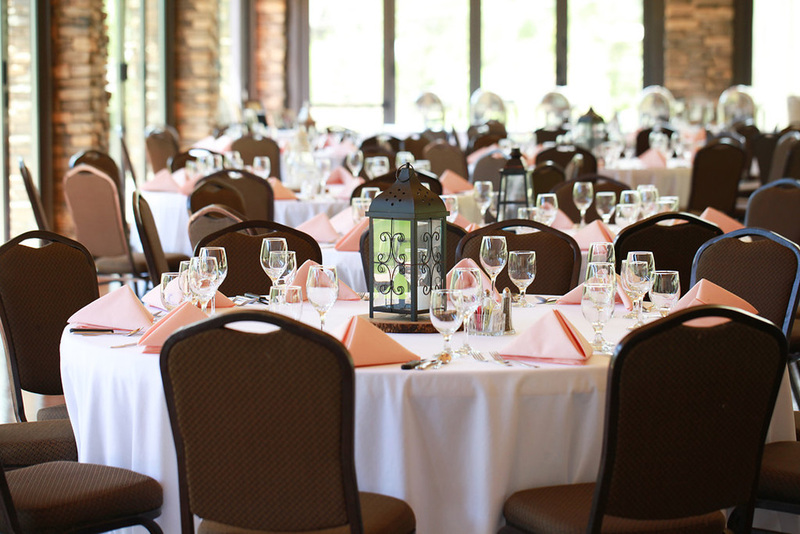 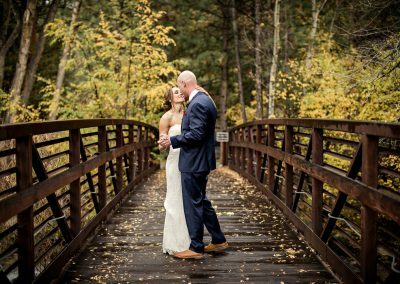 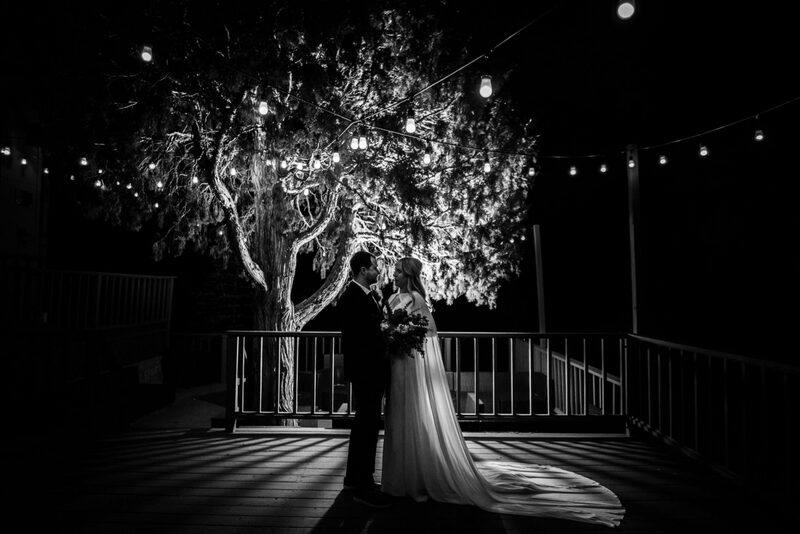 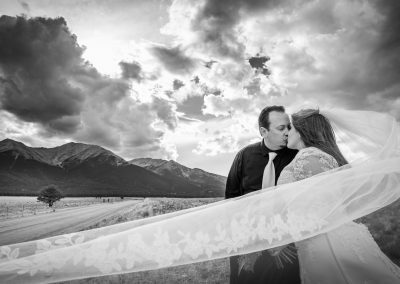 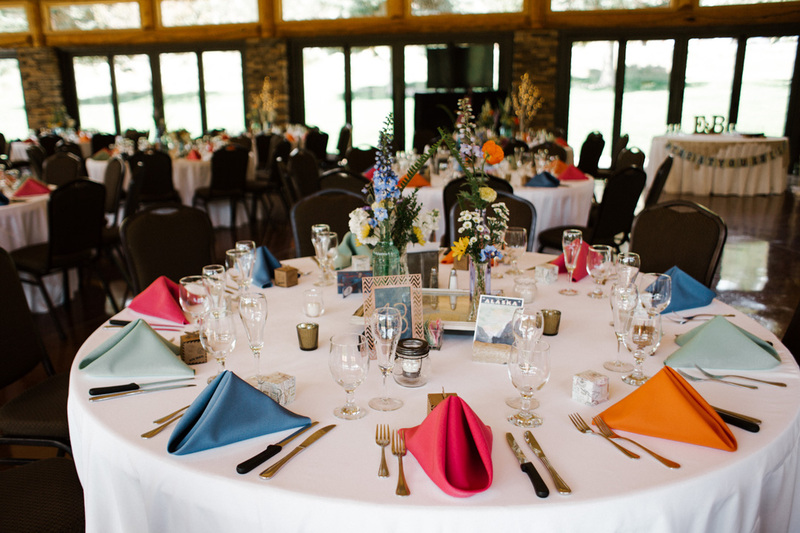 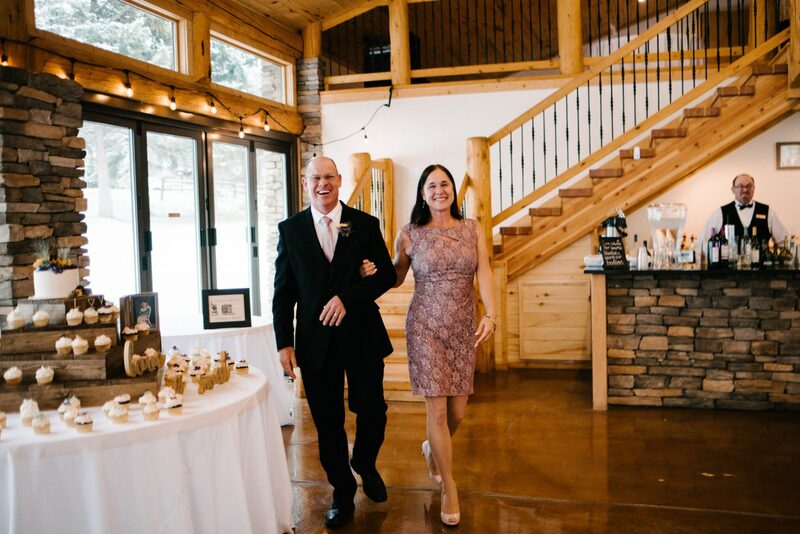 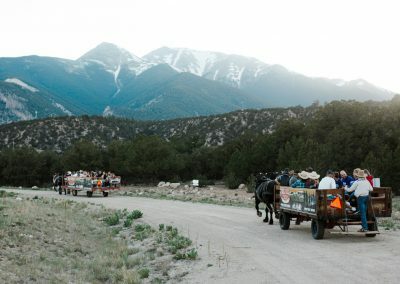 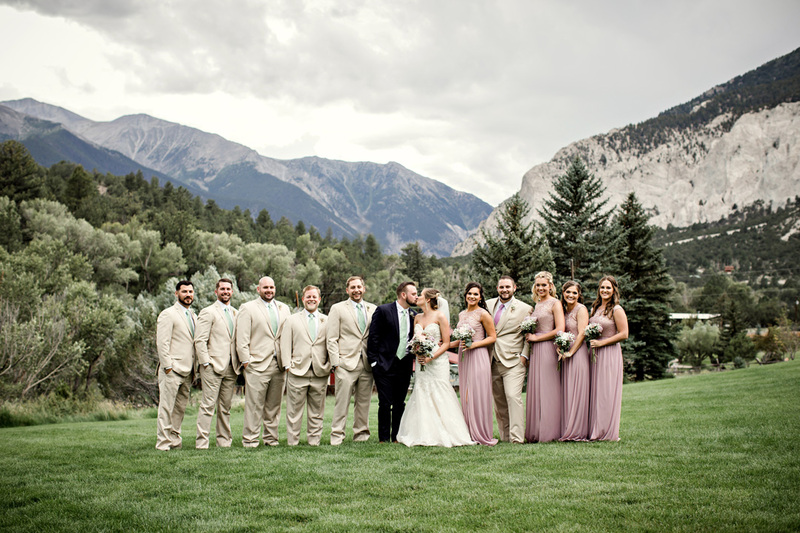 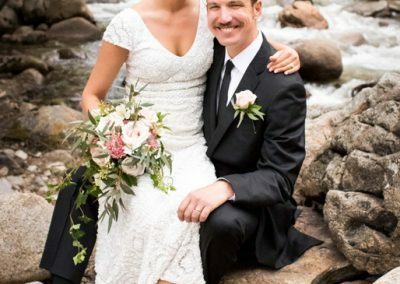 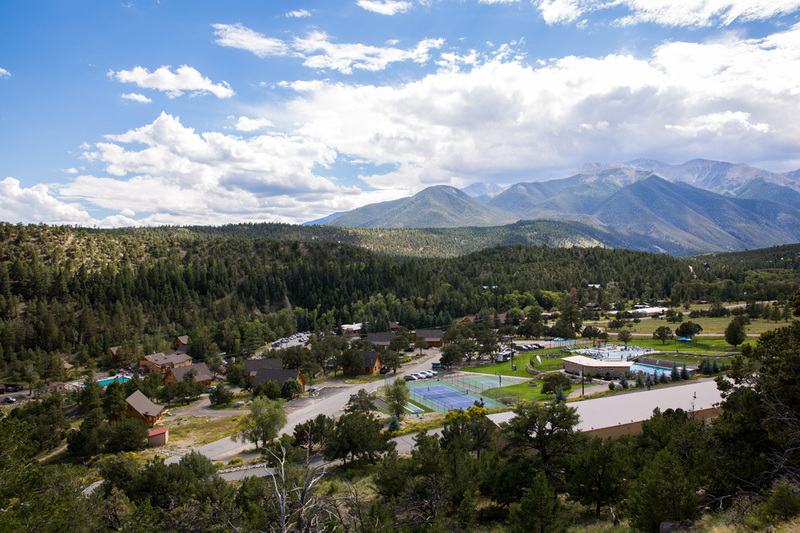 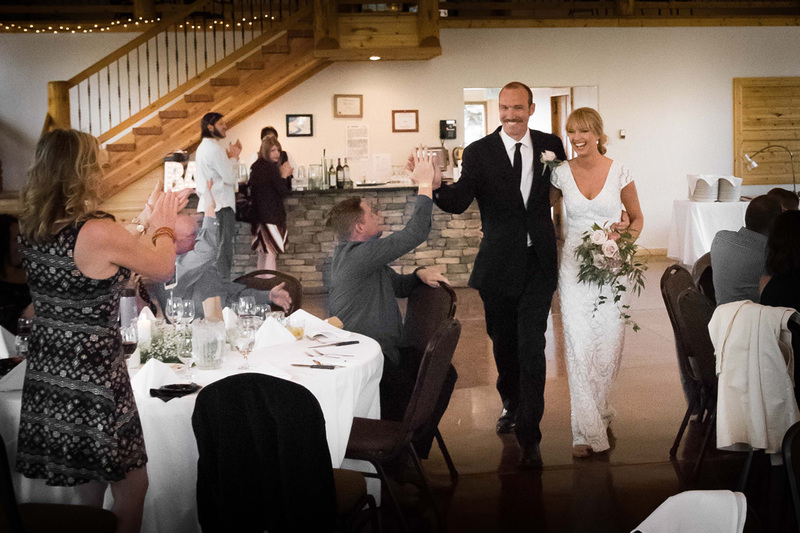 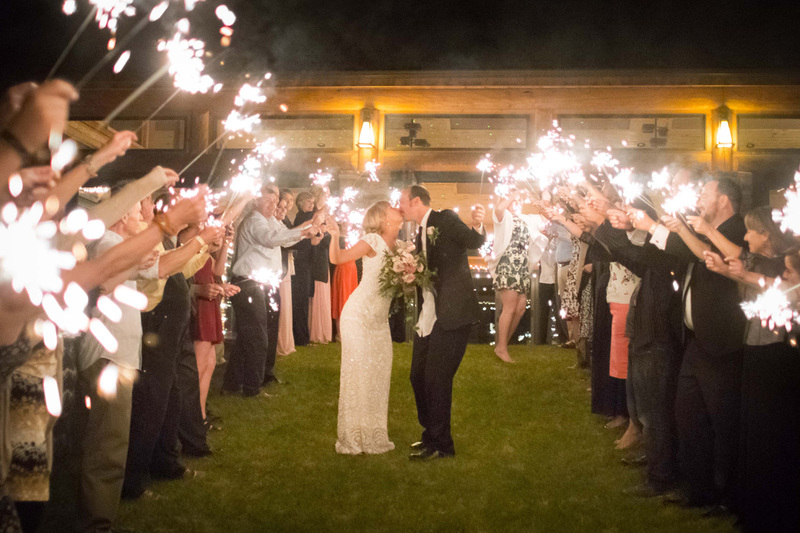 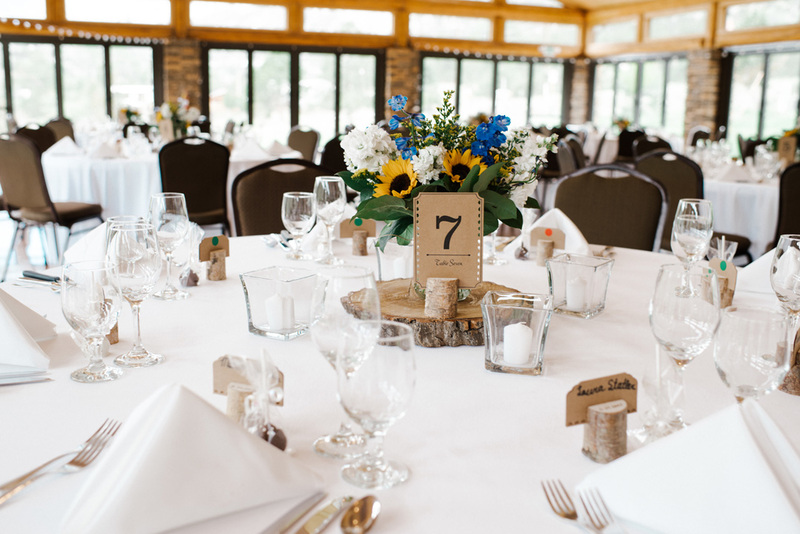 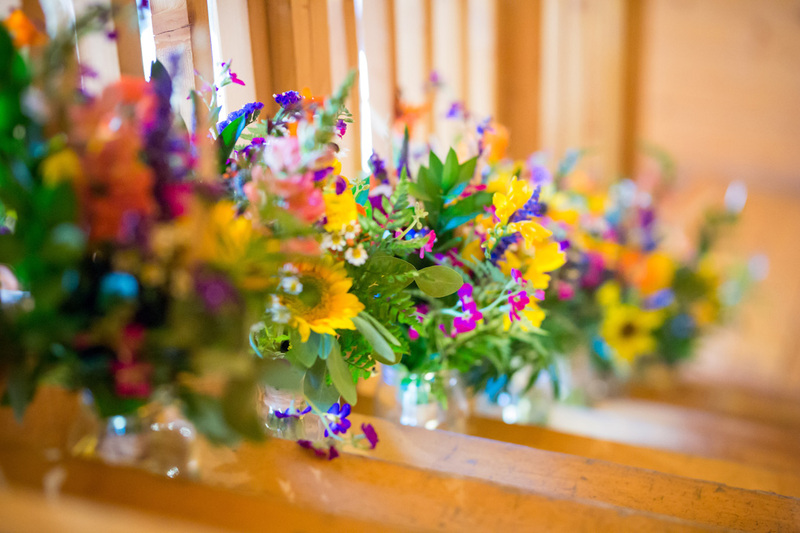 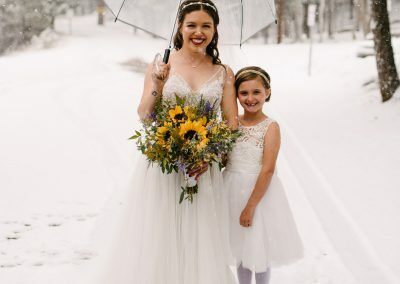 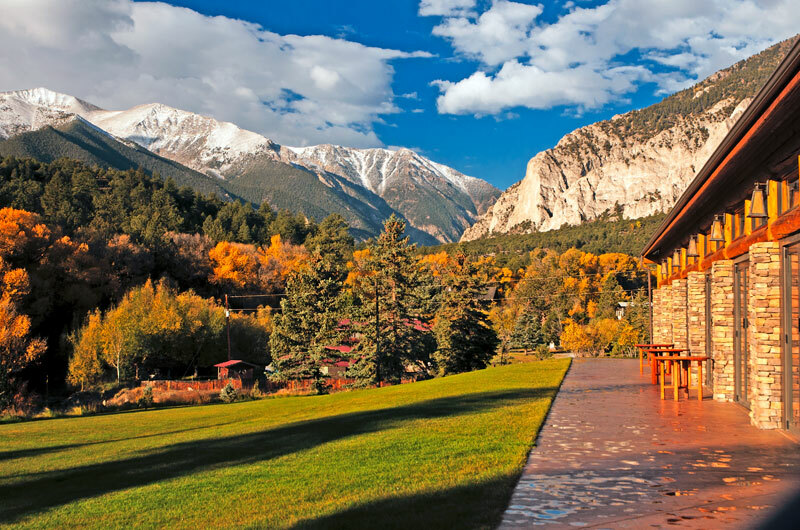 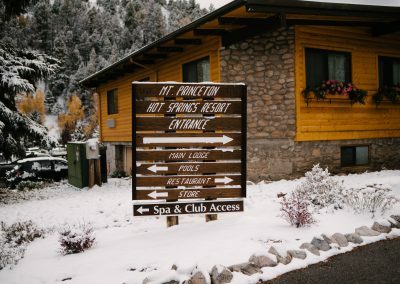 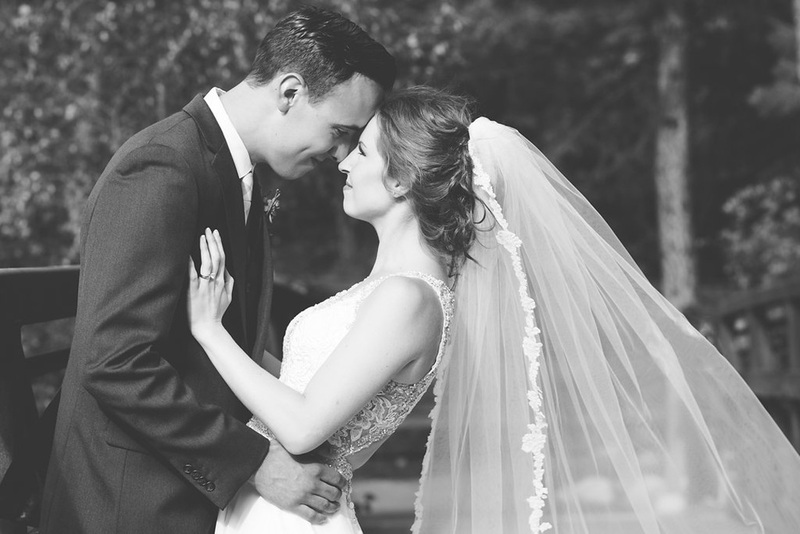 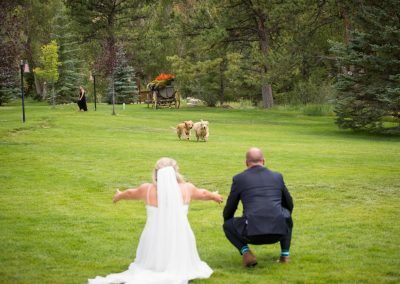 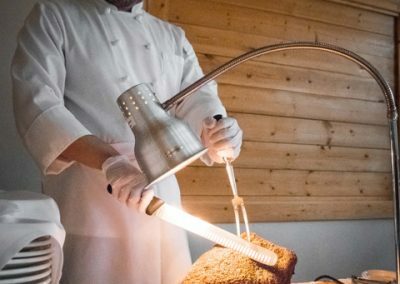 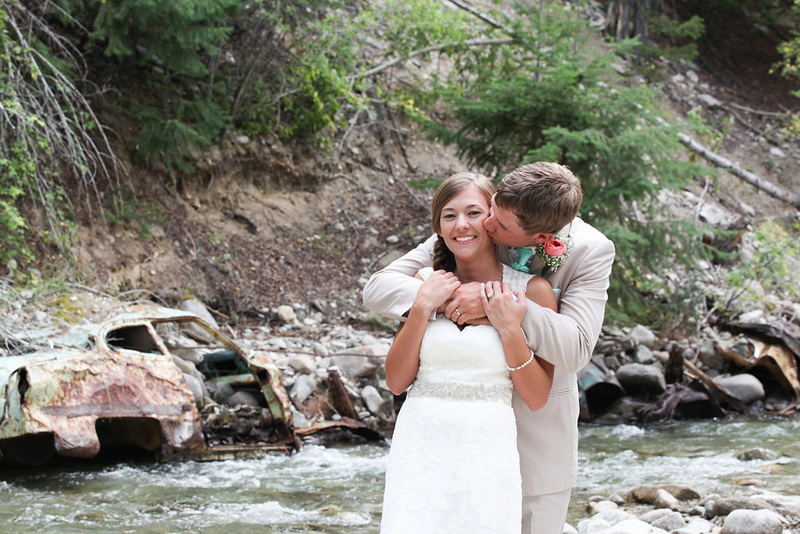 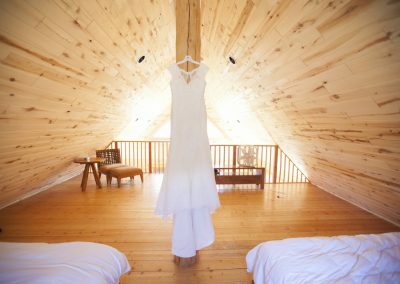 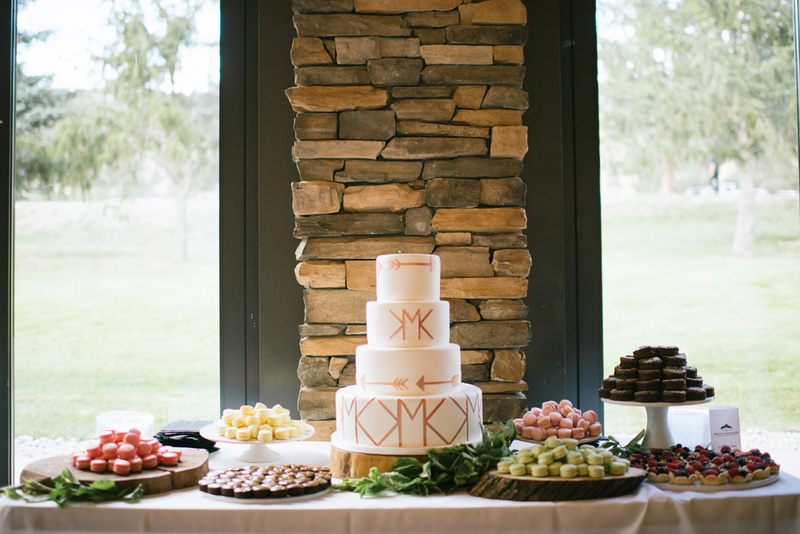 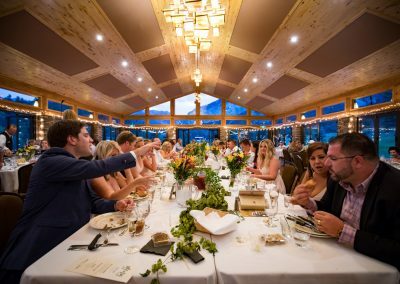 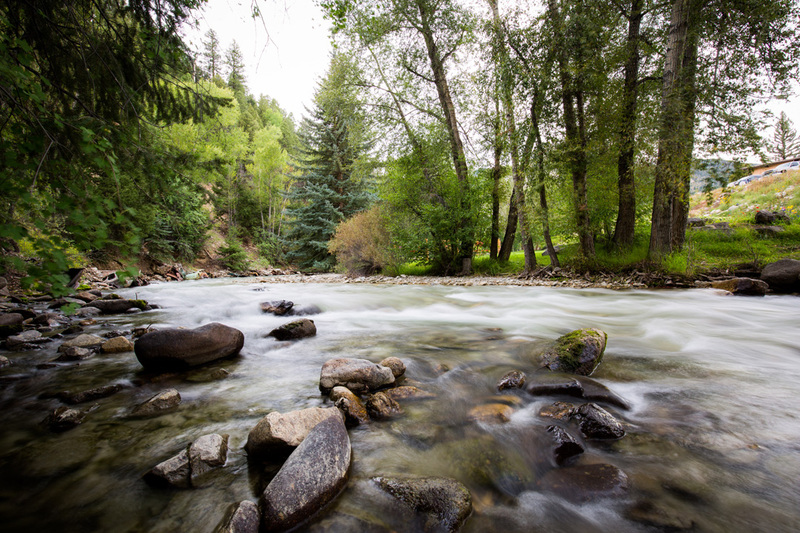 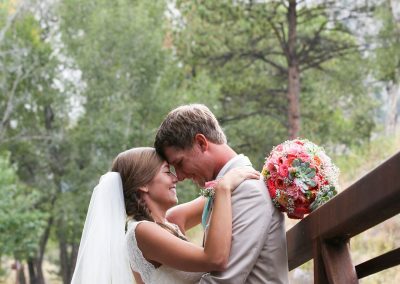 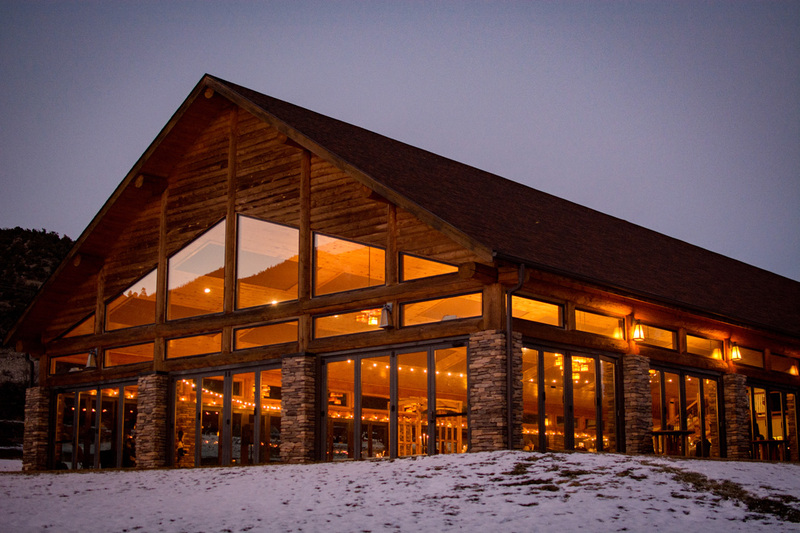 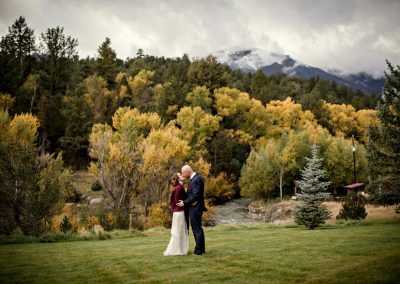 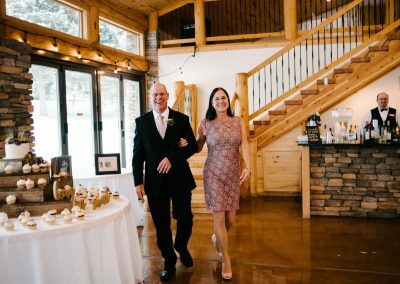 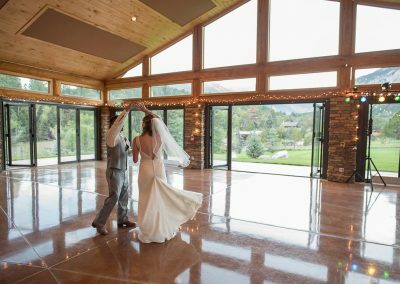 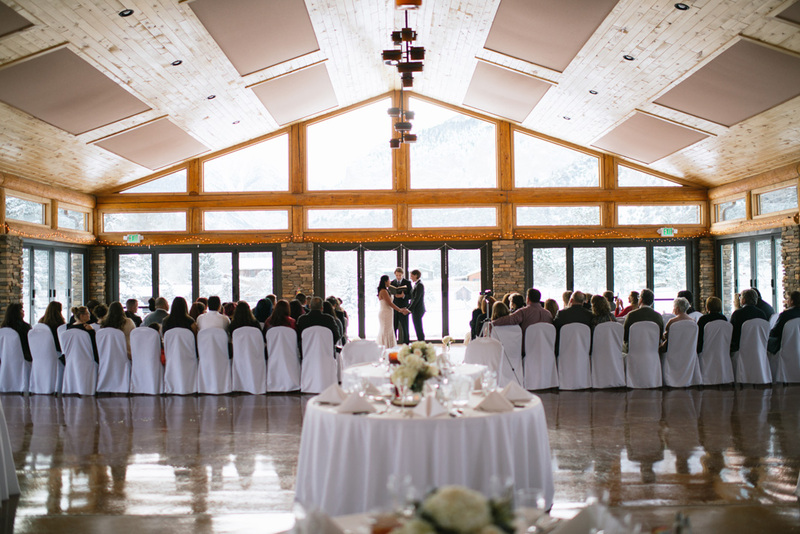 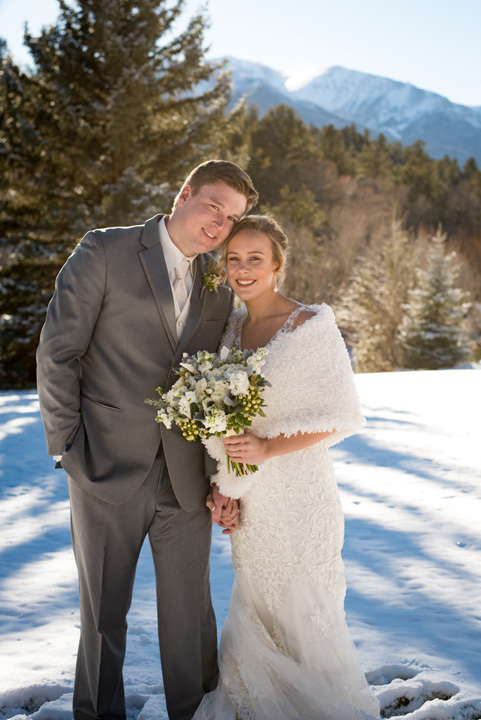 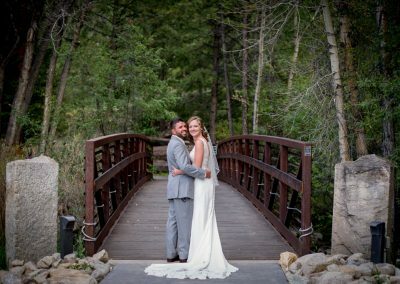 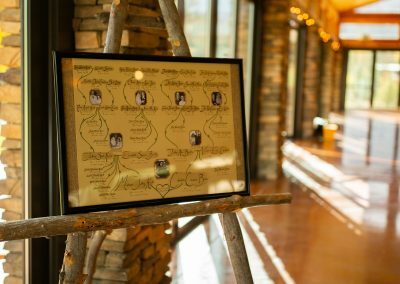 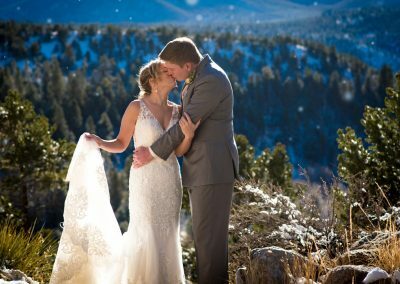 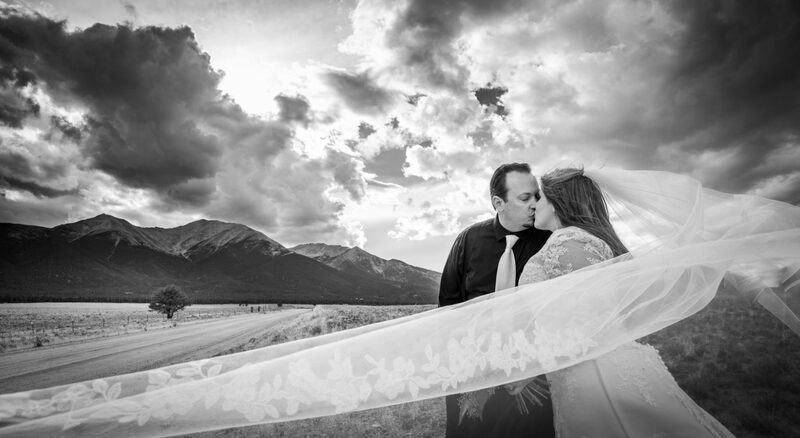 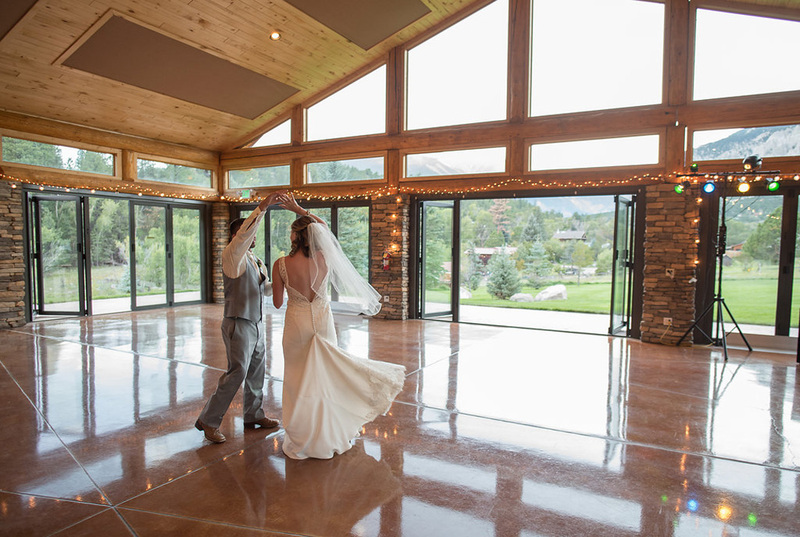 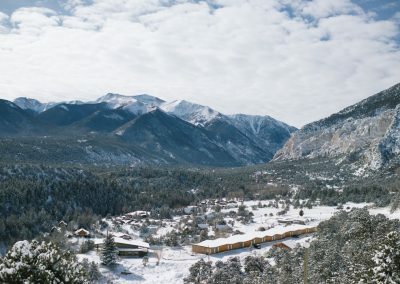 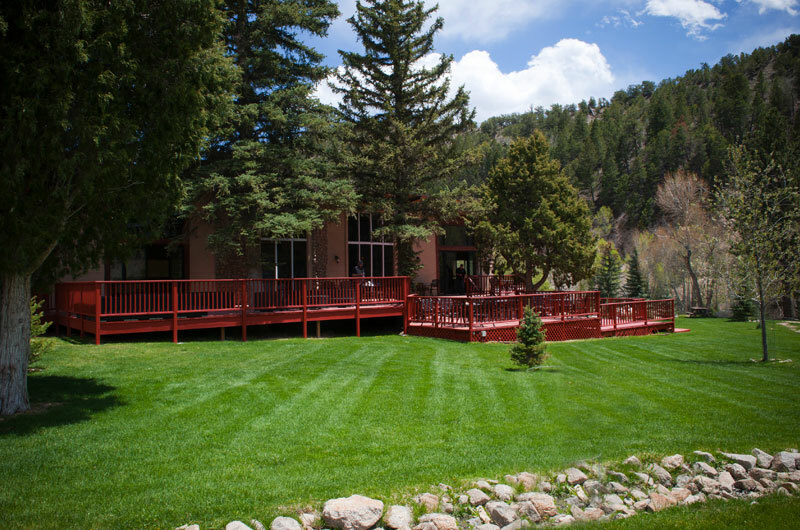 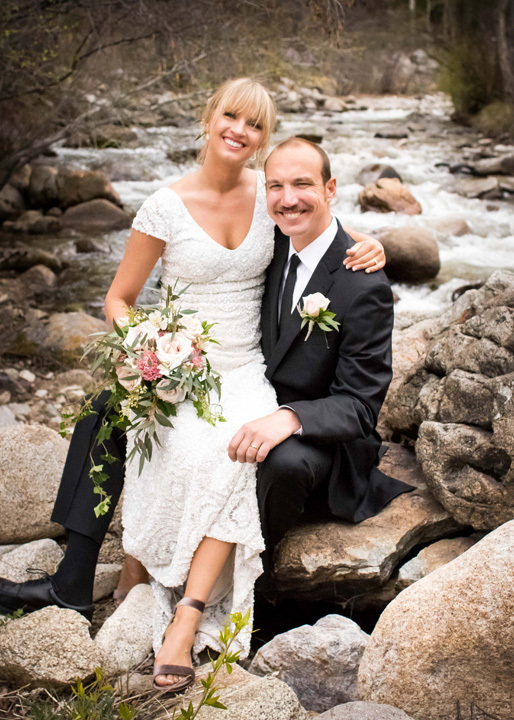 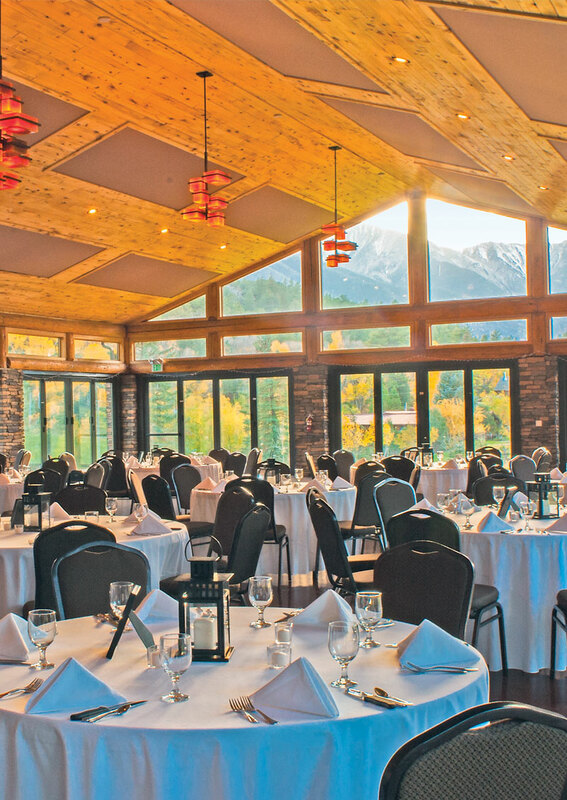 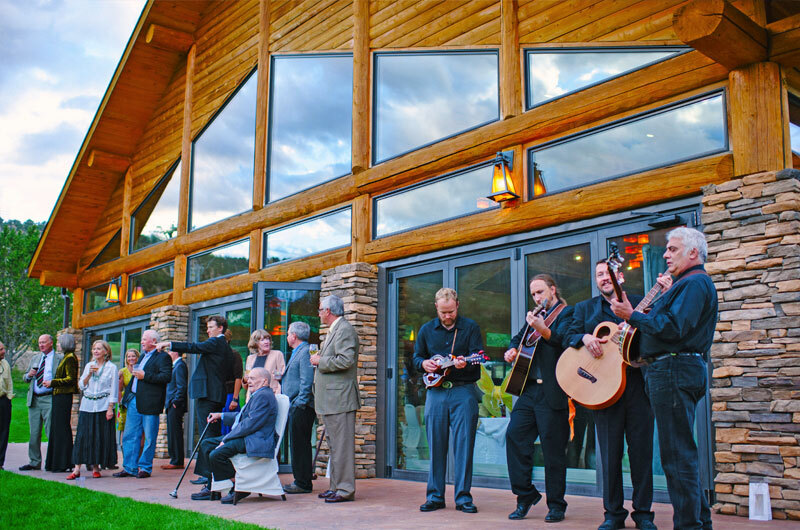 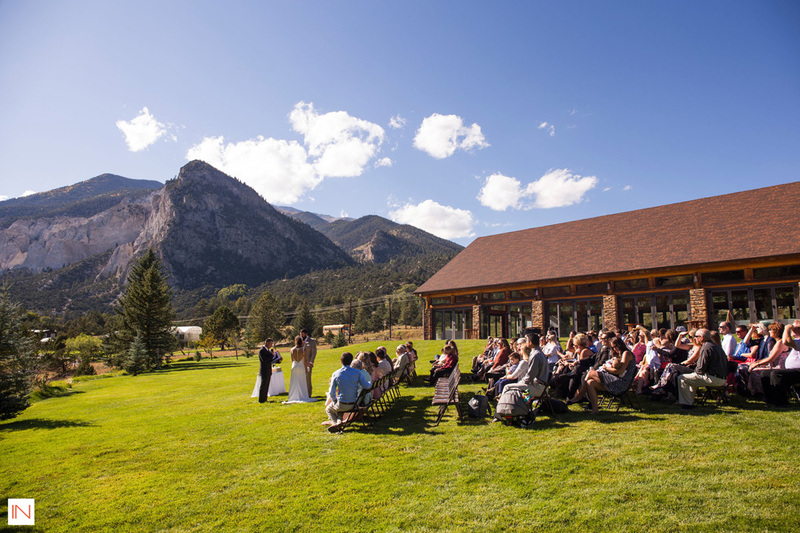 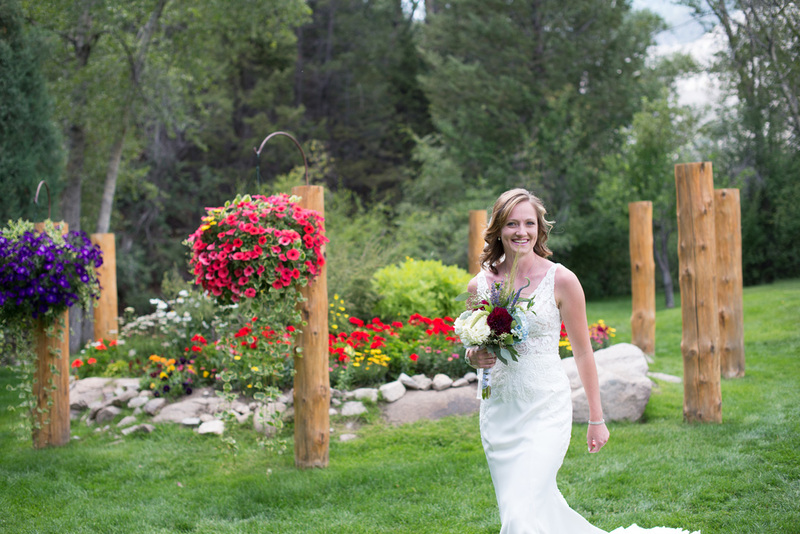 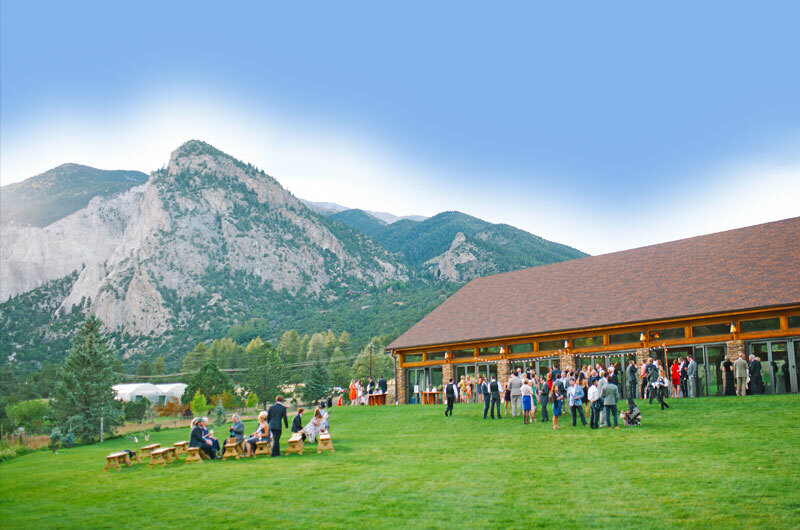 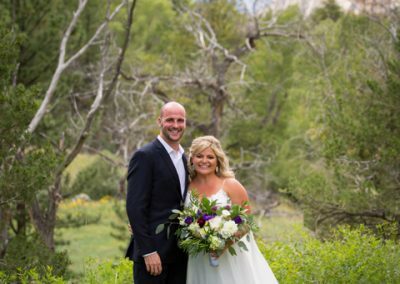 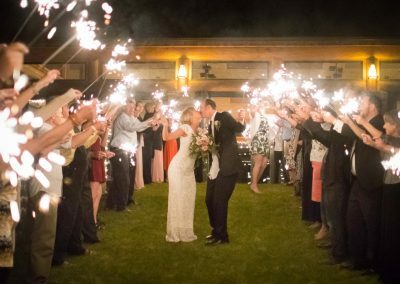 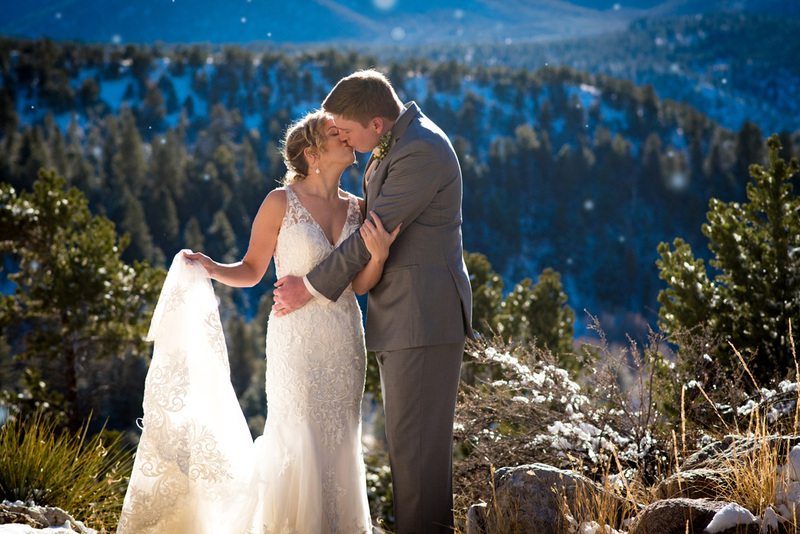 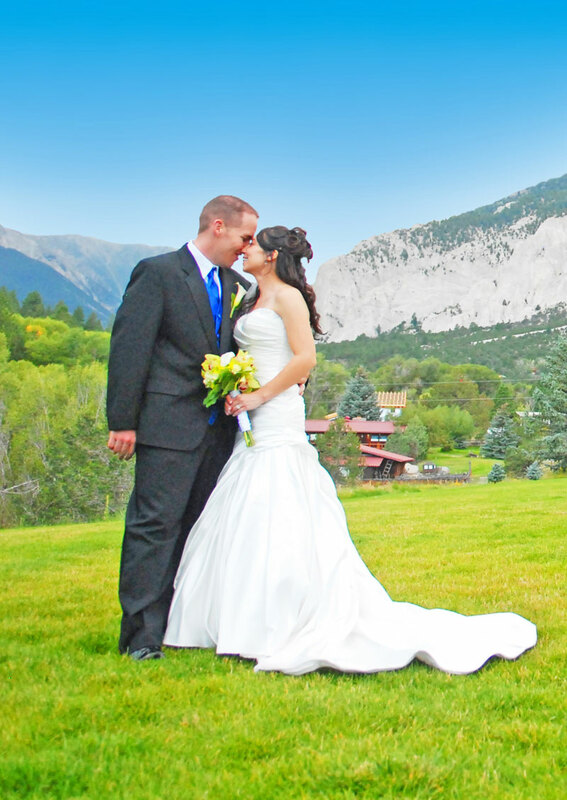 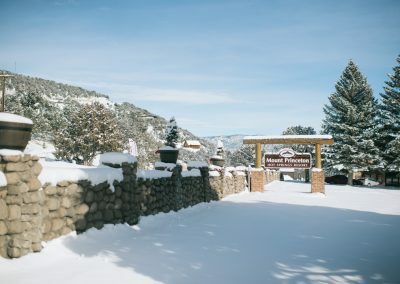 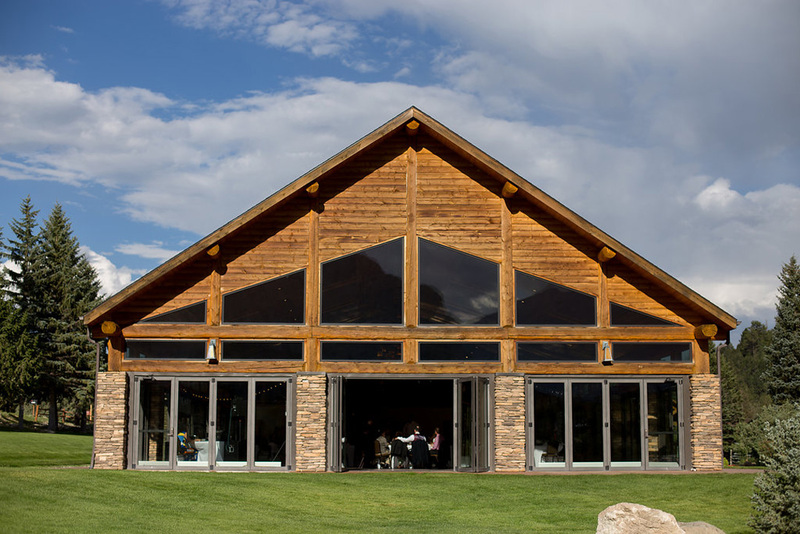 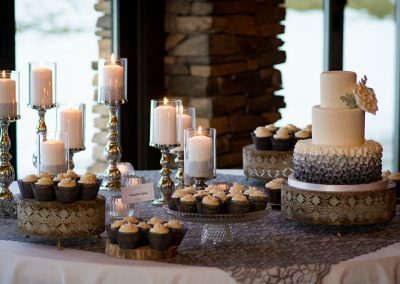 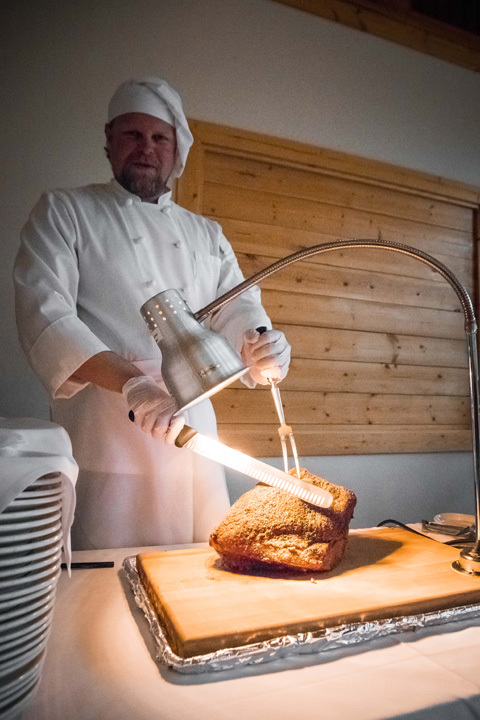 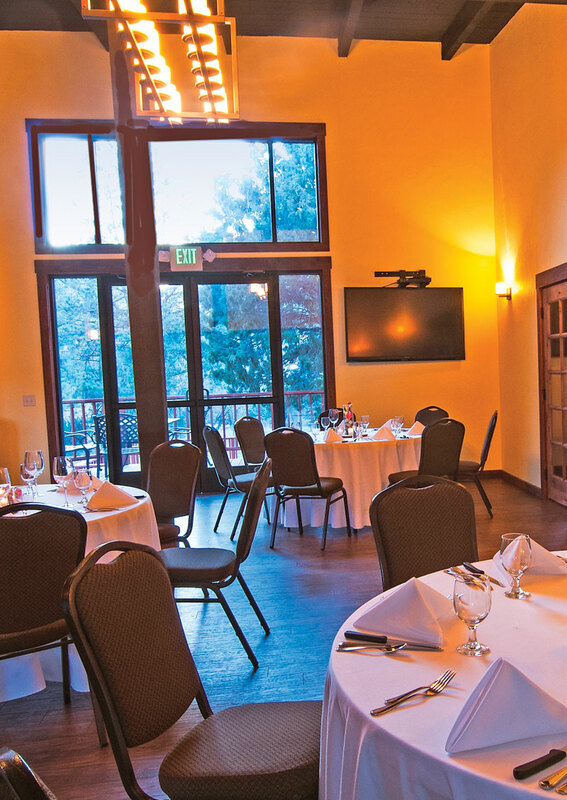 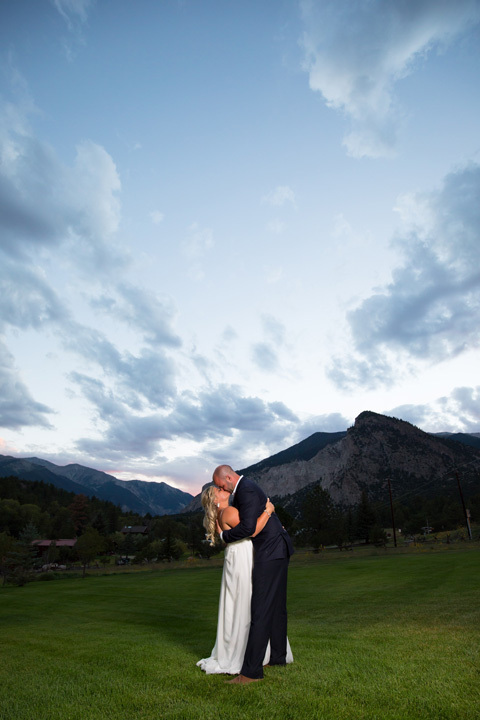 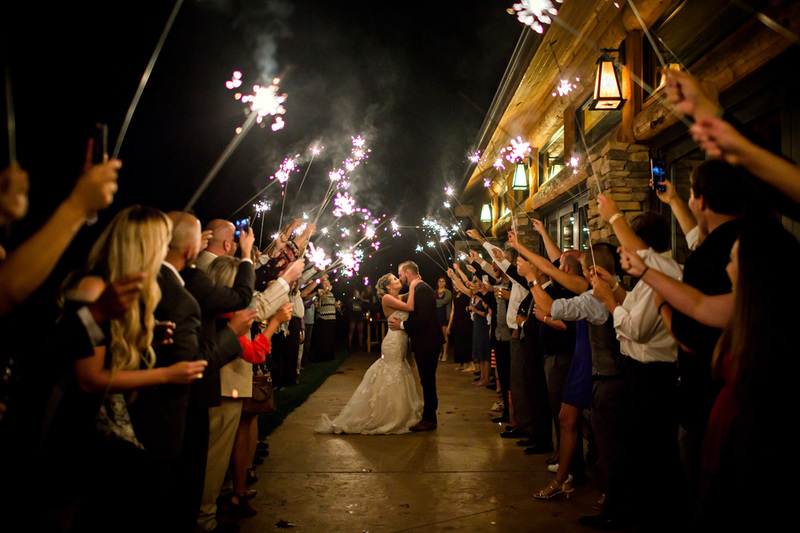 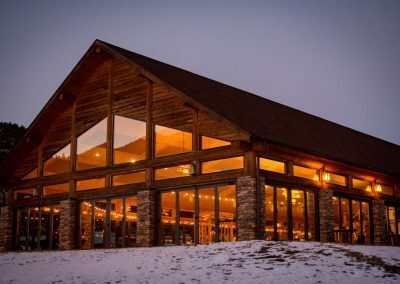 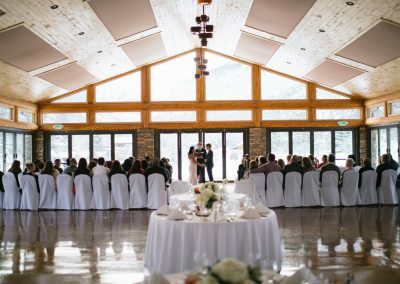 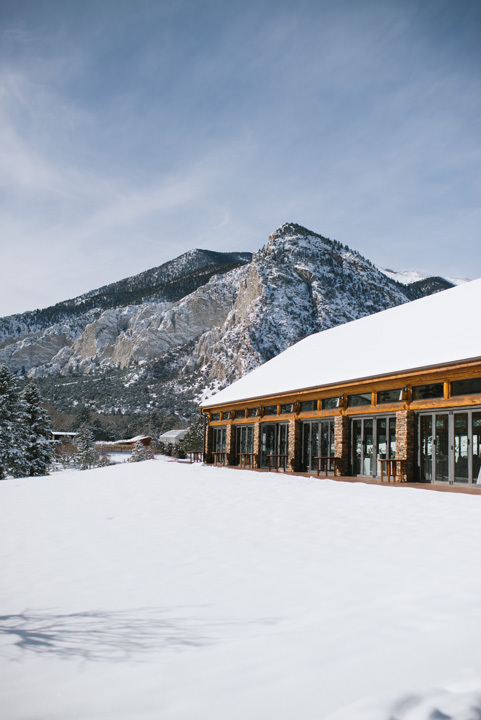 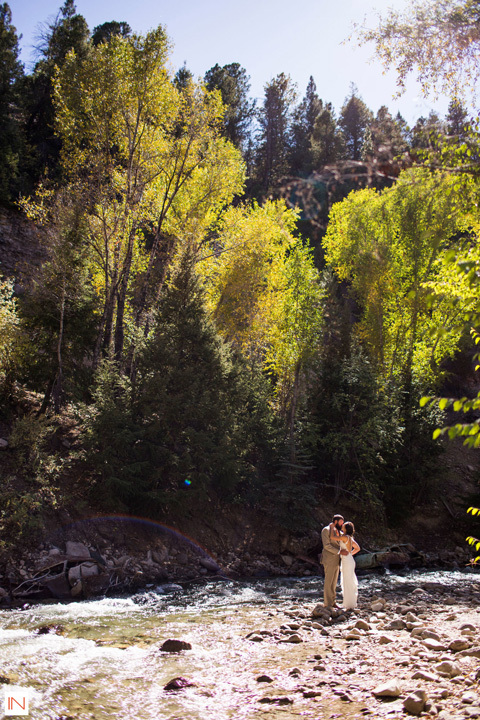 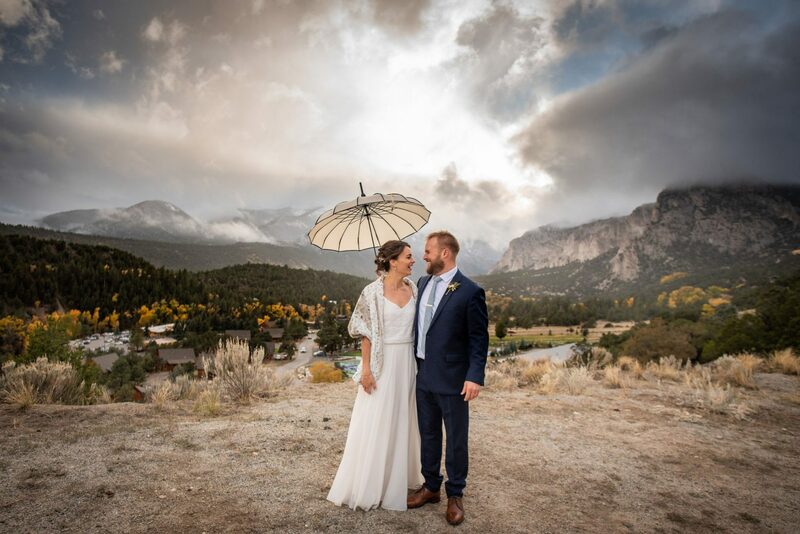 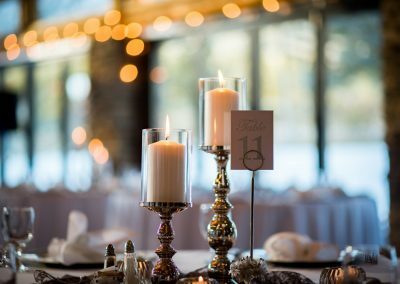 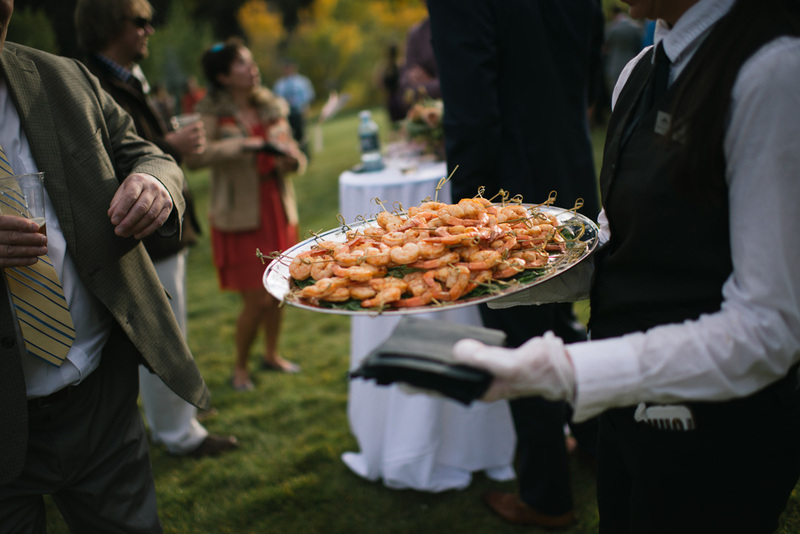 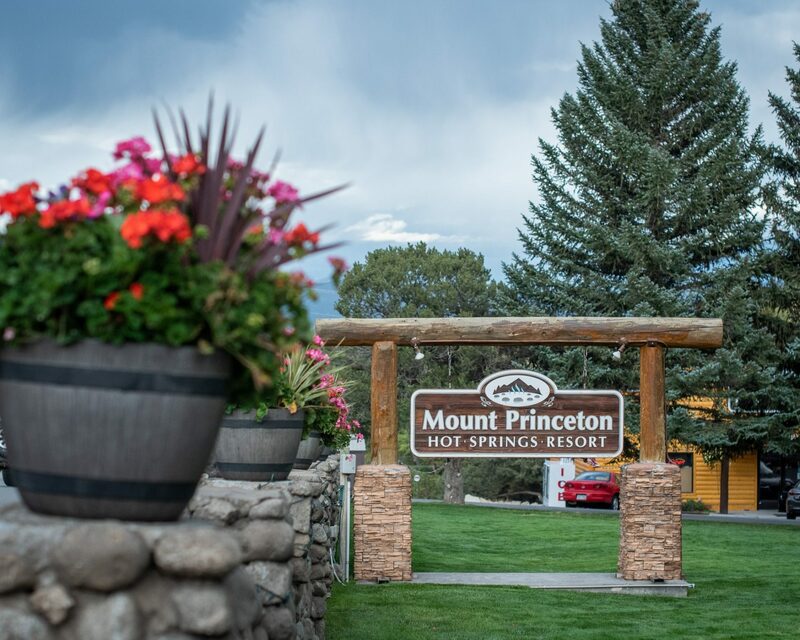 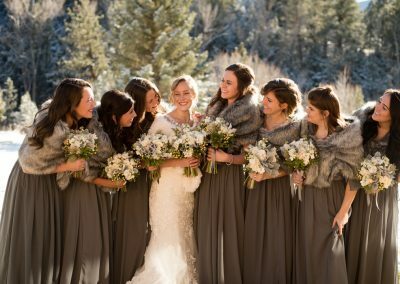 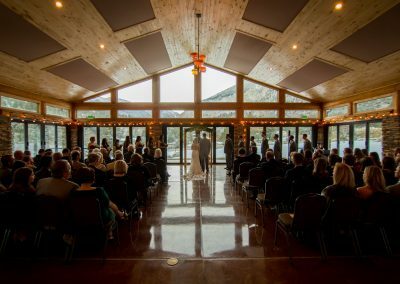 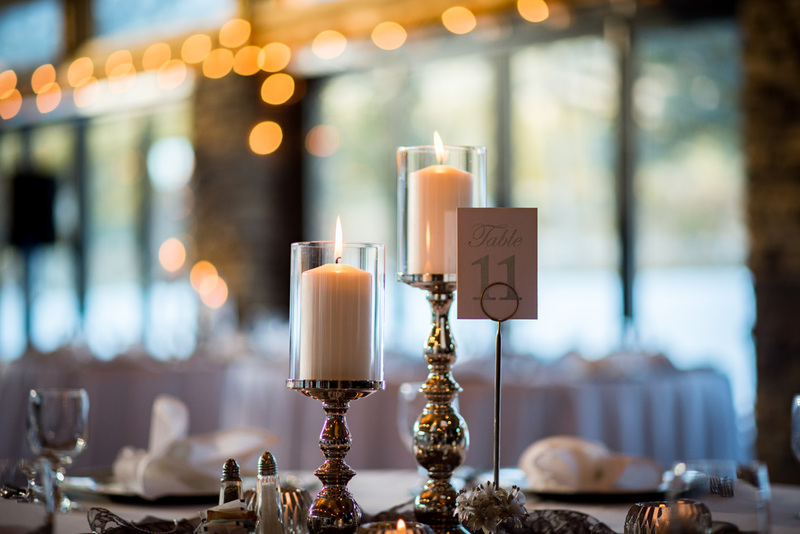 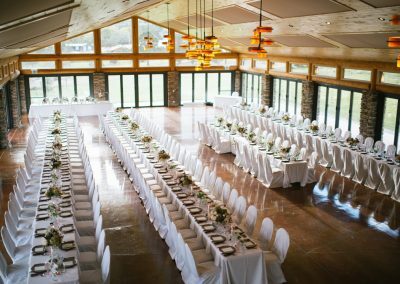 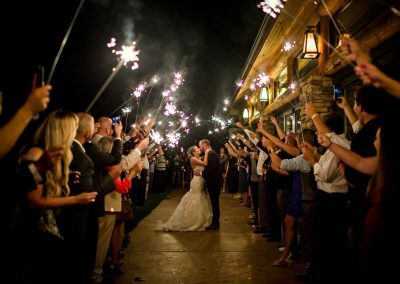 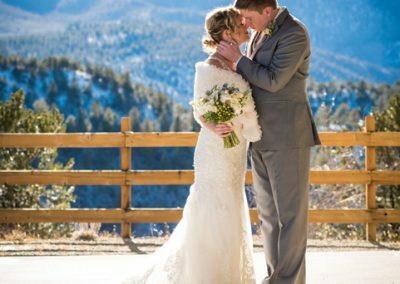 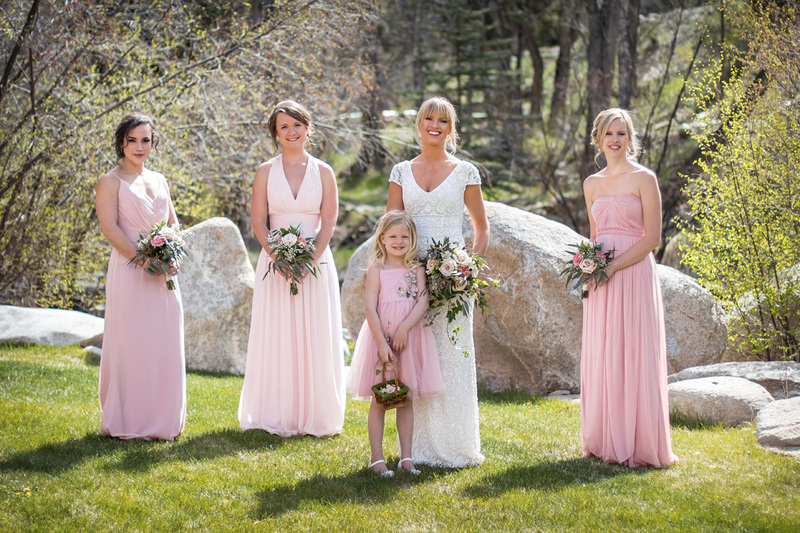 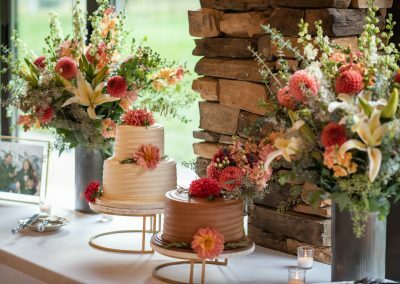 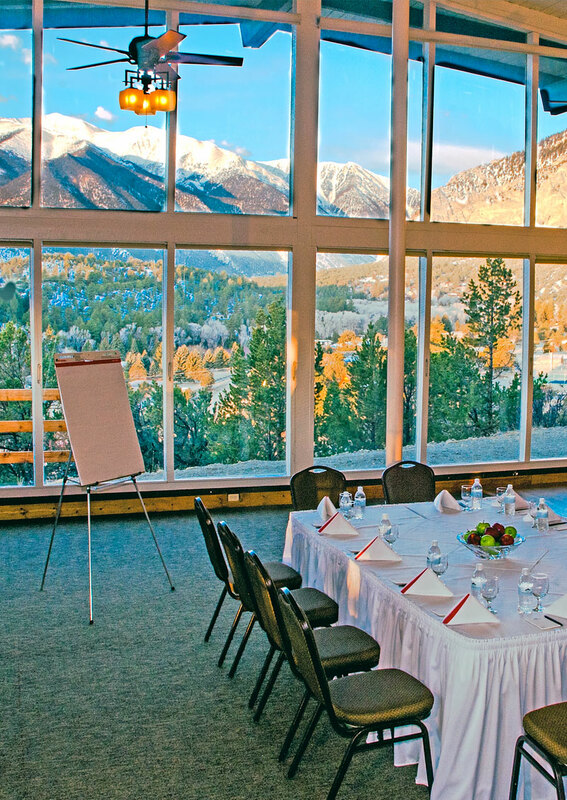 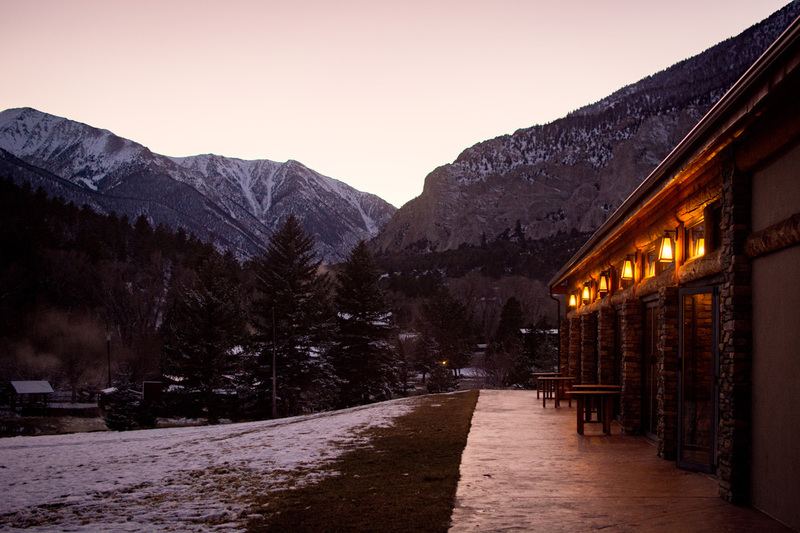 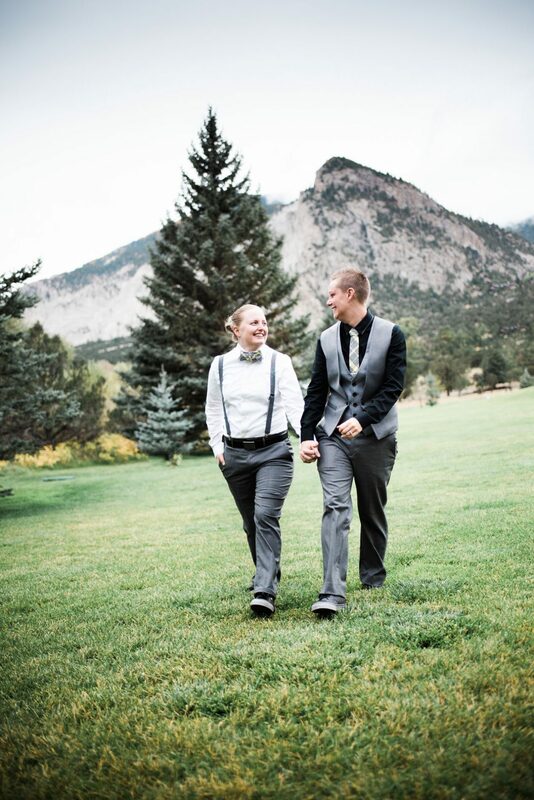 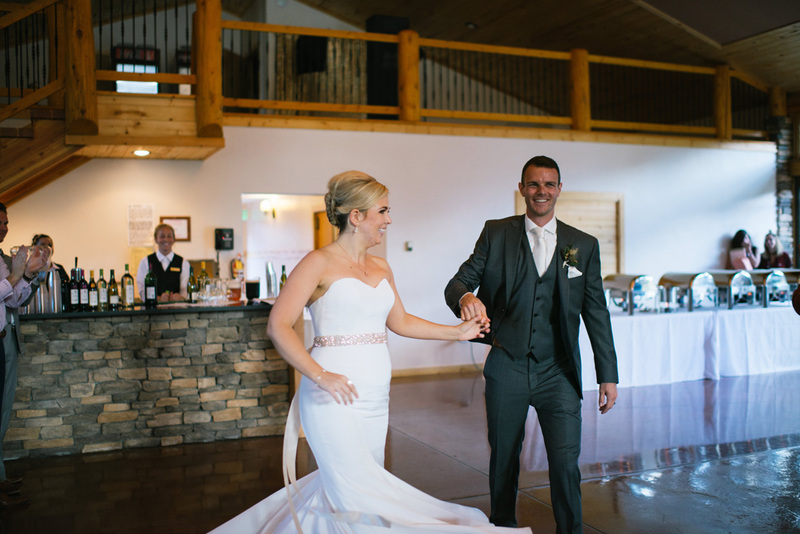 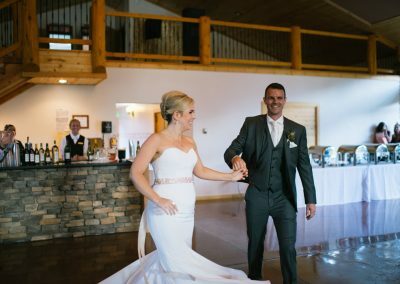 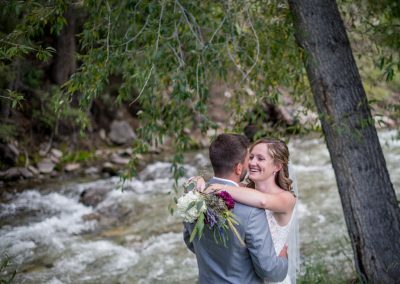 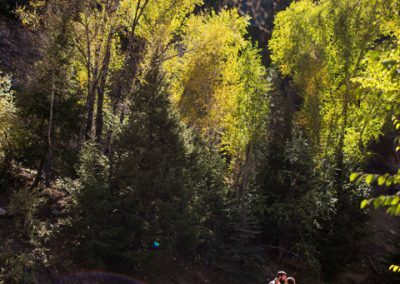 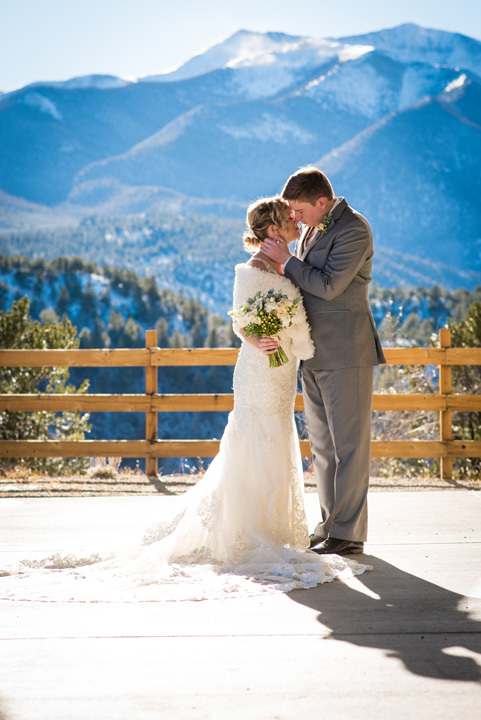 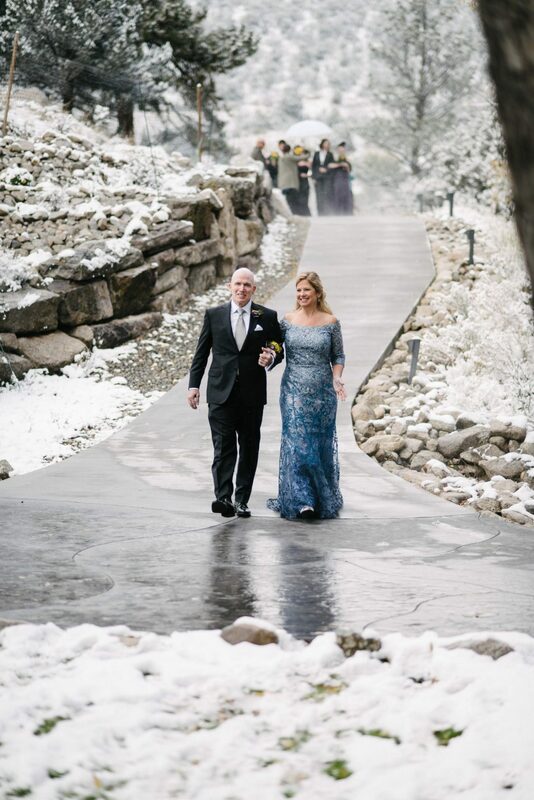 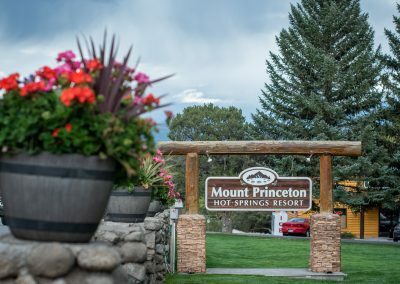 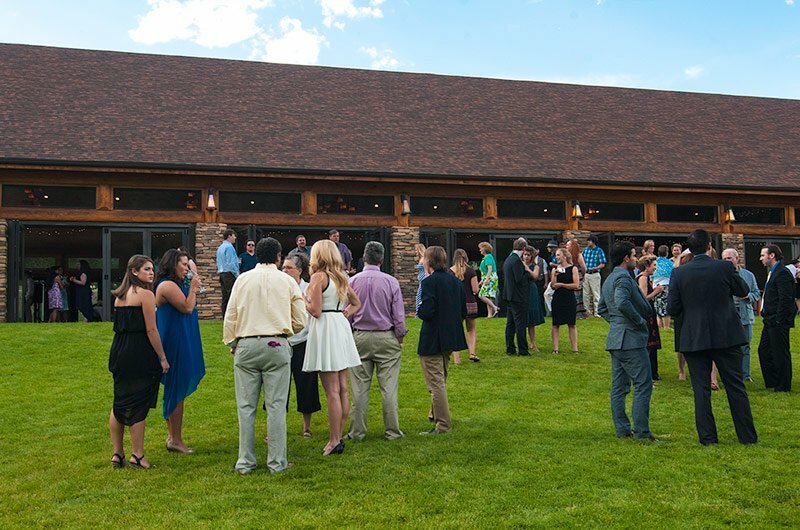 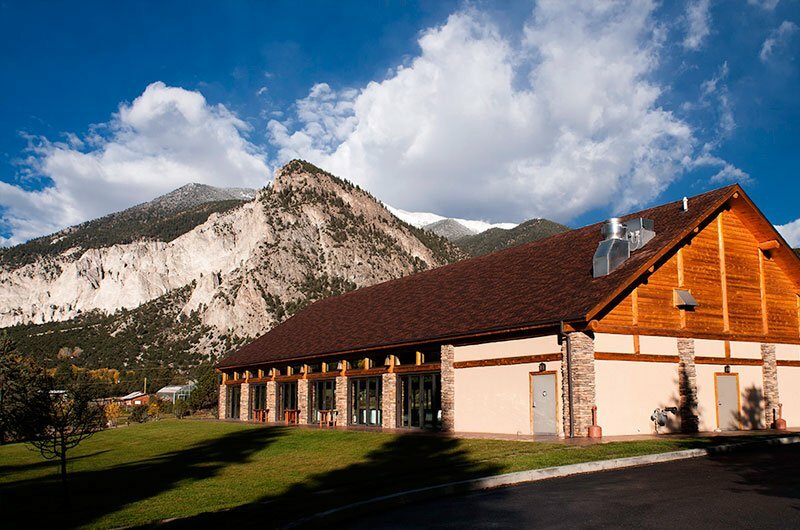 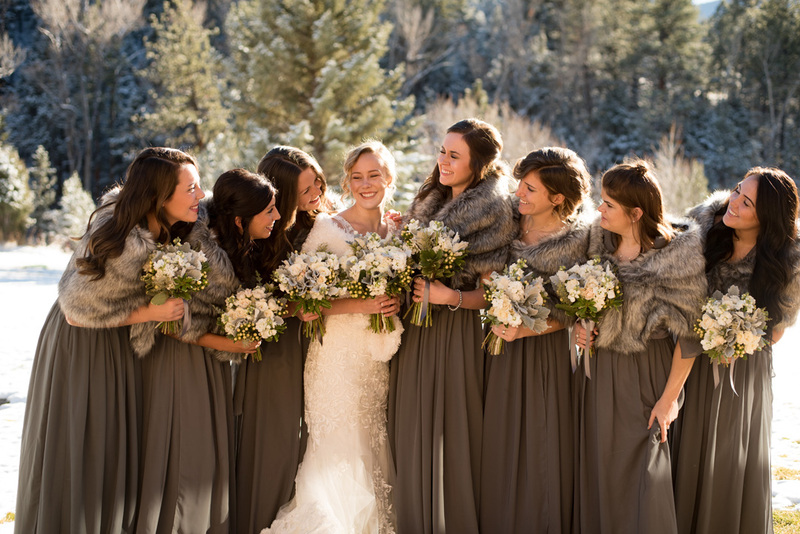 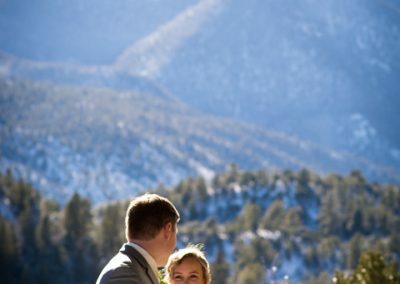 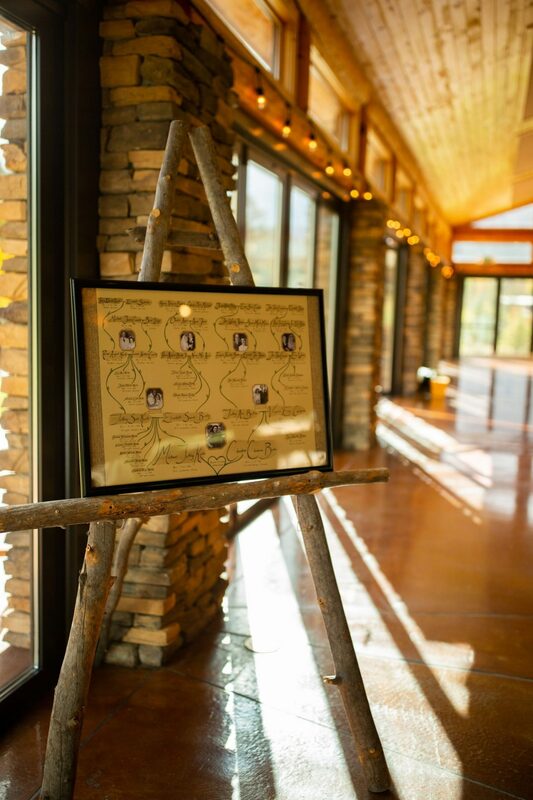 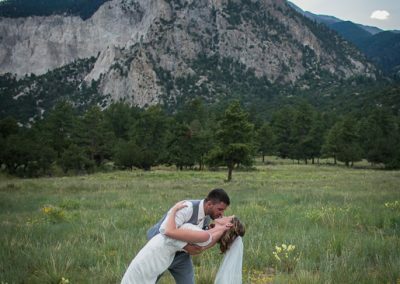 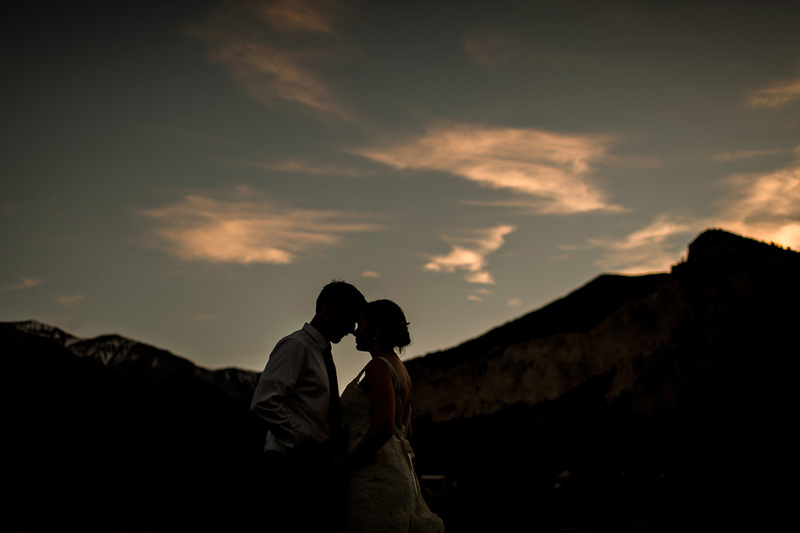 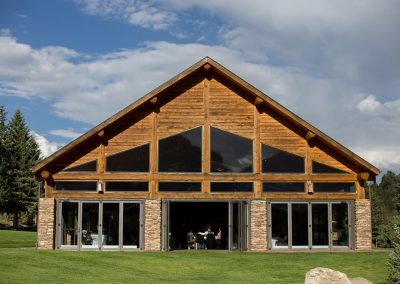 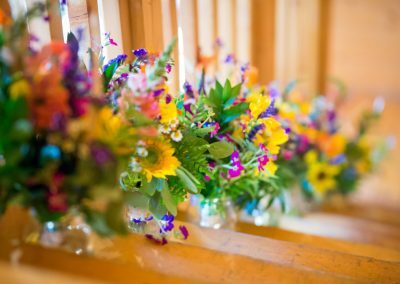 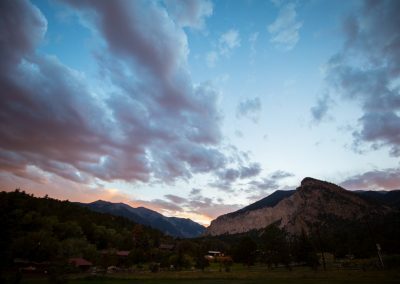 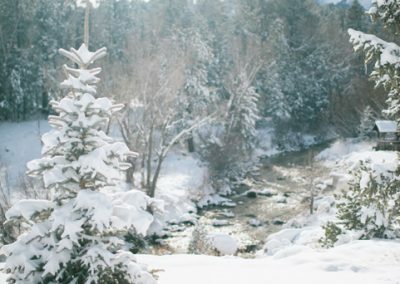 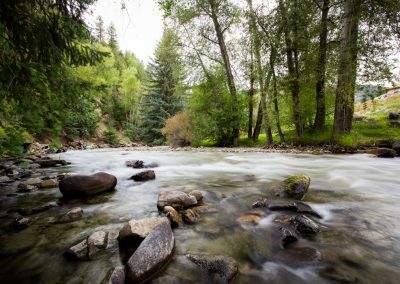 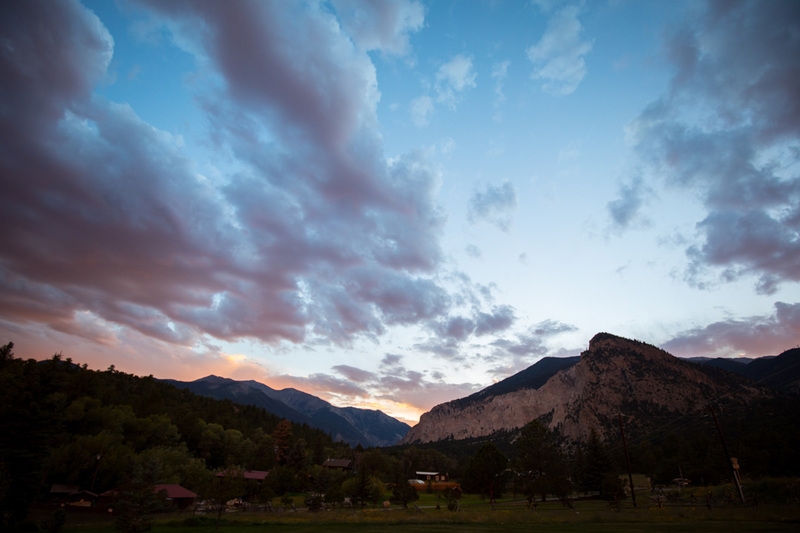 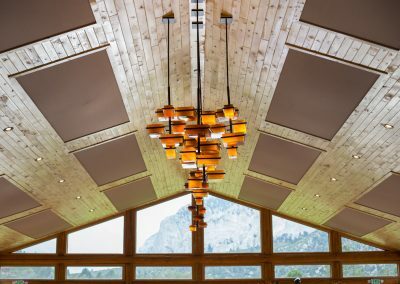 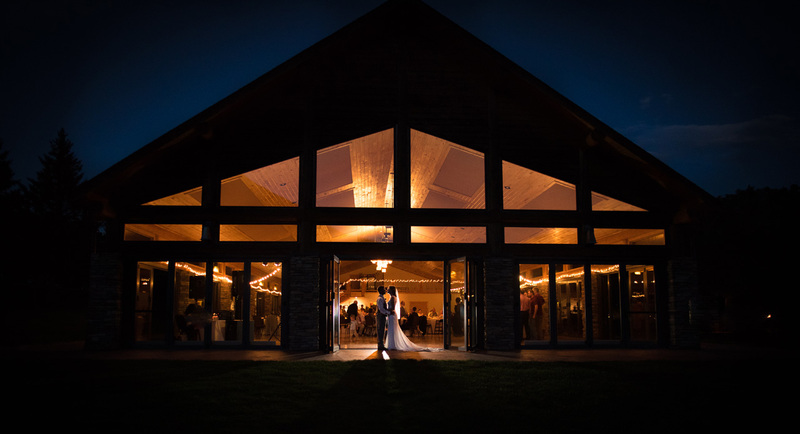 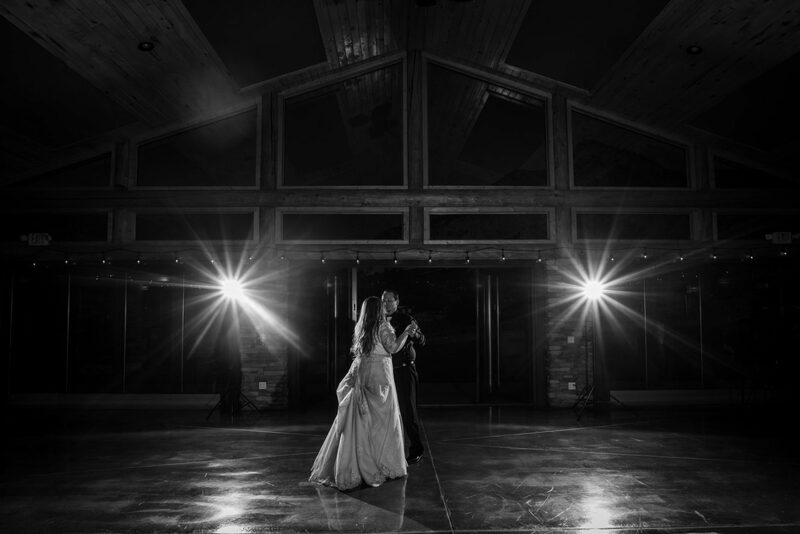 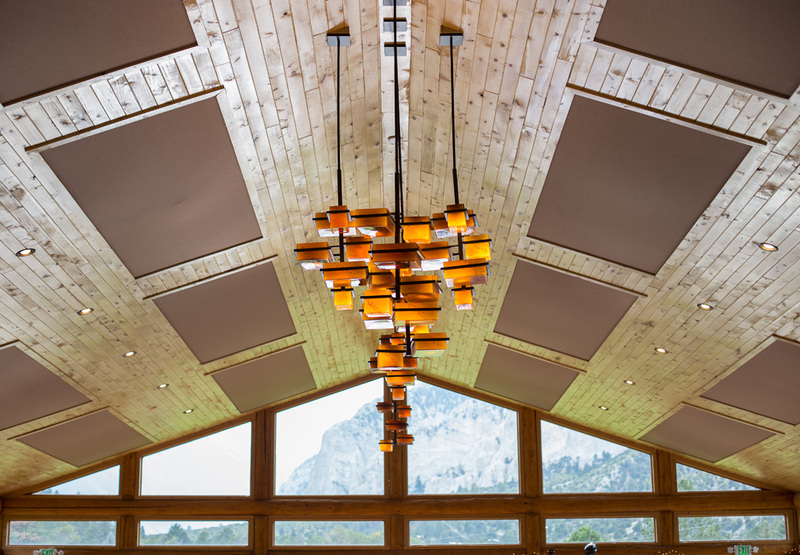 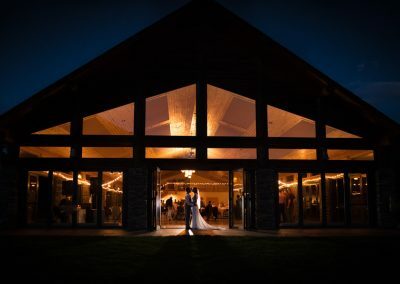 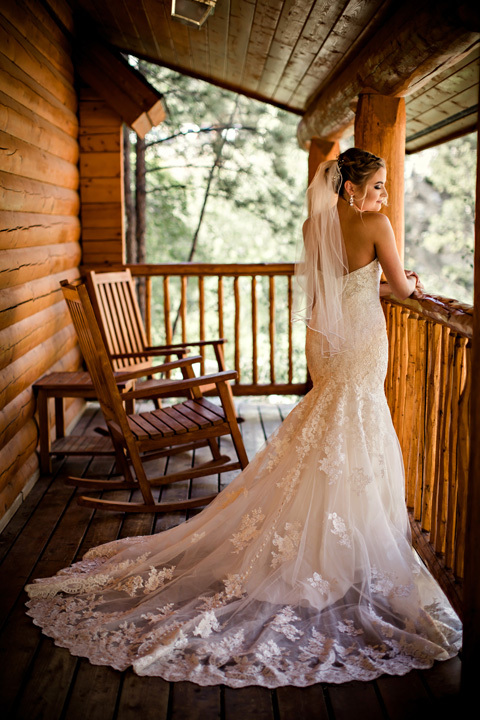 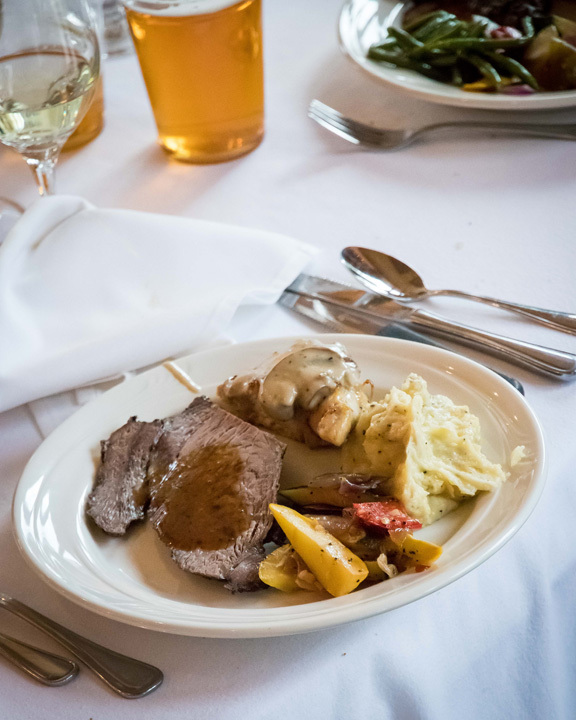 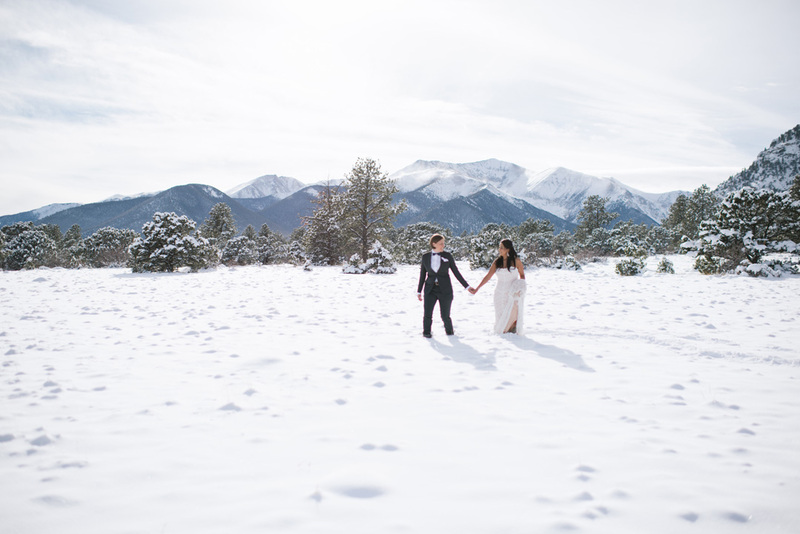 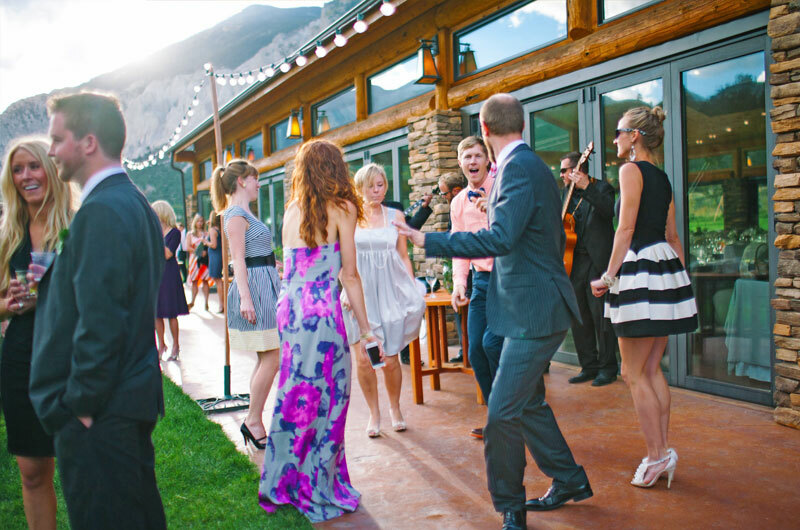 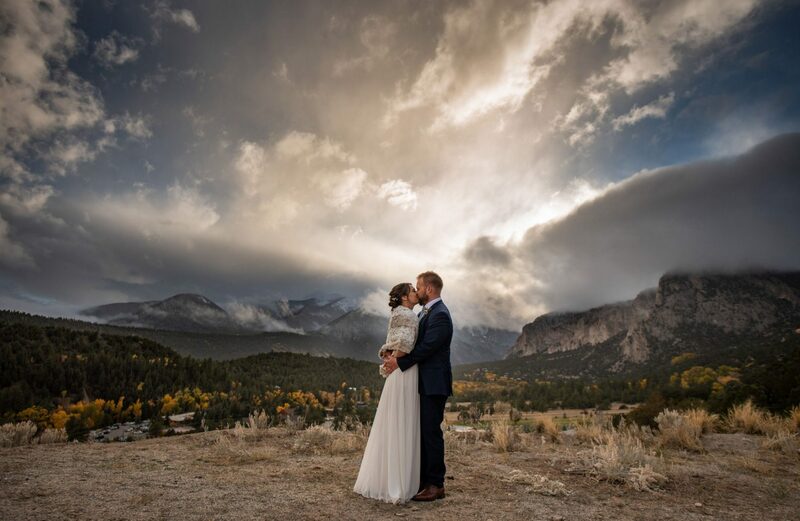 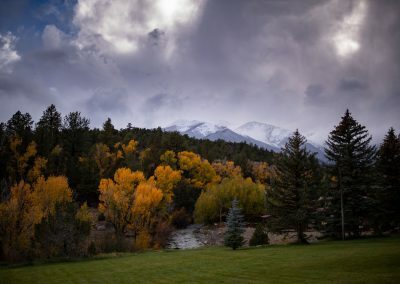 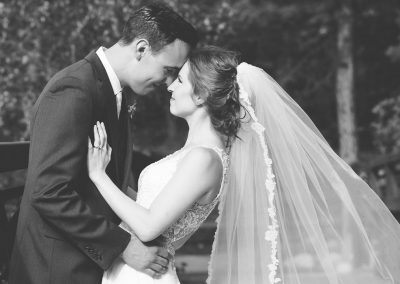 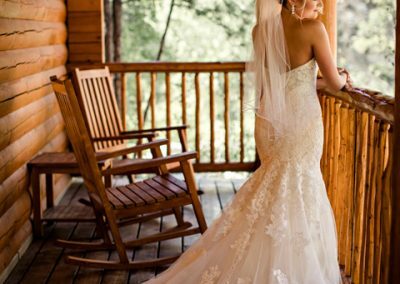 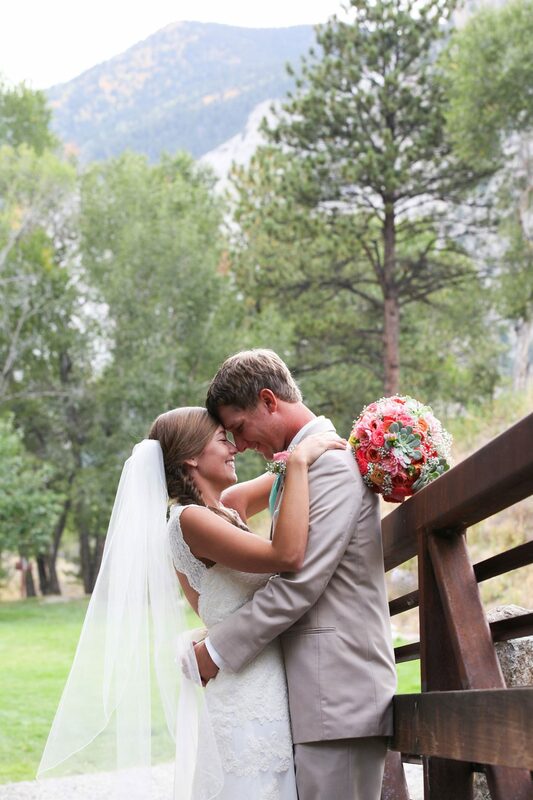 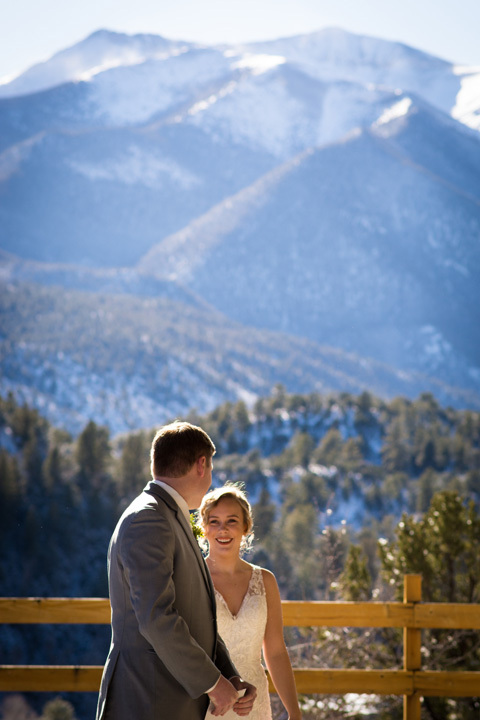 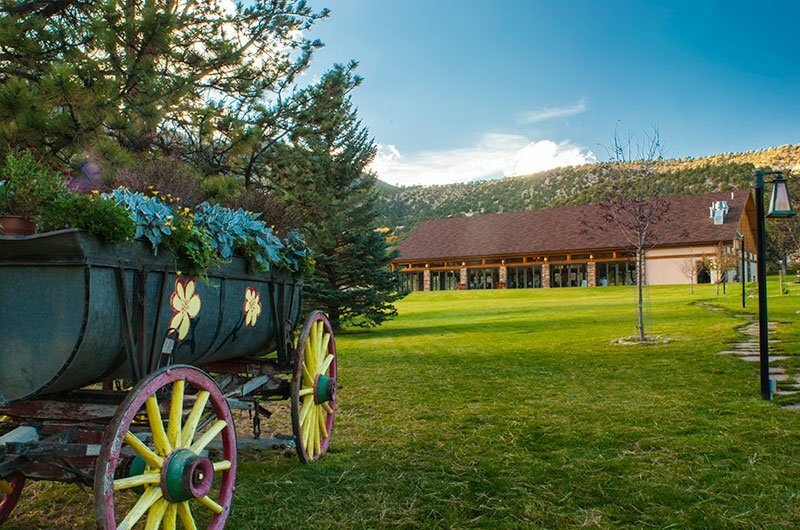 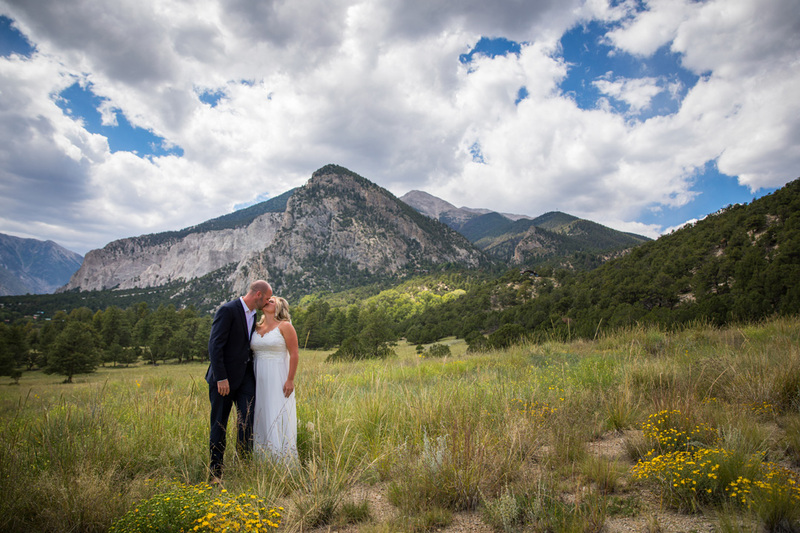 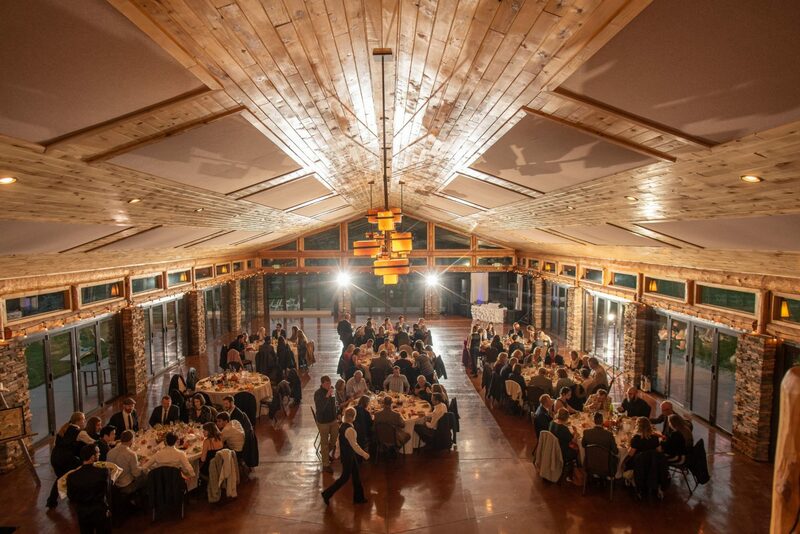 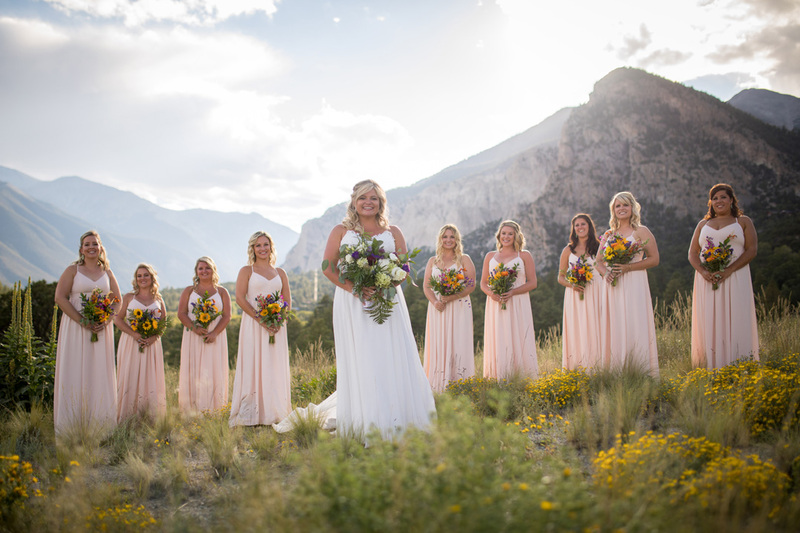 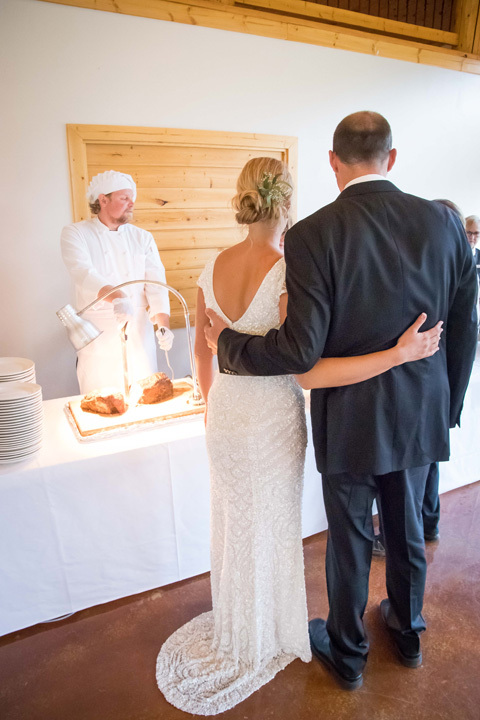 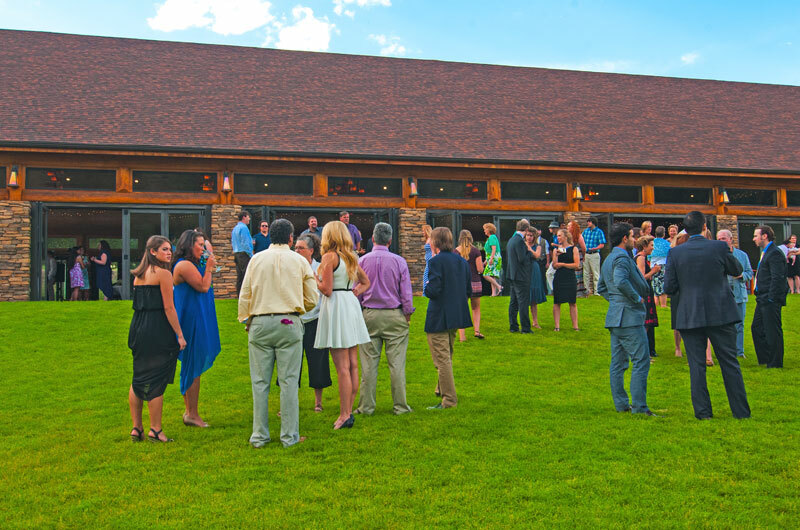 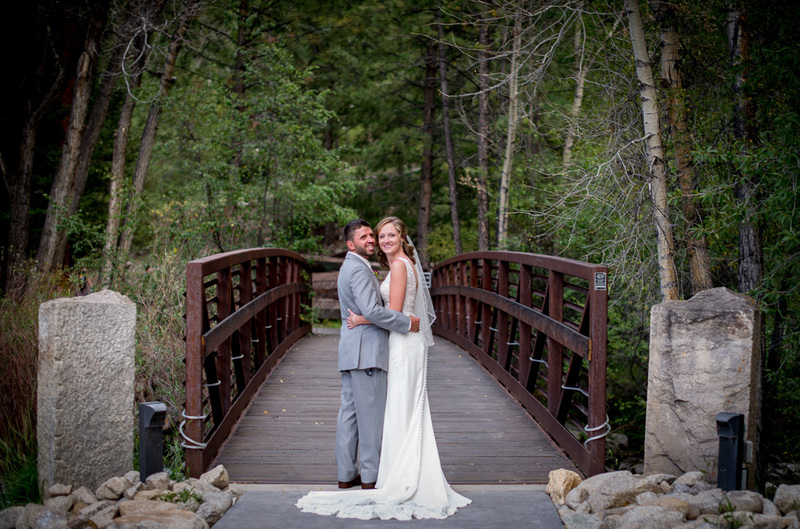 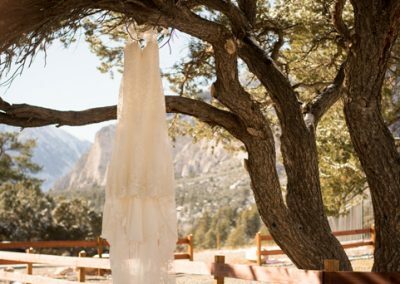 This resort is the perfect space for an outdoor wedding in the Rocky Mountains of Colorado. 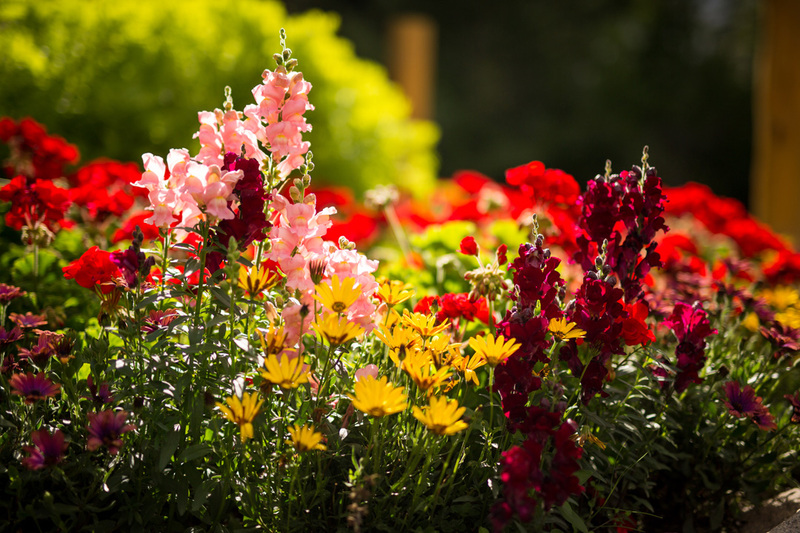 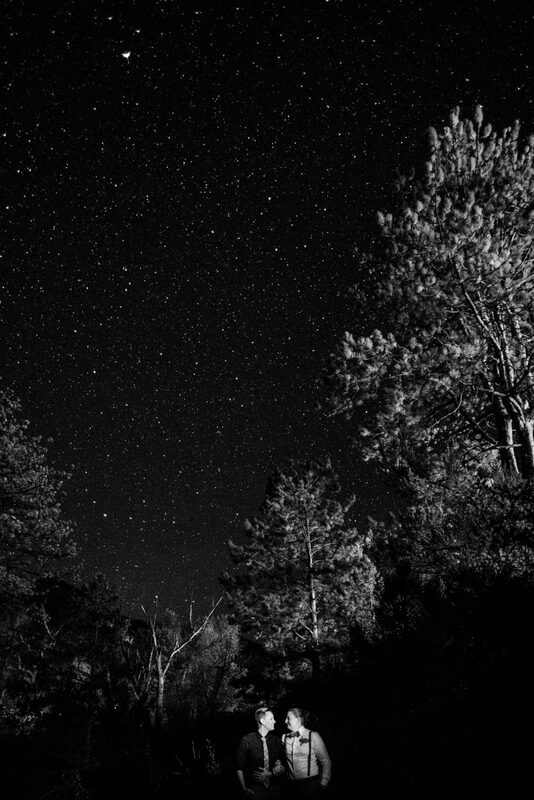 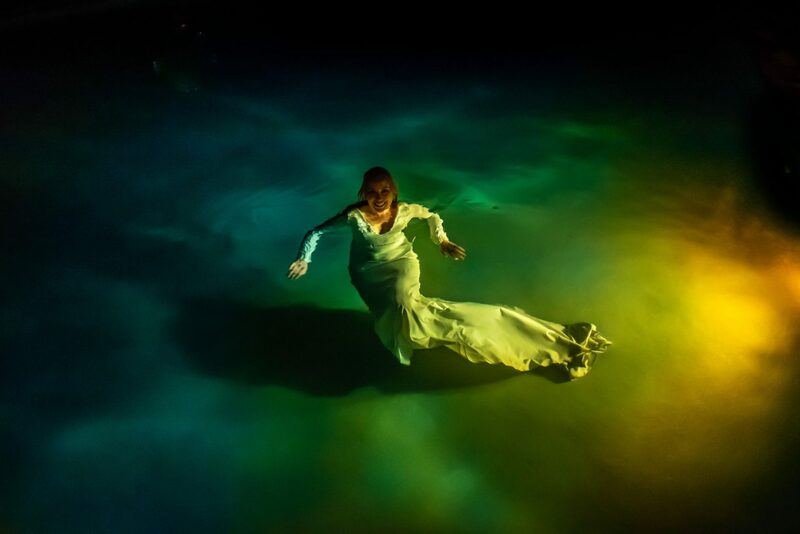 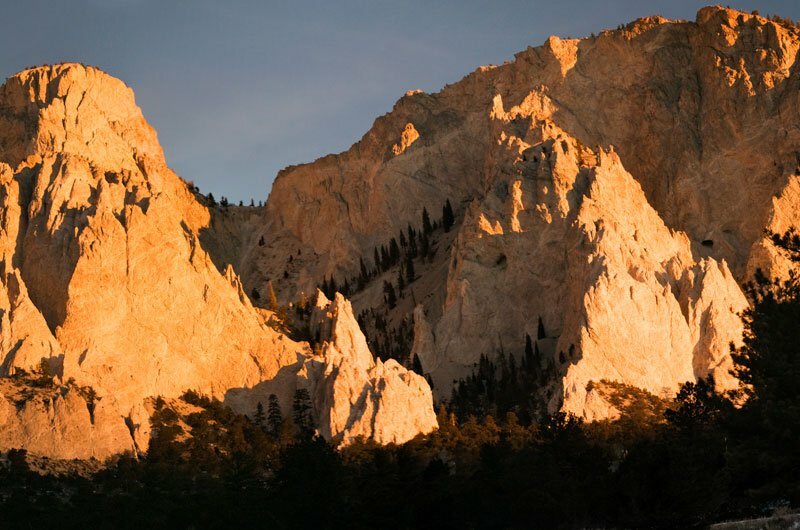 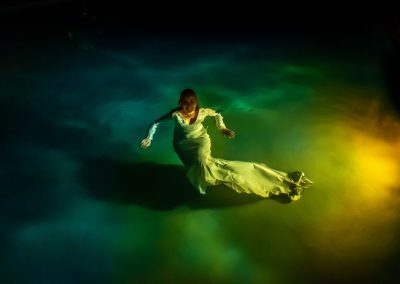 Take advantage of the resort; enjoy the hot springs and spa. 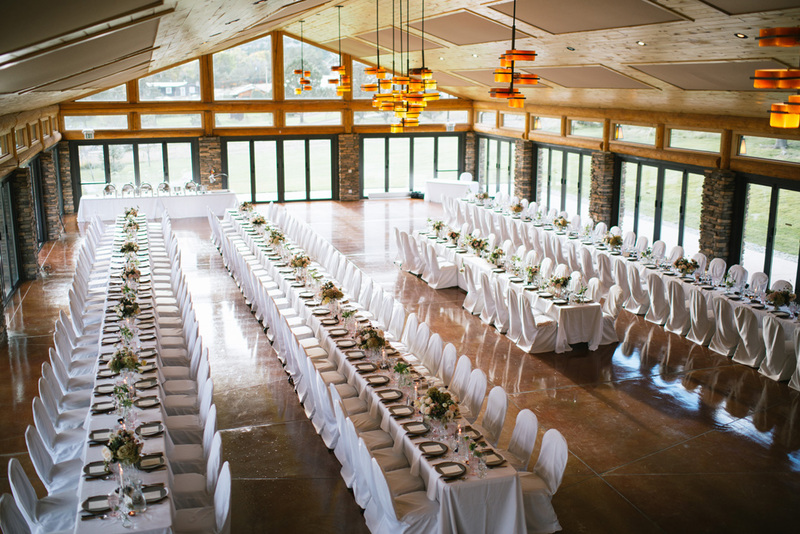 Perfectly manicured grass extends from the Pavilion like a carpet. 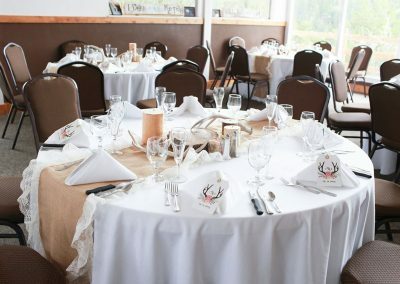 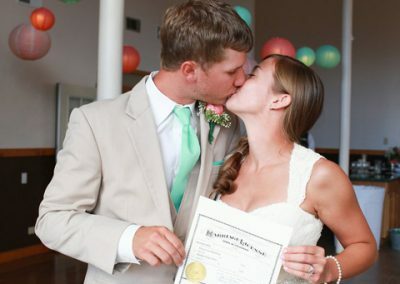 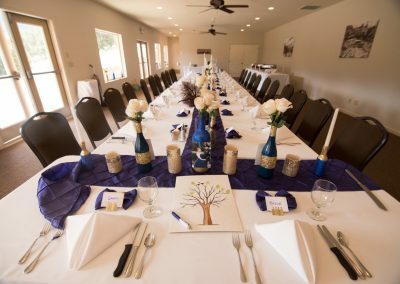 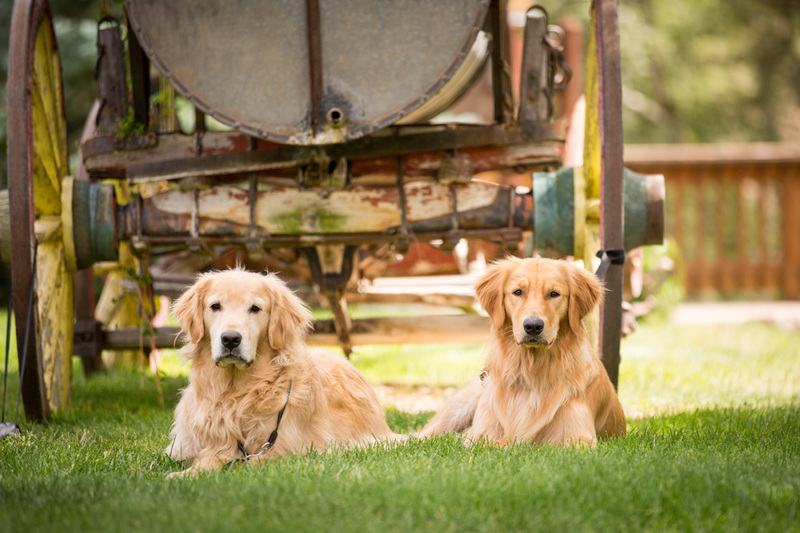 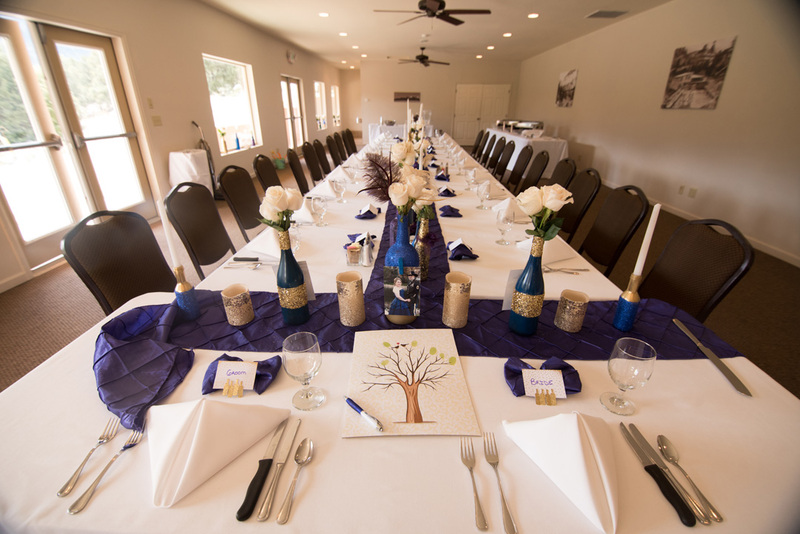 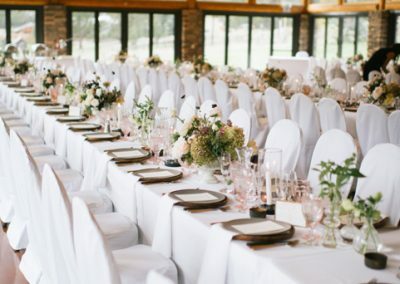 The capacity for this wedding space is negotiable. 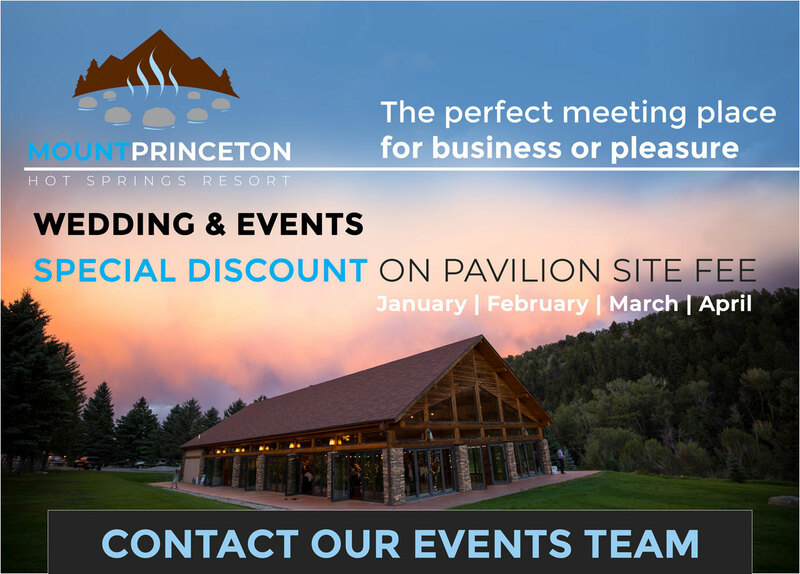 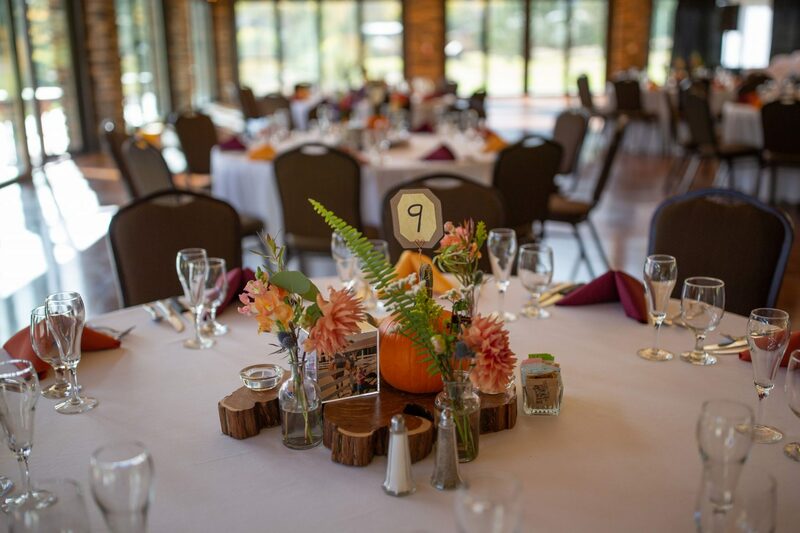 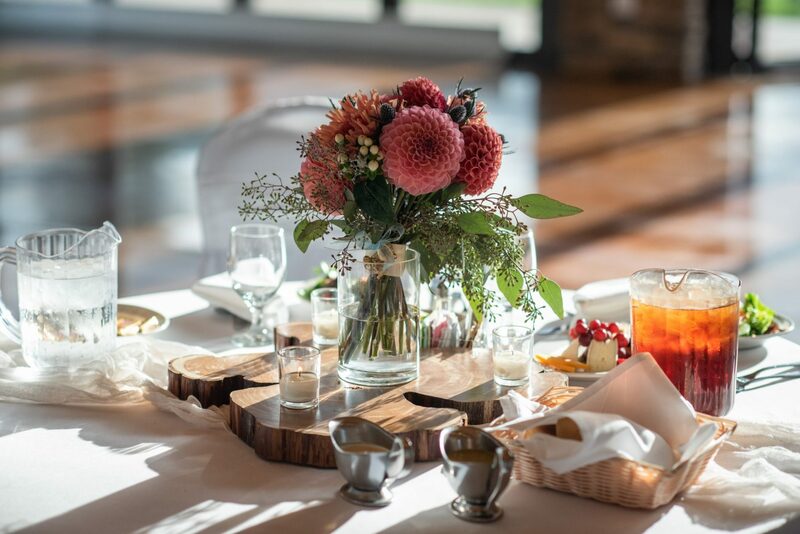 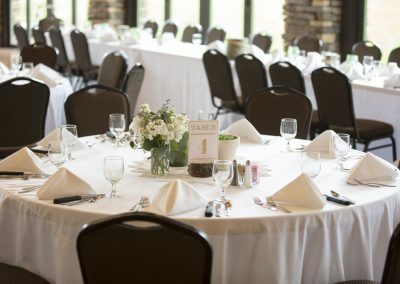 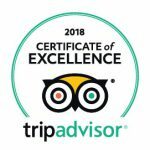 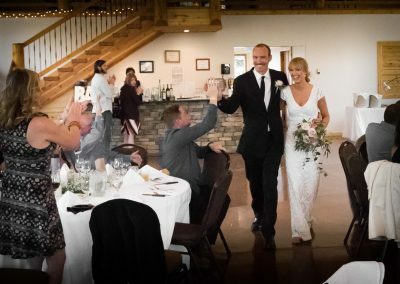 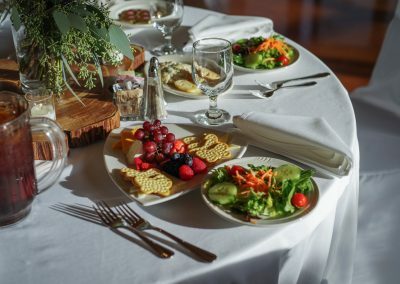 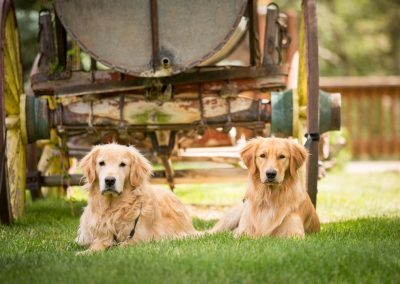 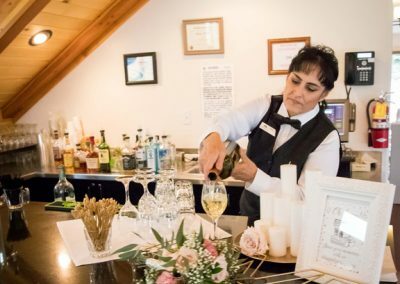 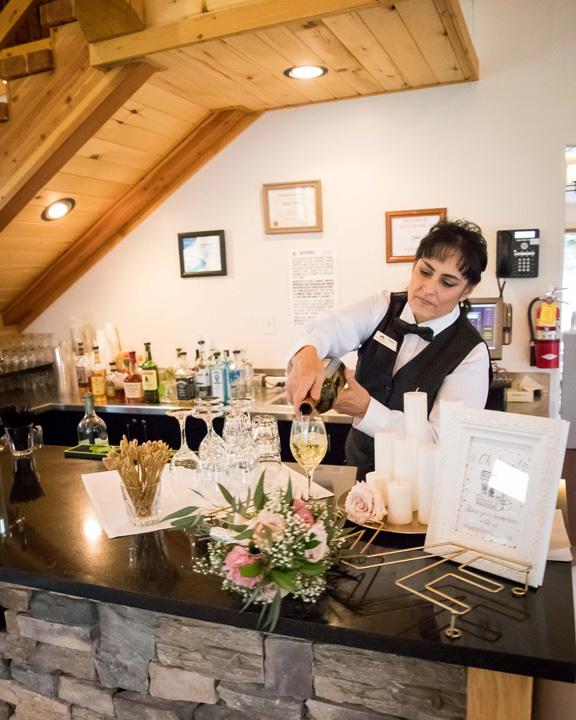 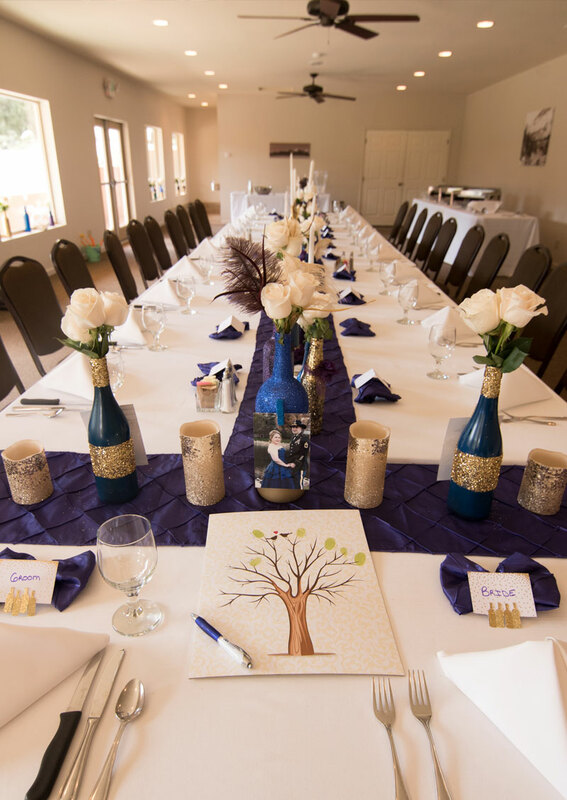 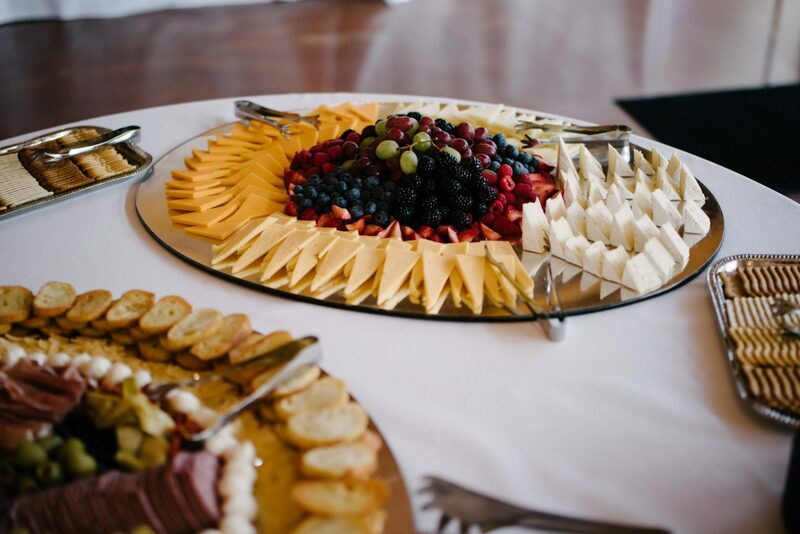 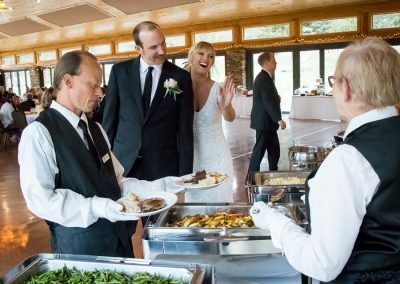 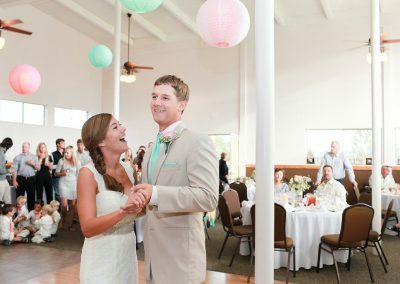 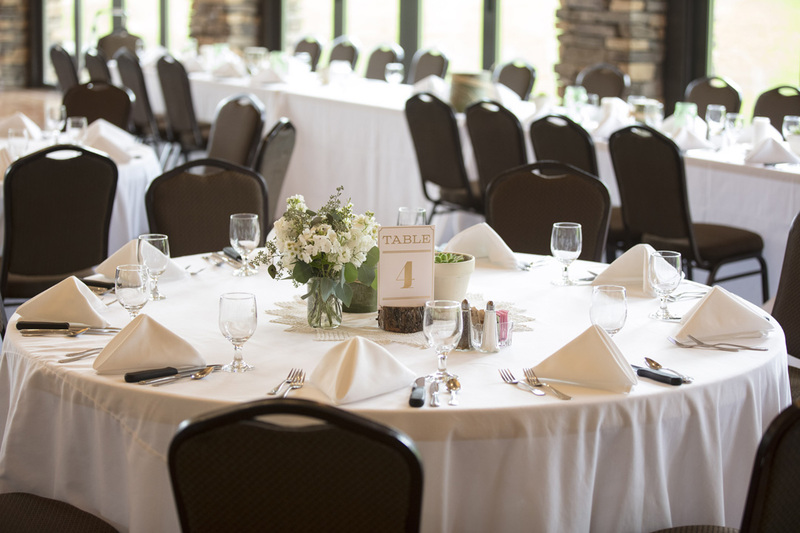 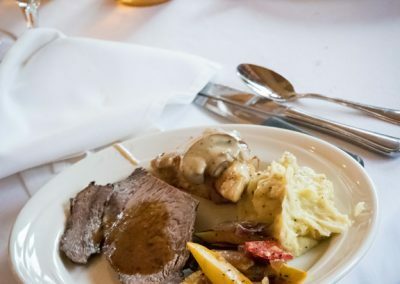 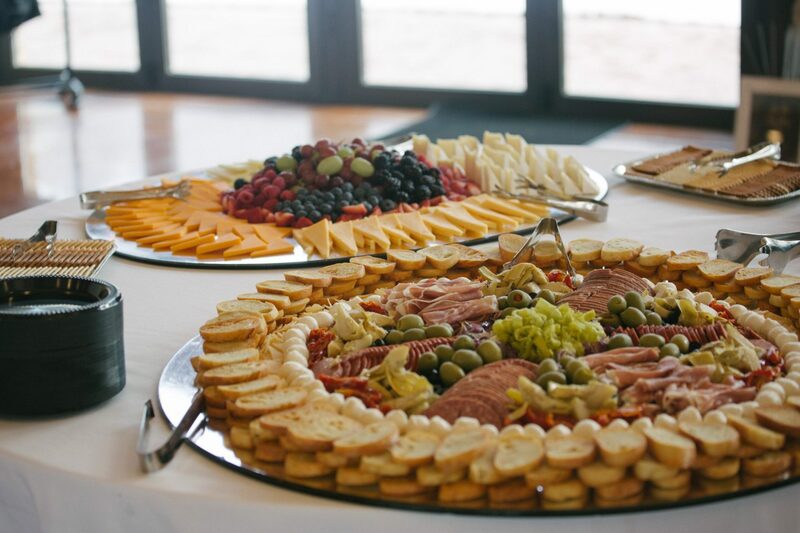 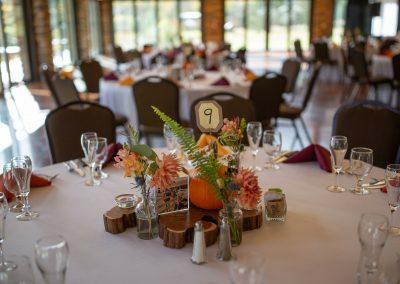 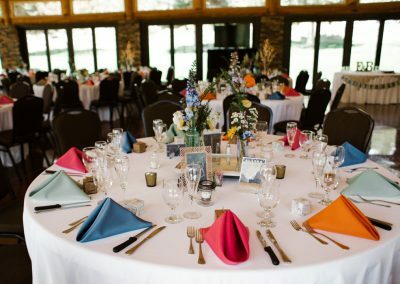 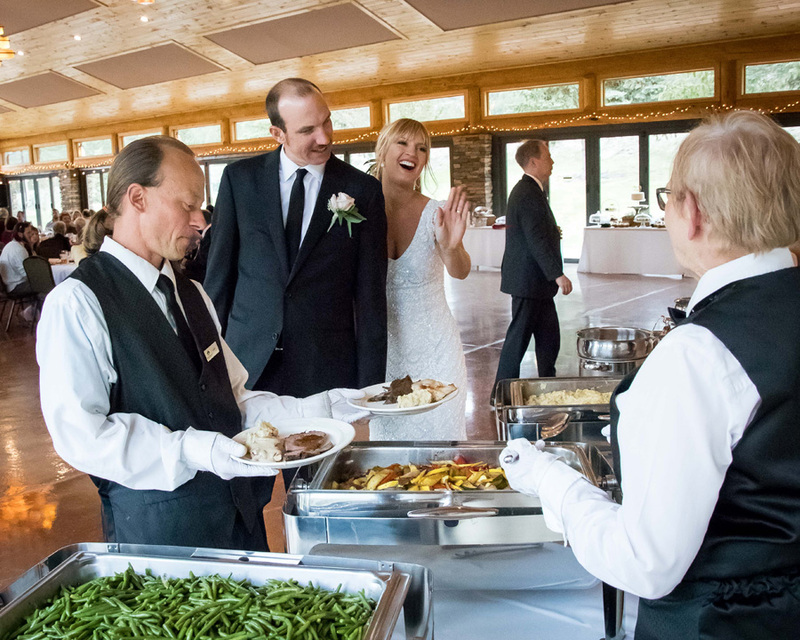 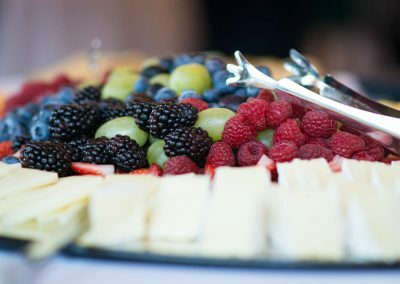 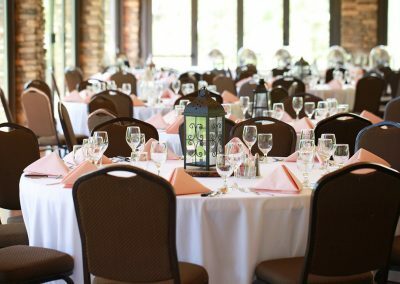 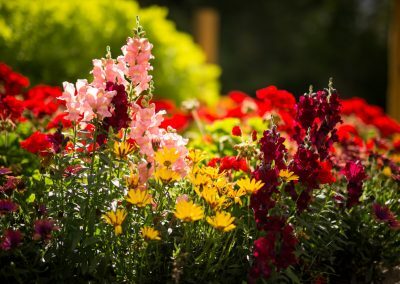 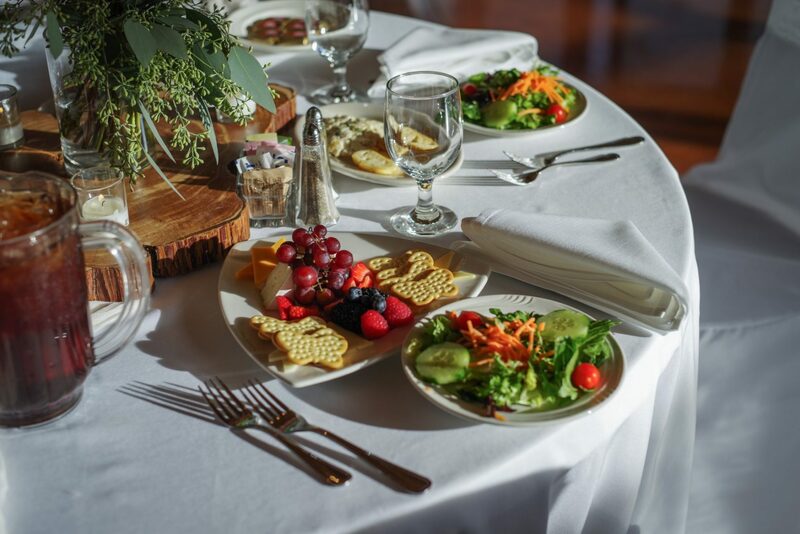 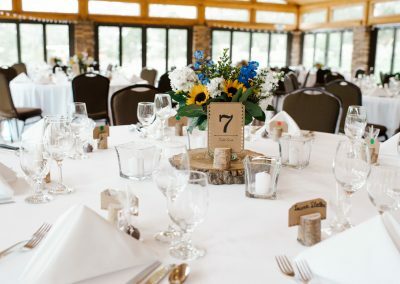 The number of guests who can comfortably be accommodated on the Pavilion Lawn depends entirely on the set up, activities and type of activities involved with the event.